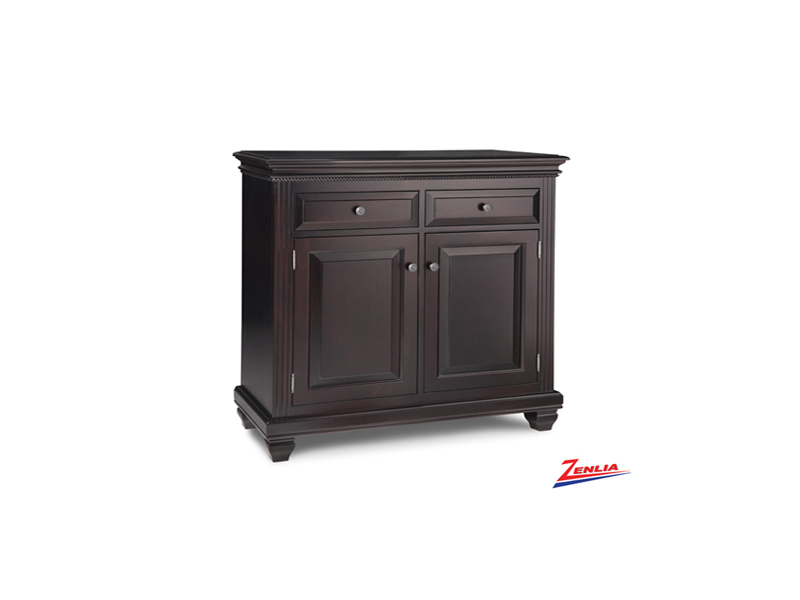 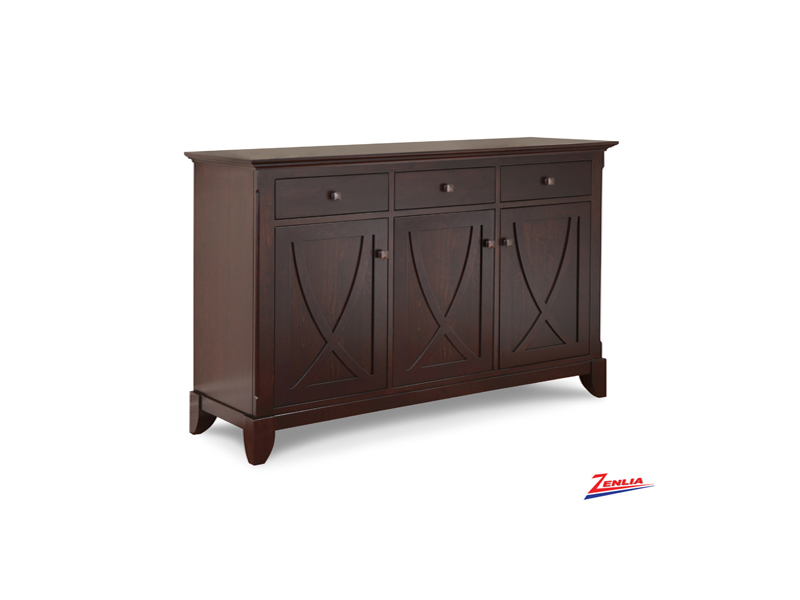 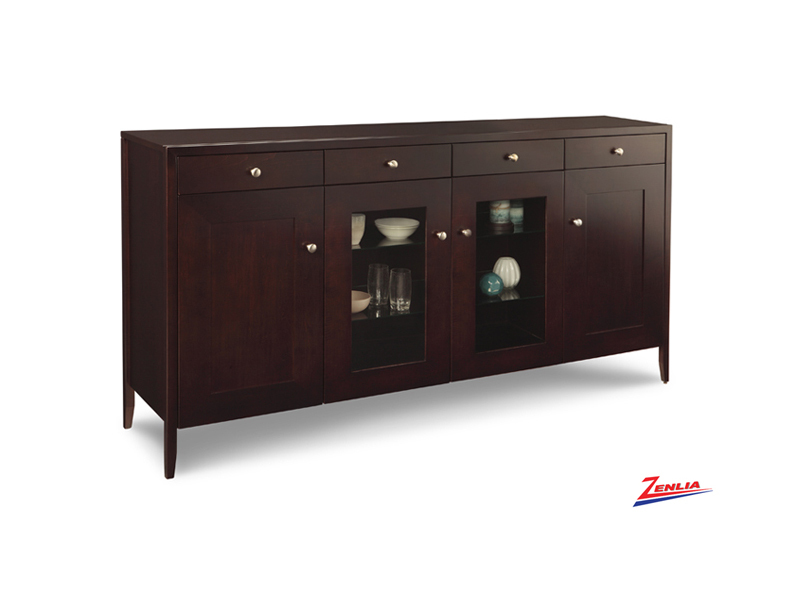 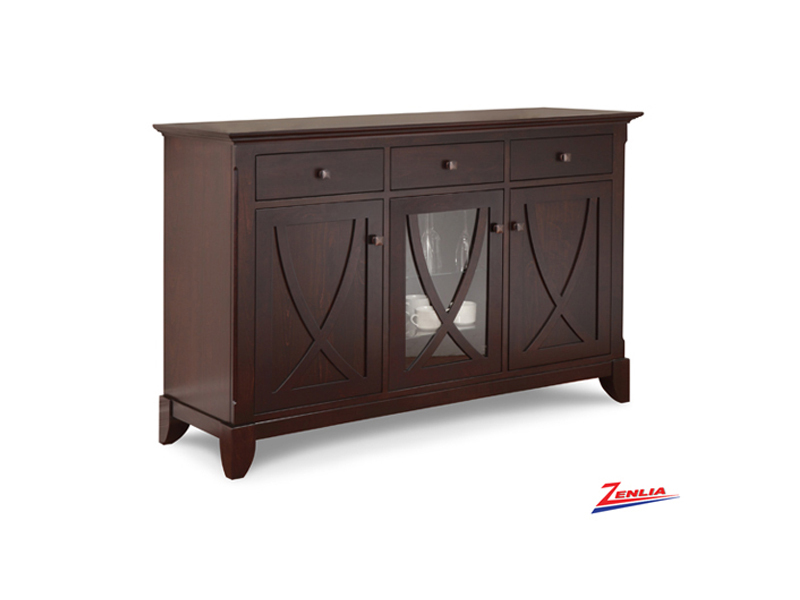 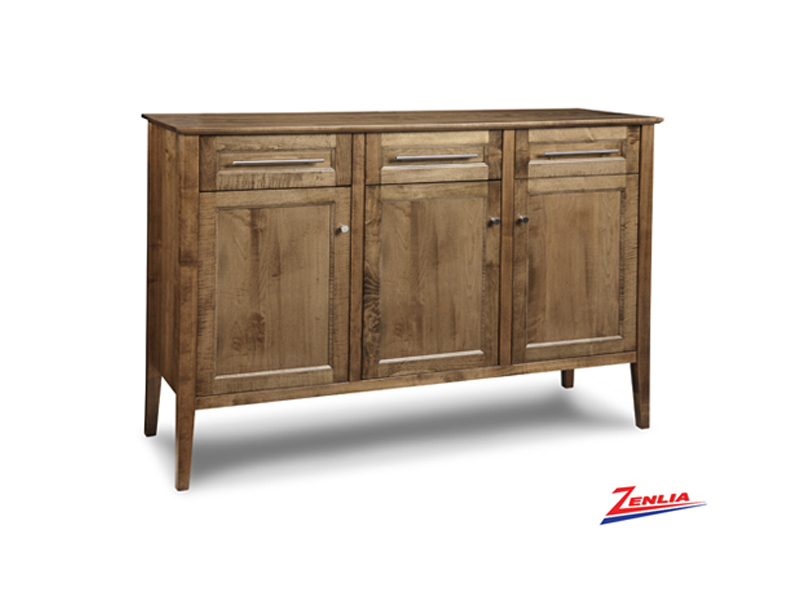 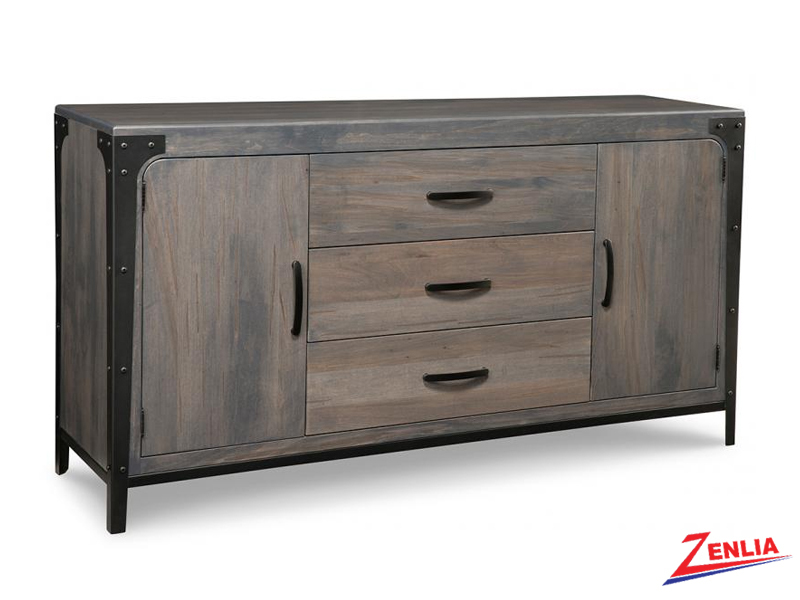 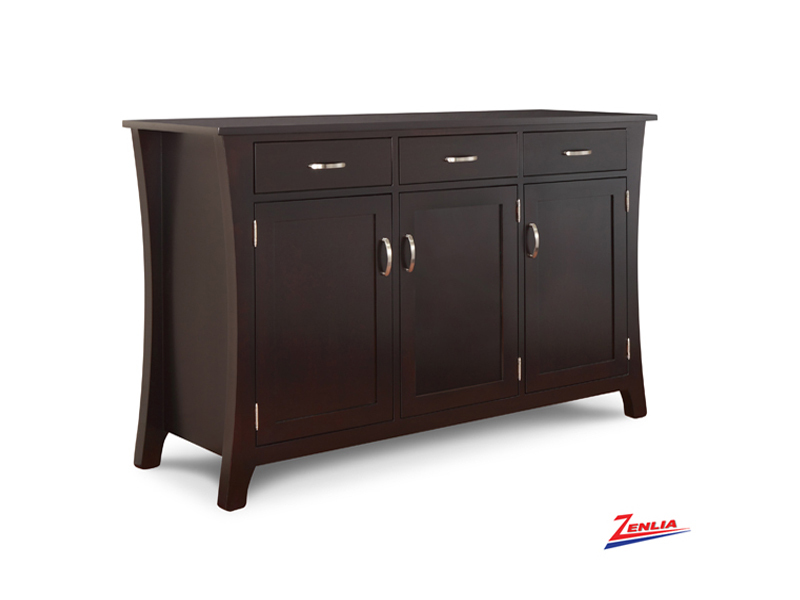 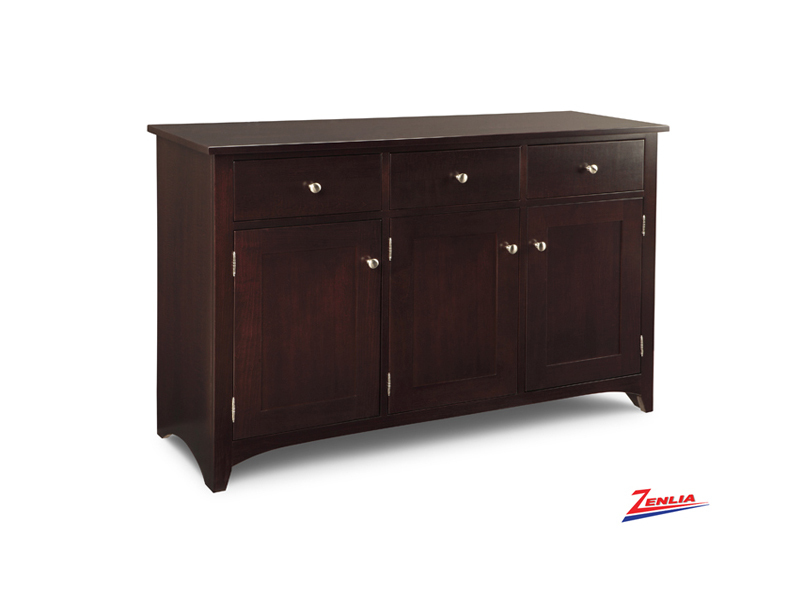 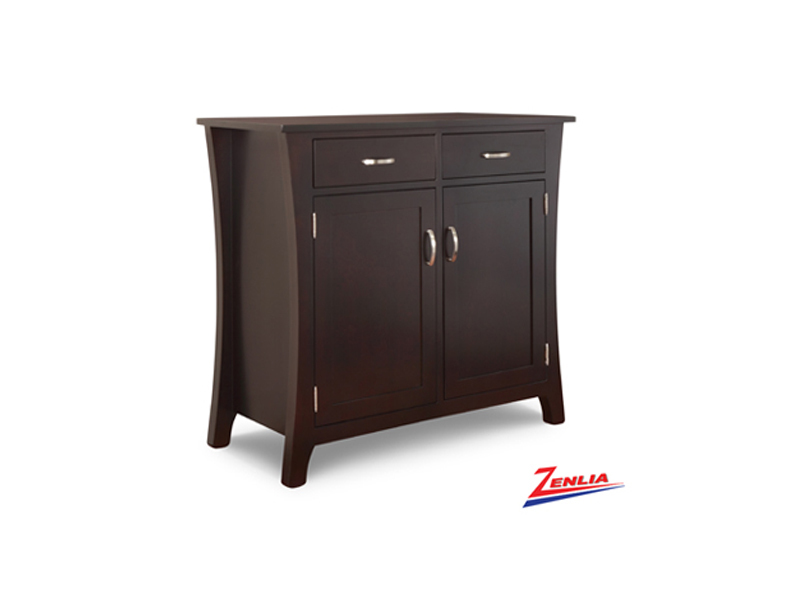 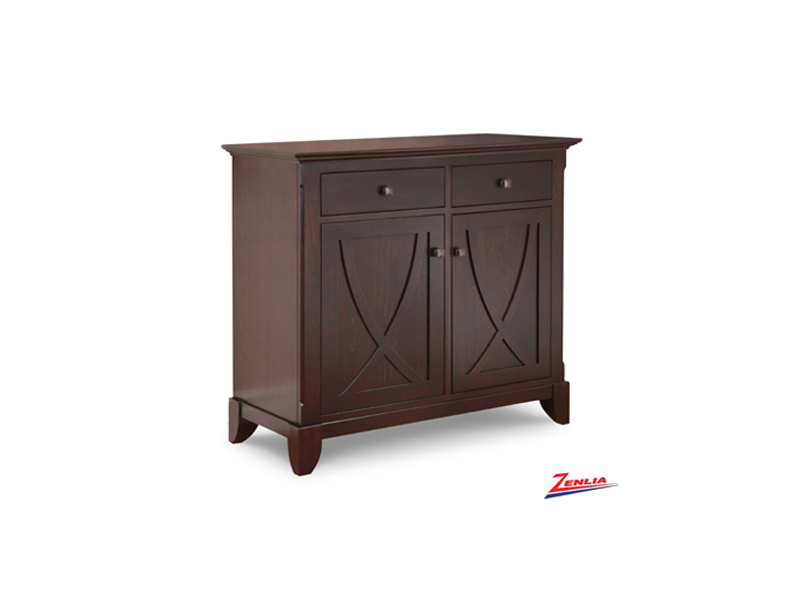 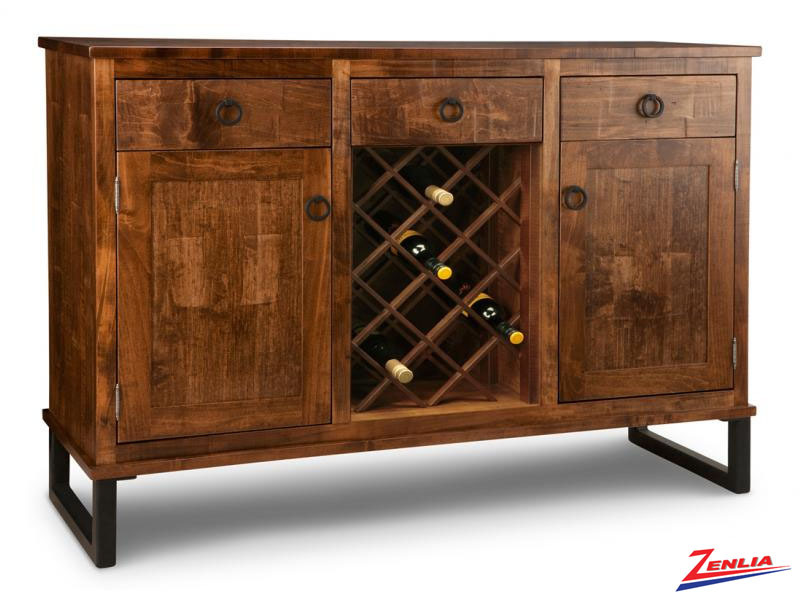 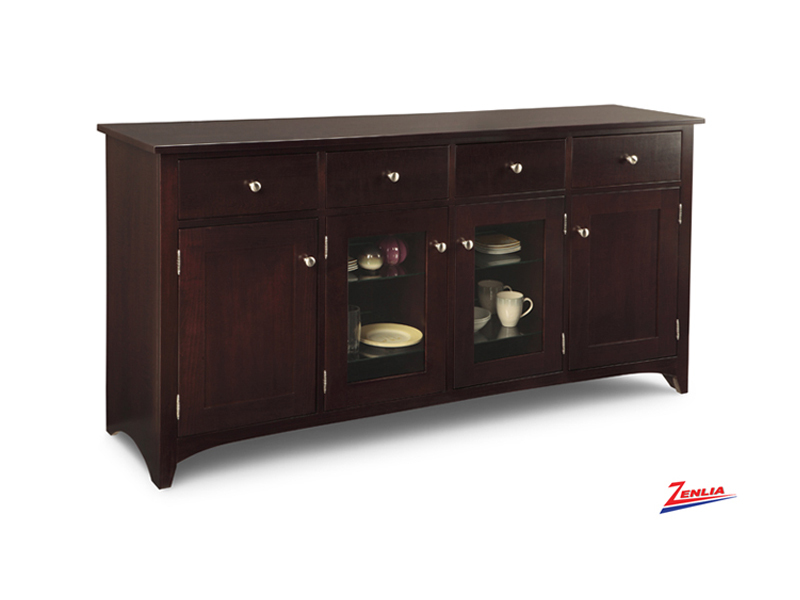 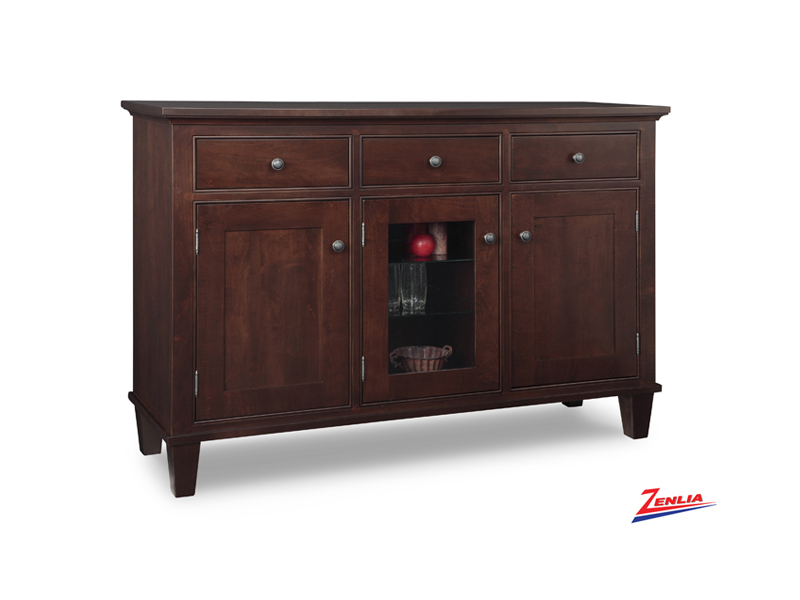 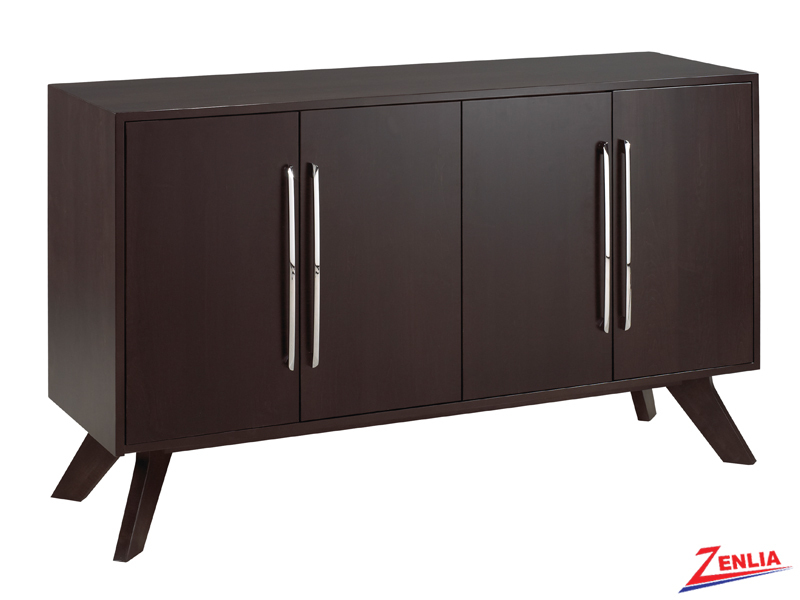 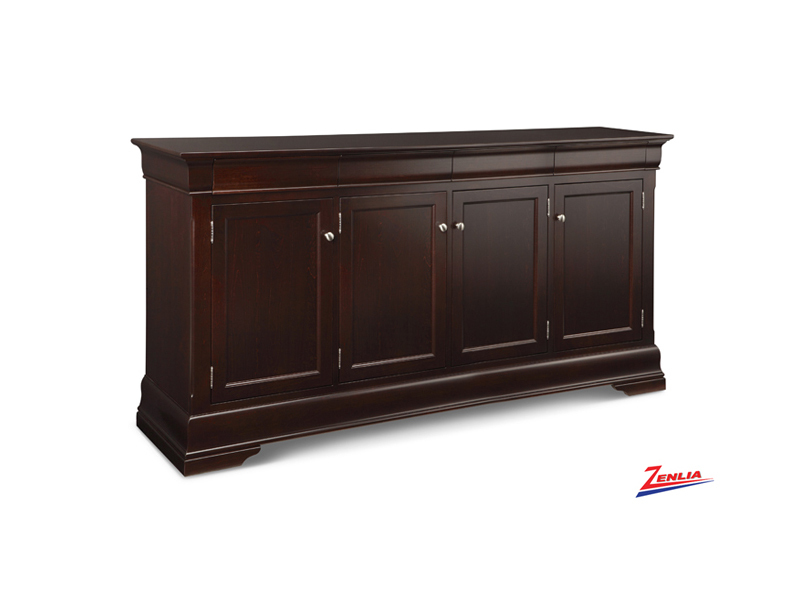 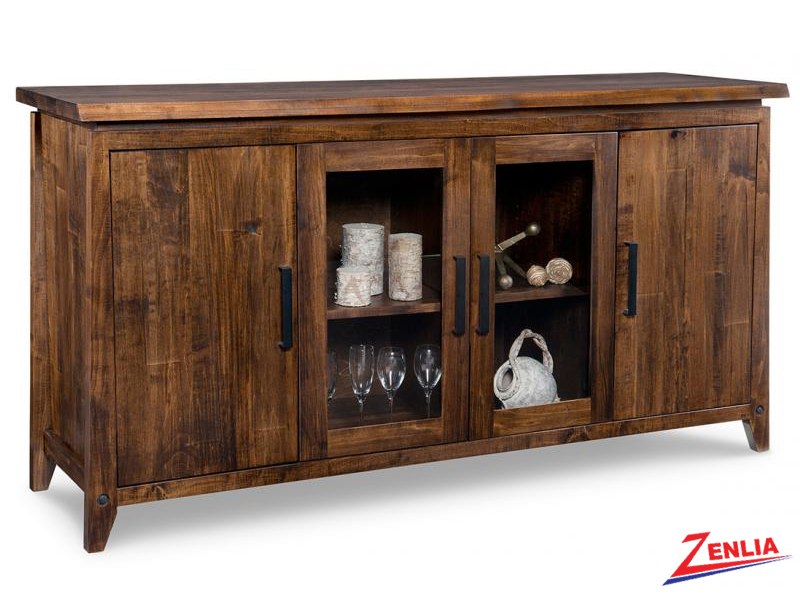 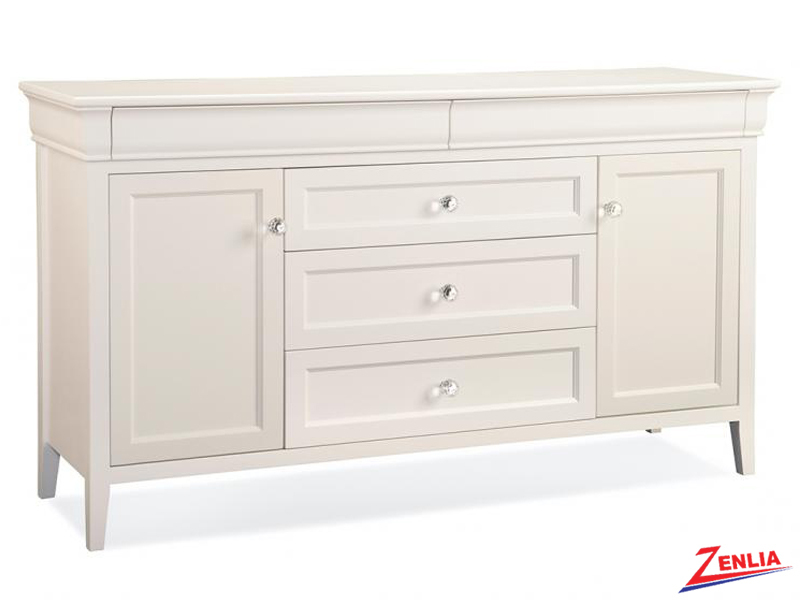 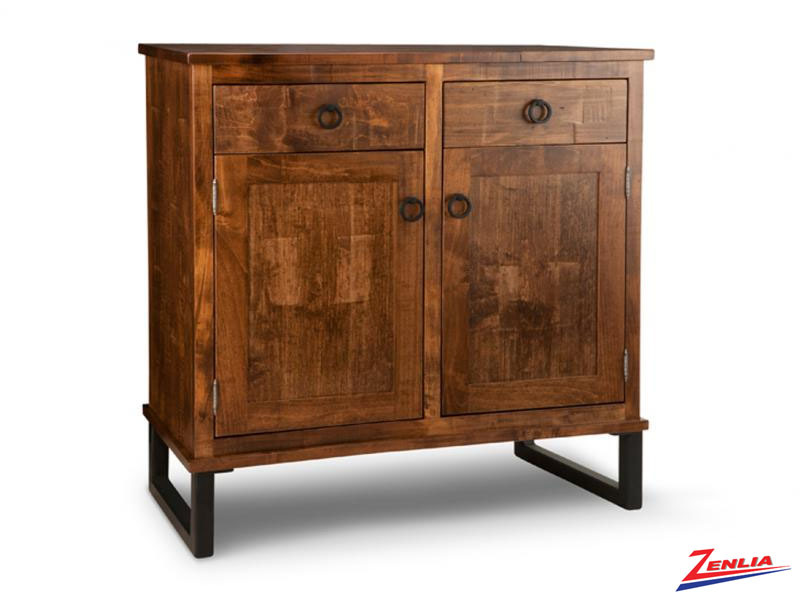 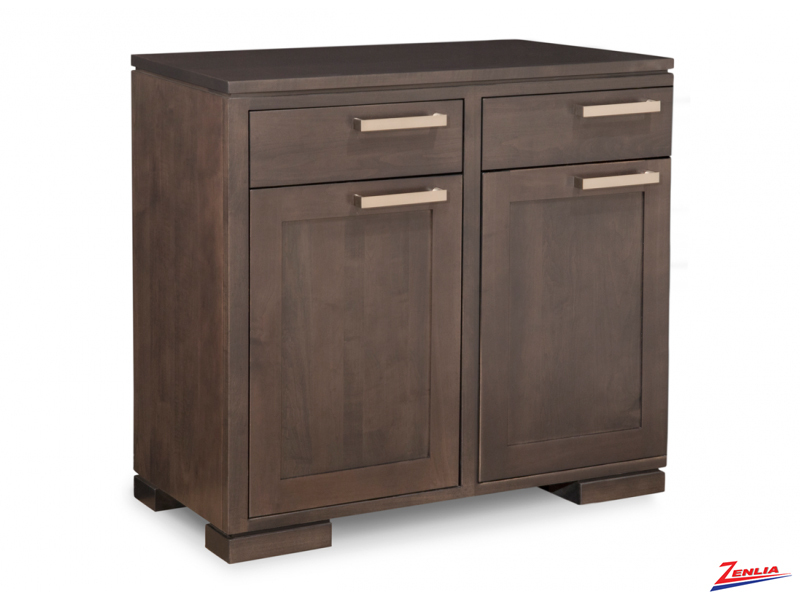 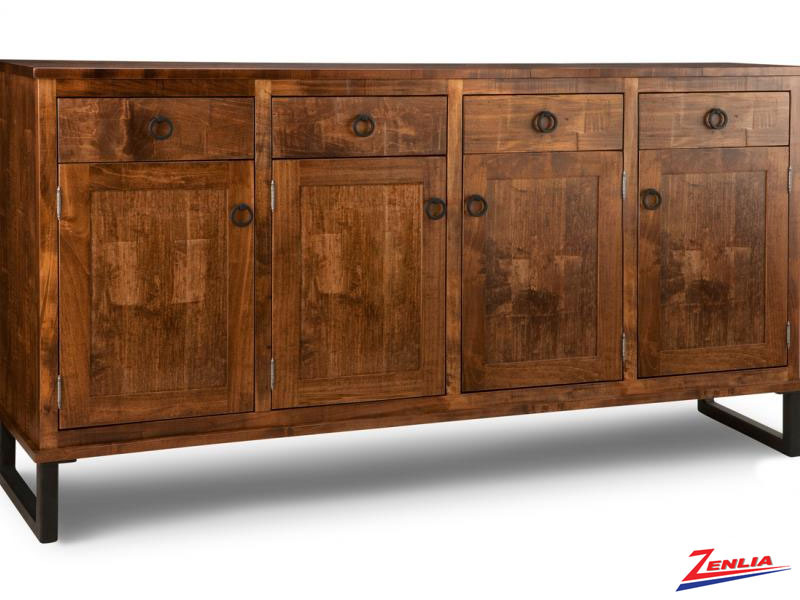 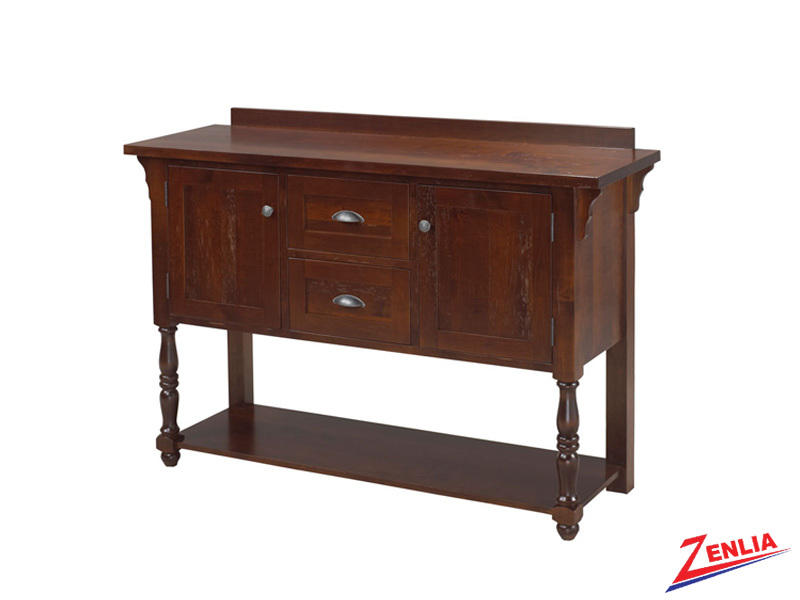 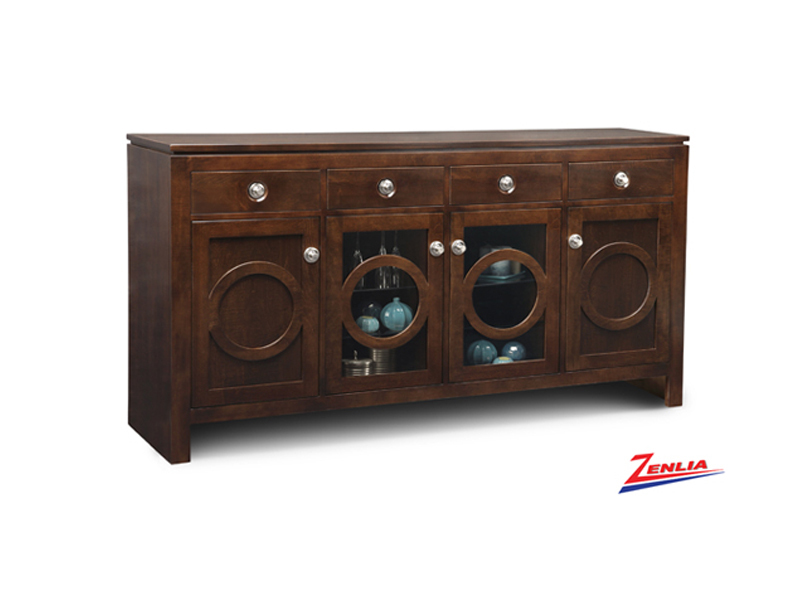 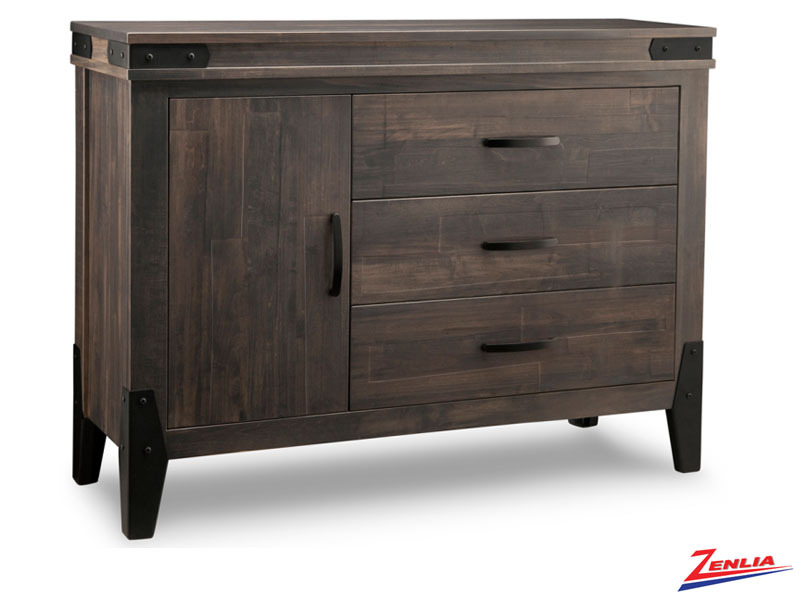 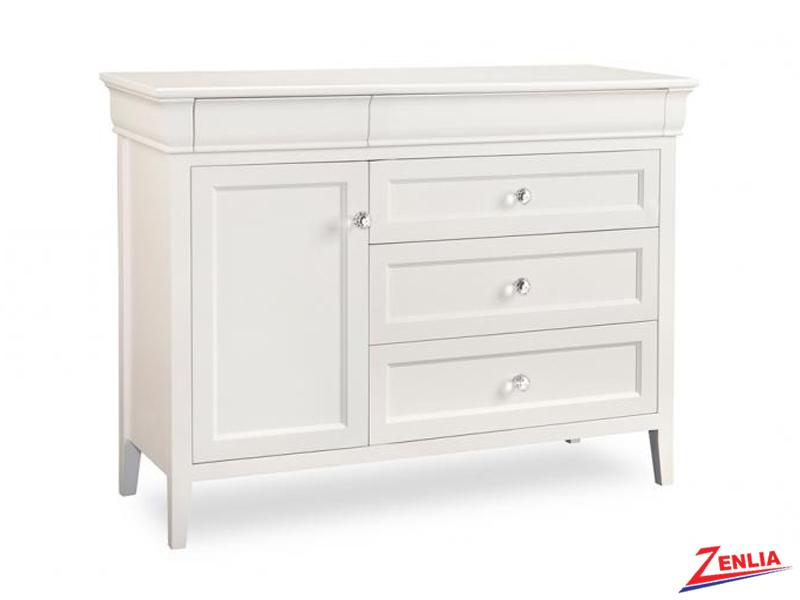 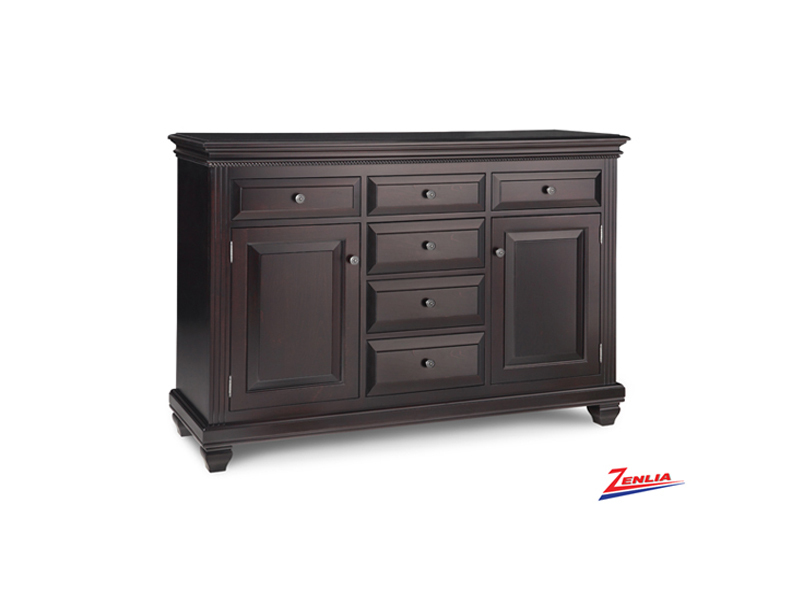 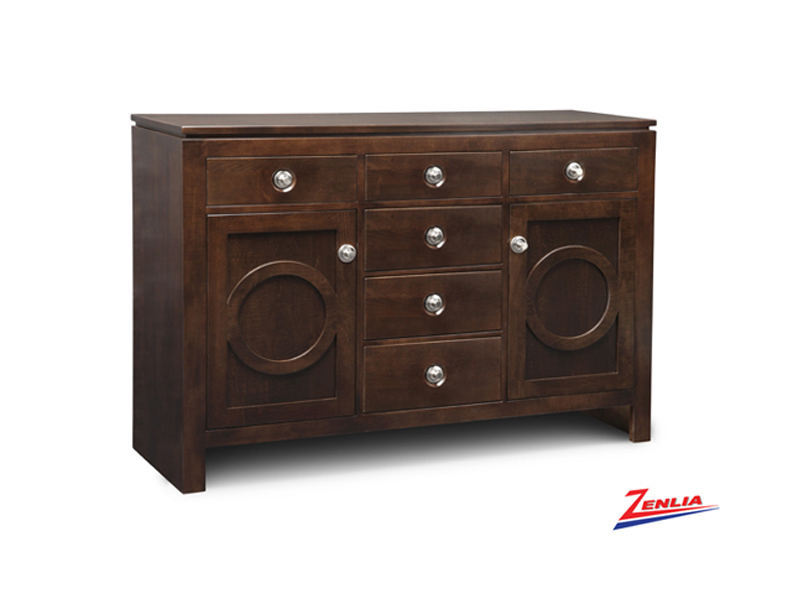 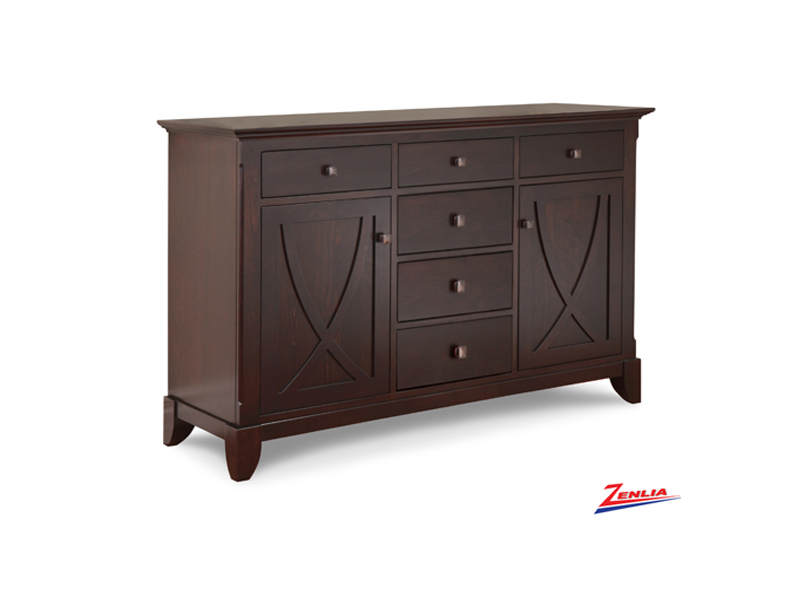 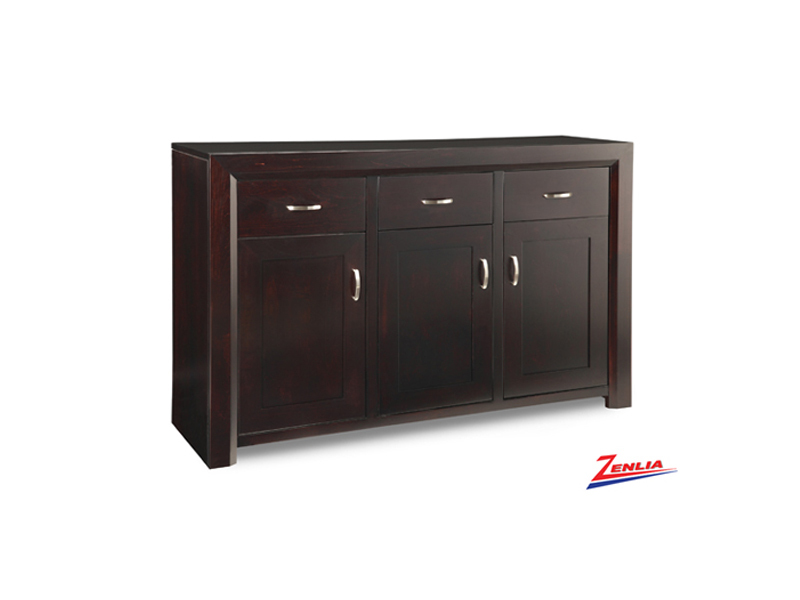 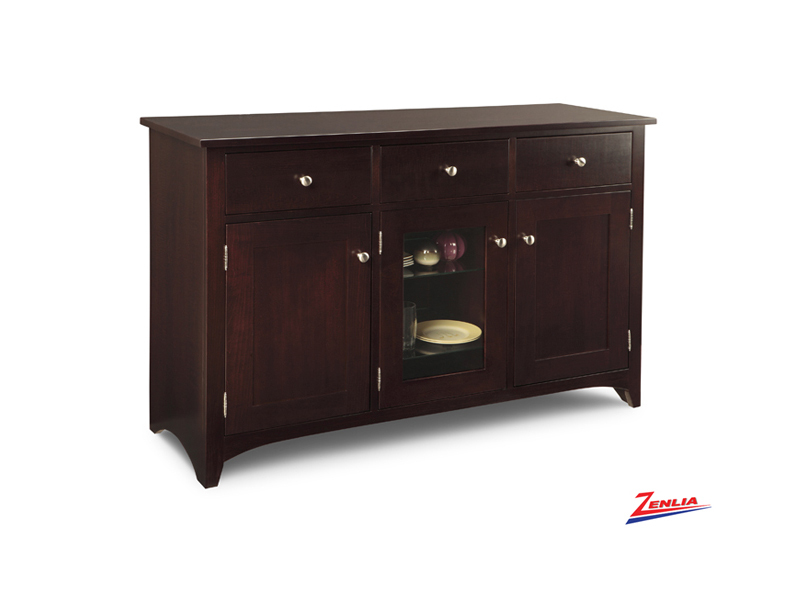 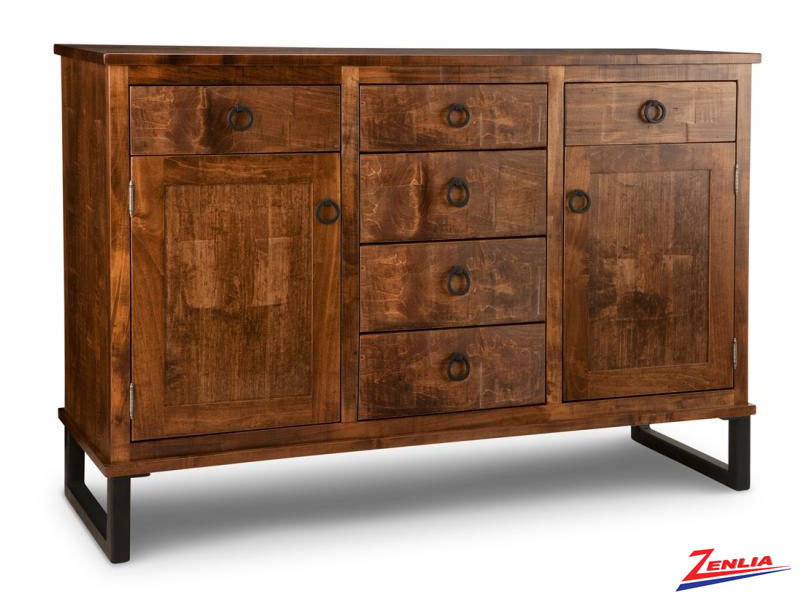 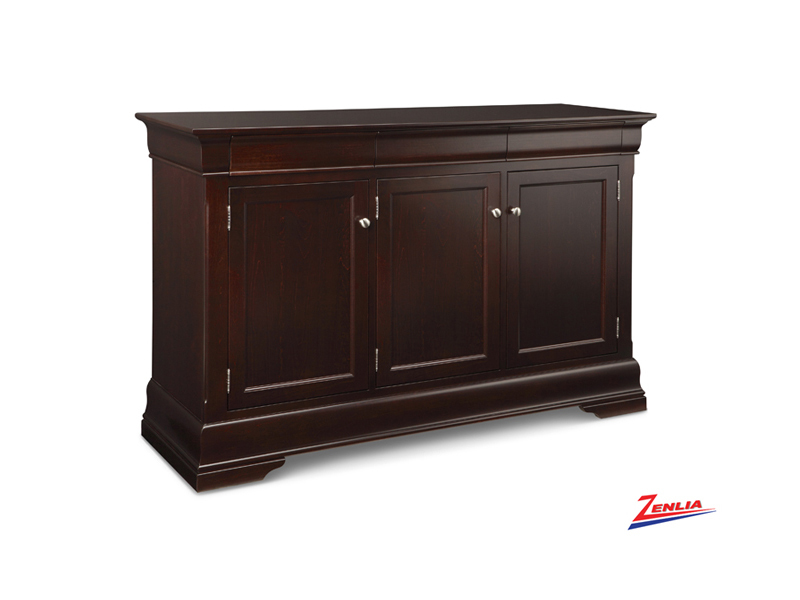 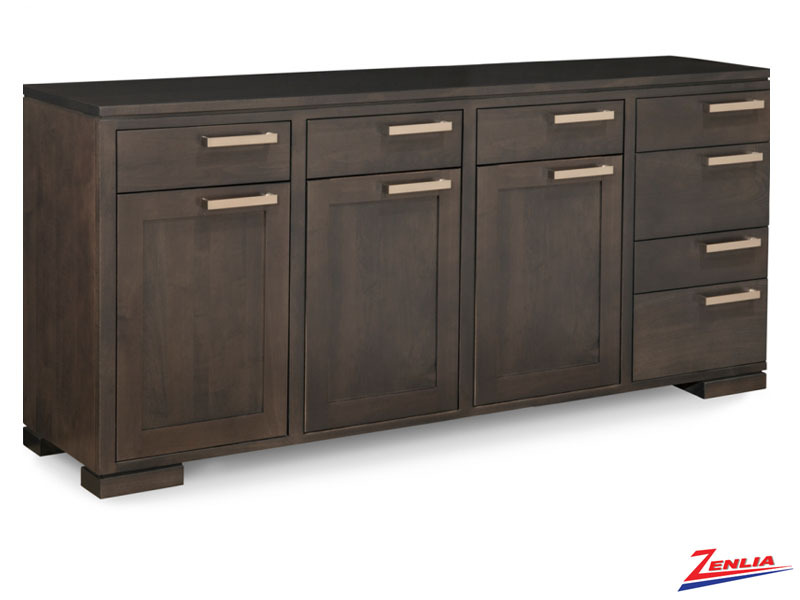 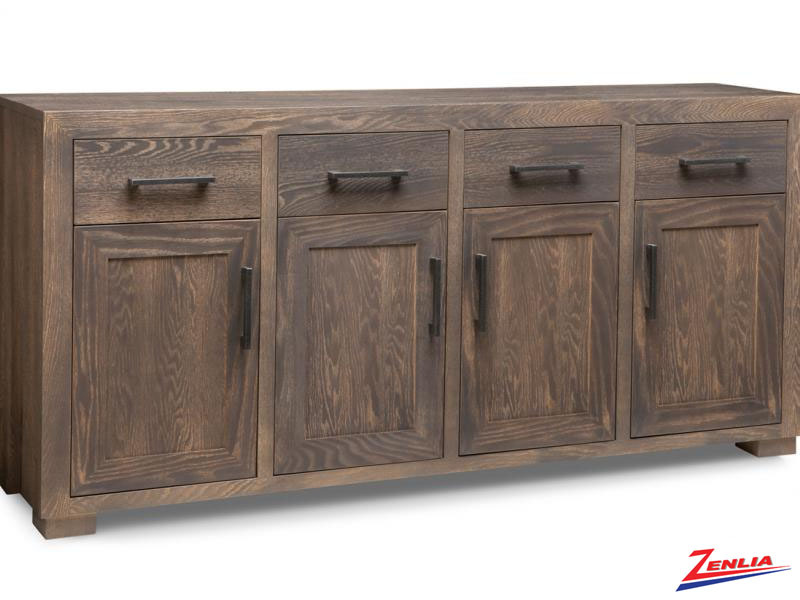 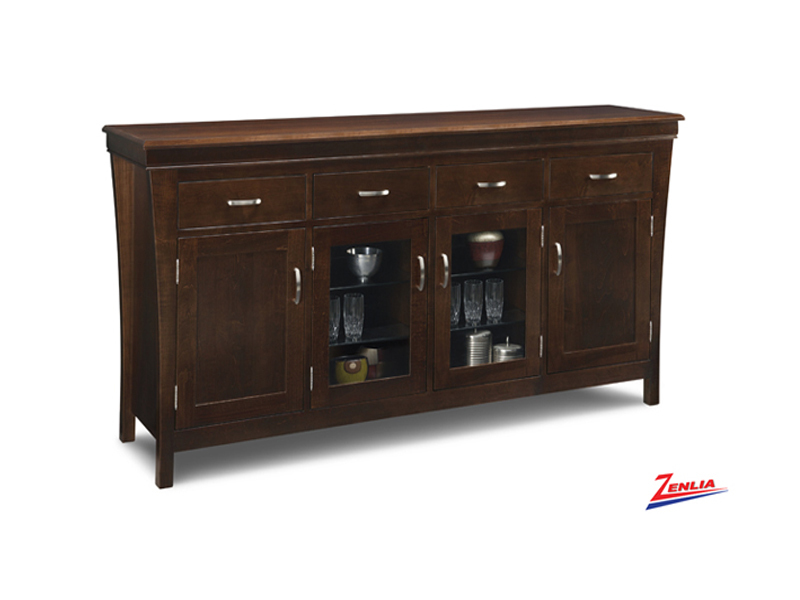 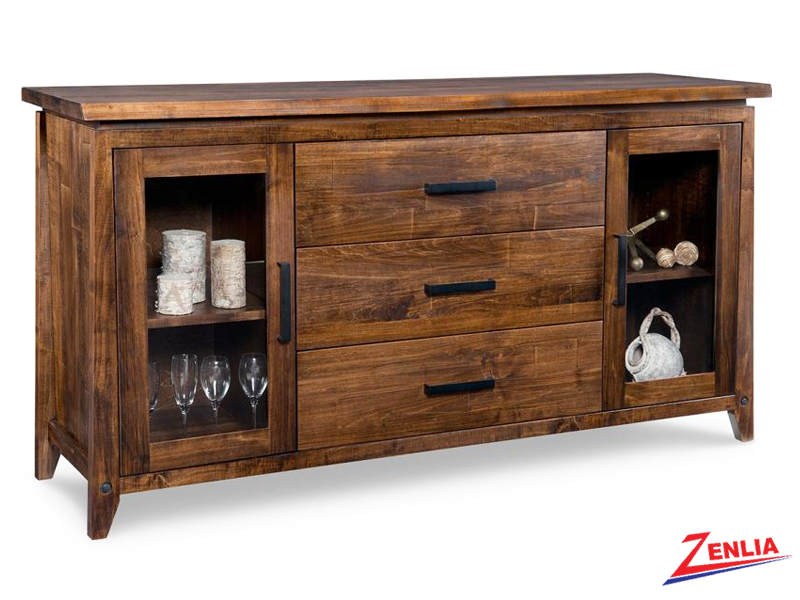 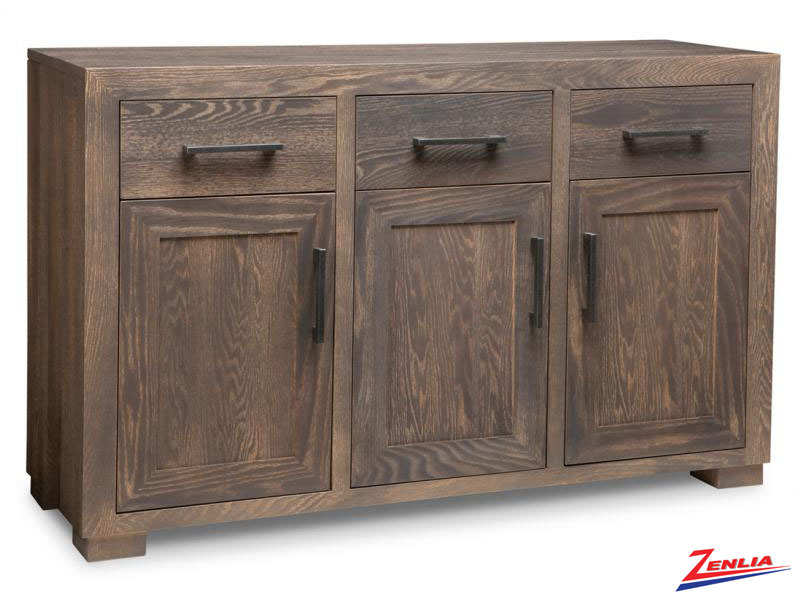 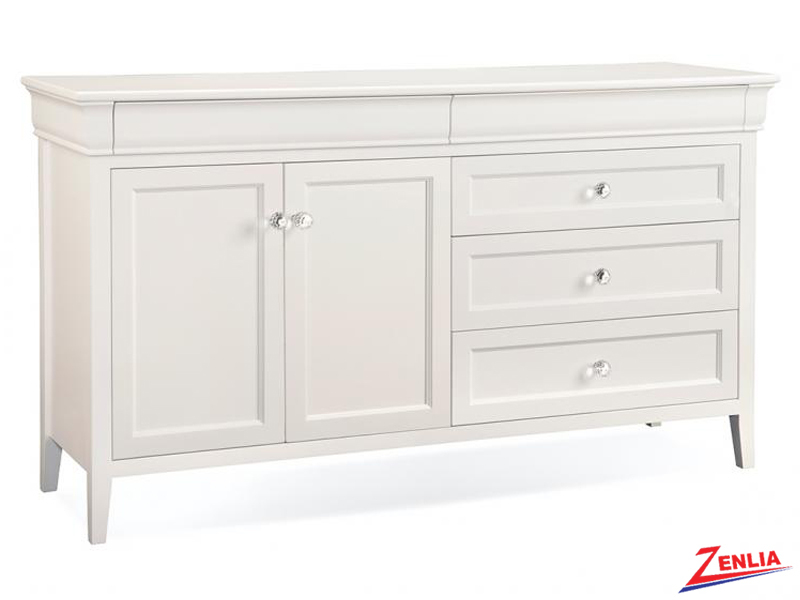 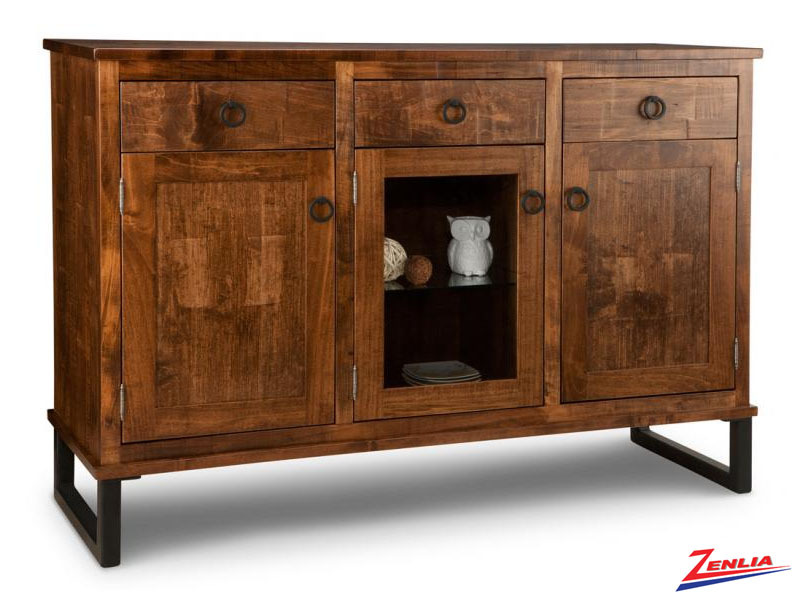 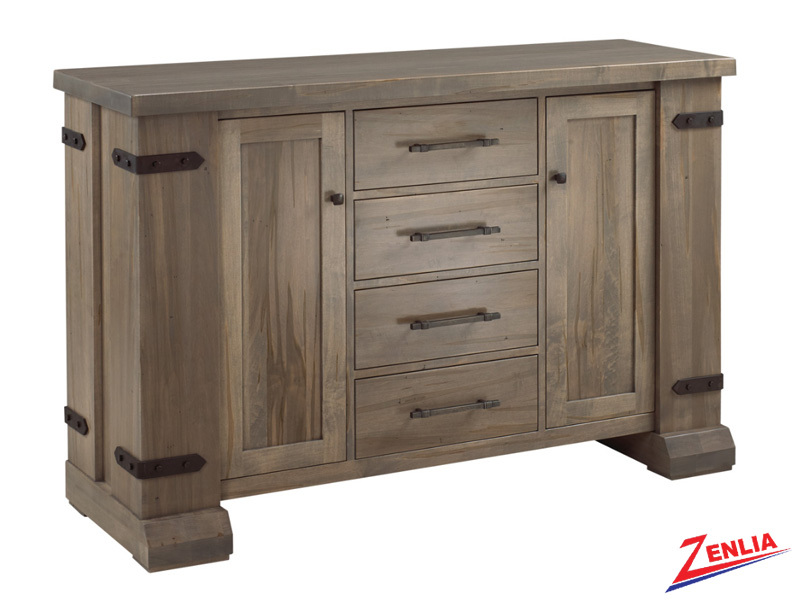 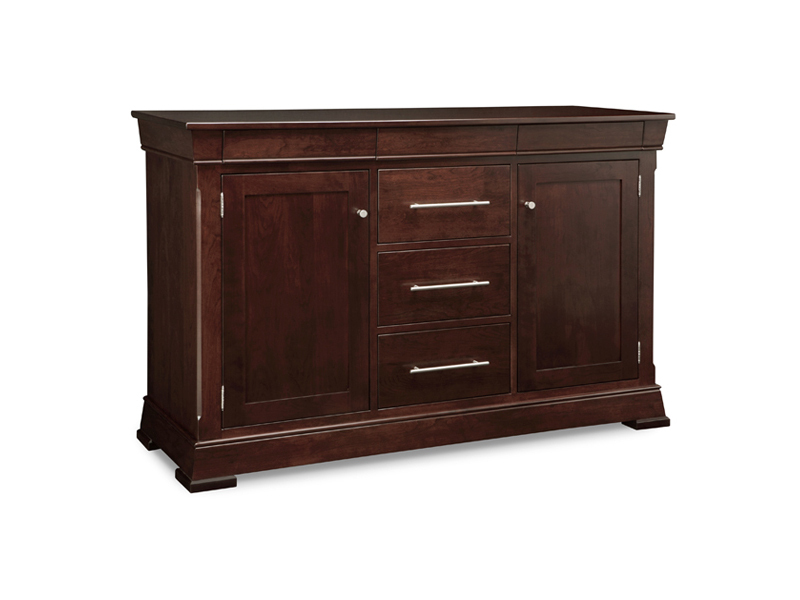 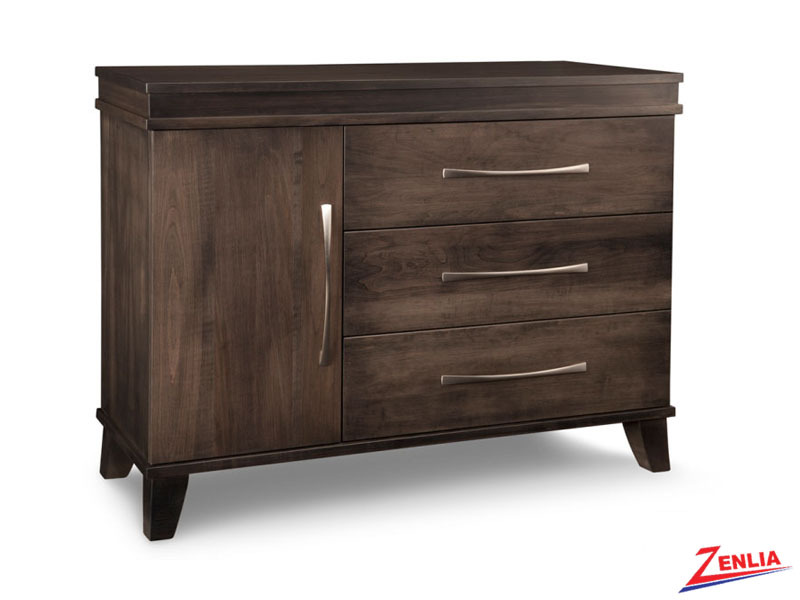 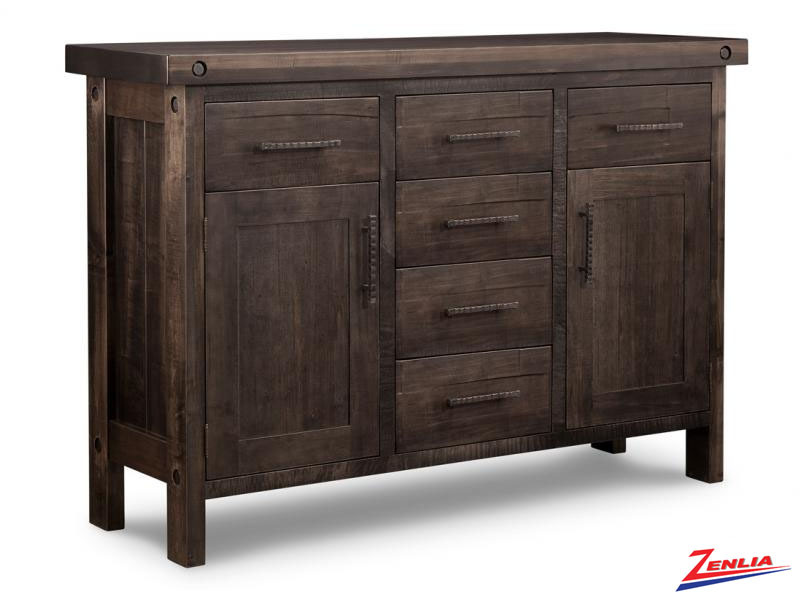 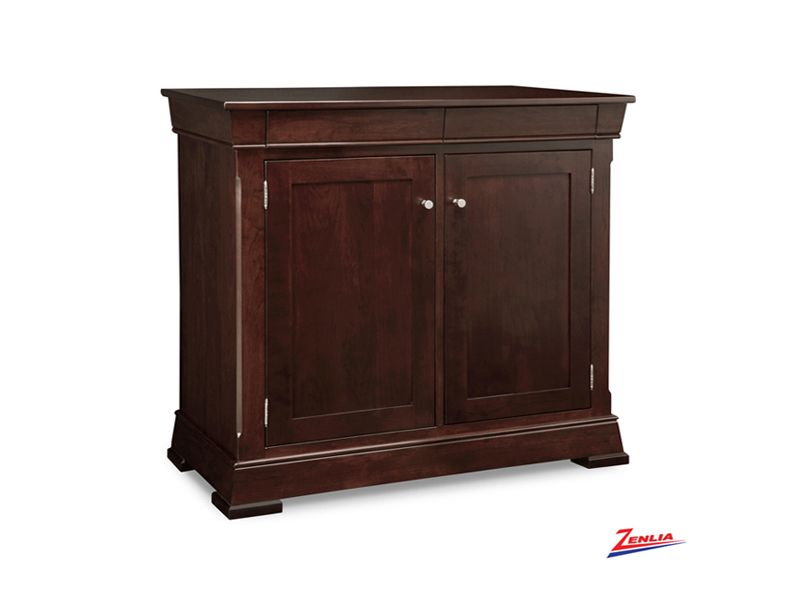 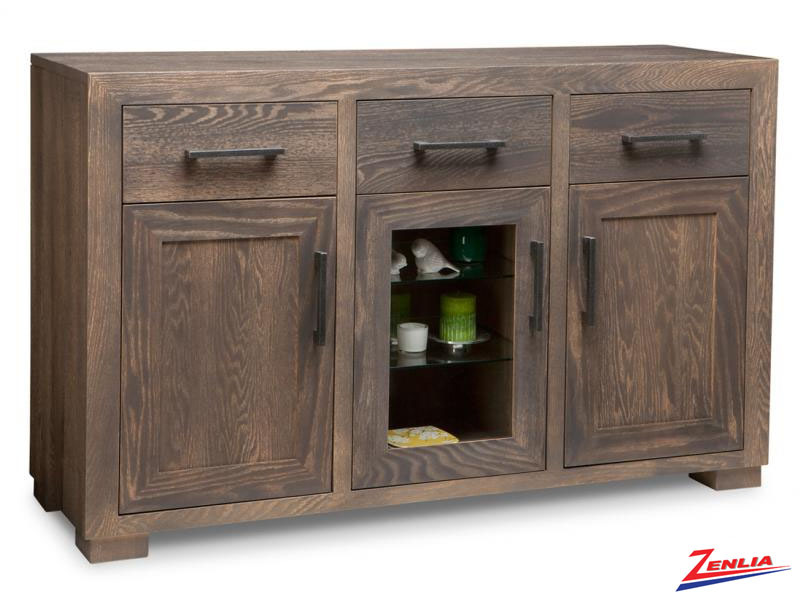 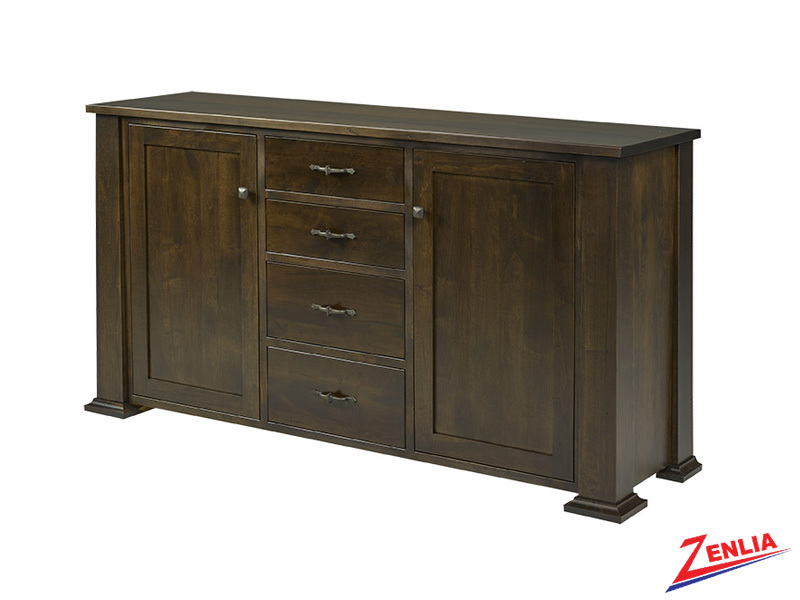 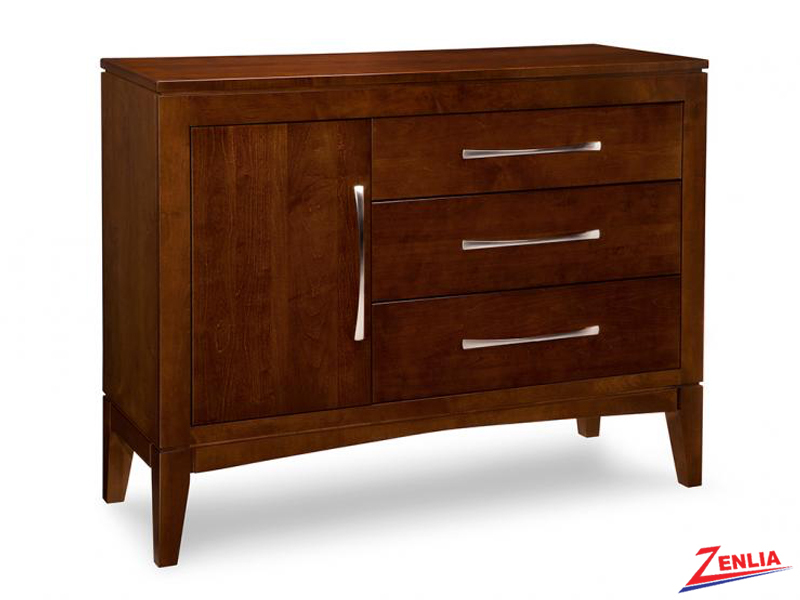 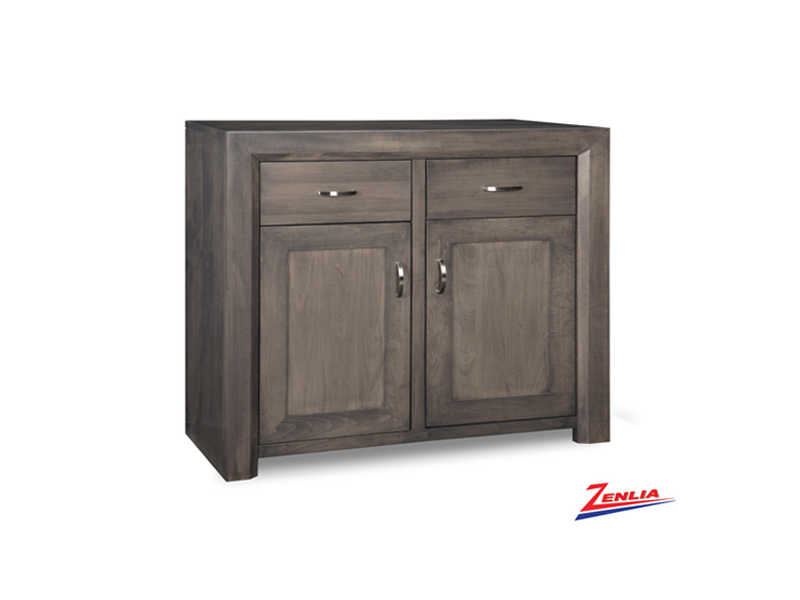 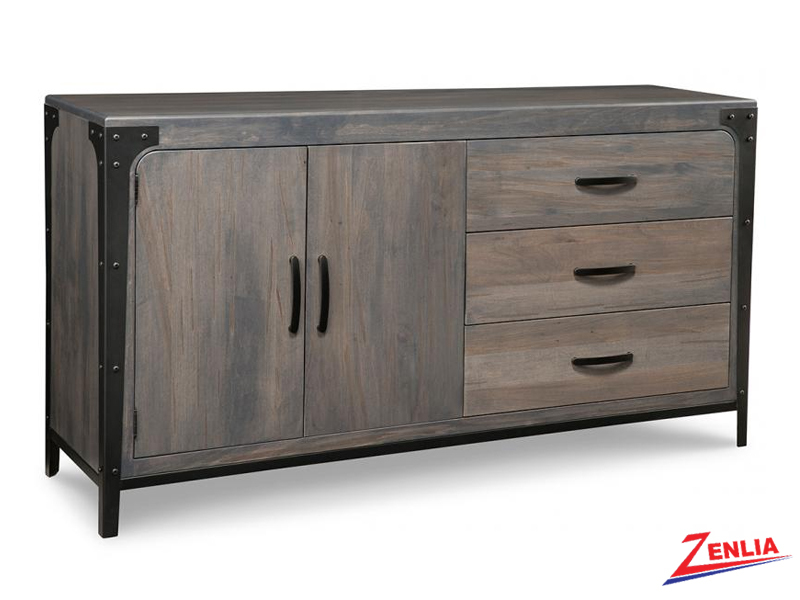 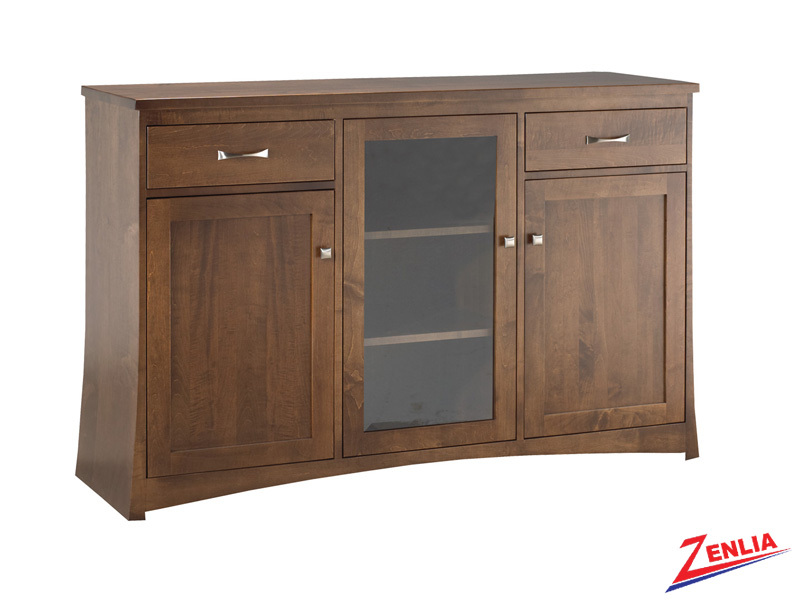 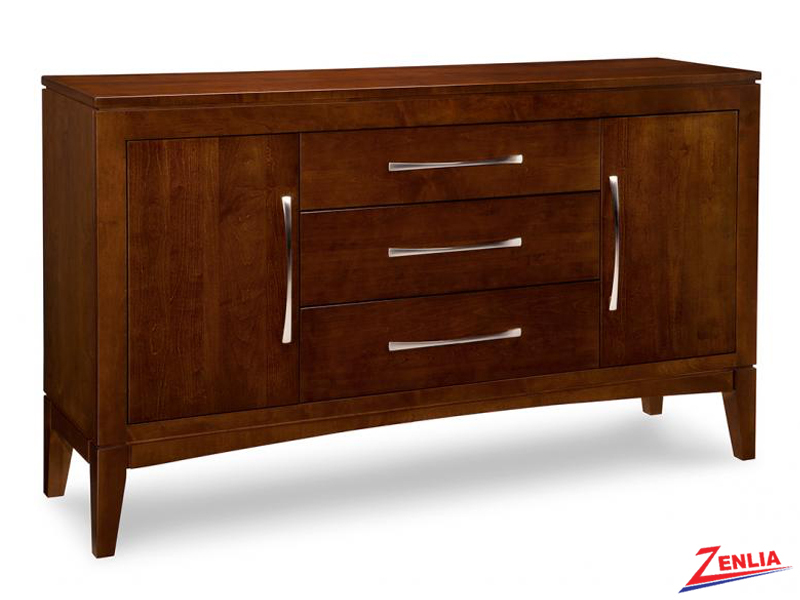 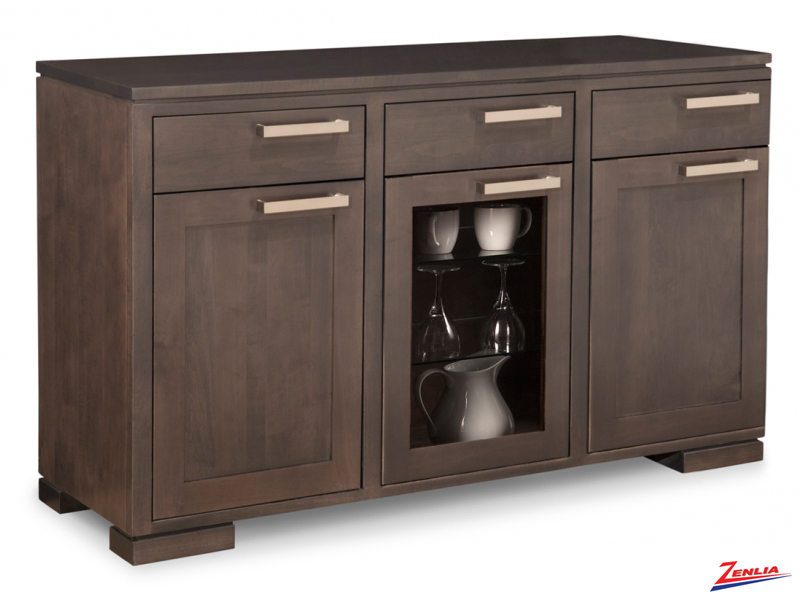 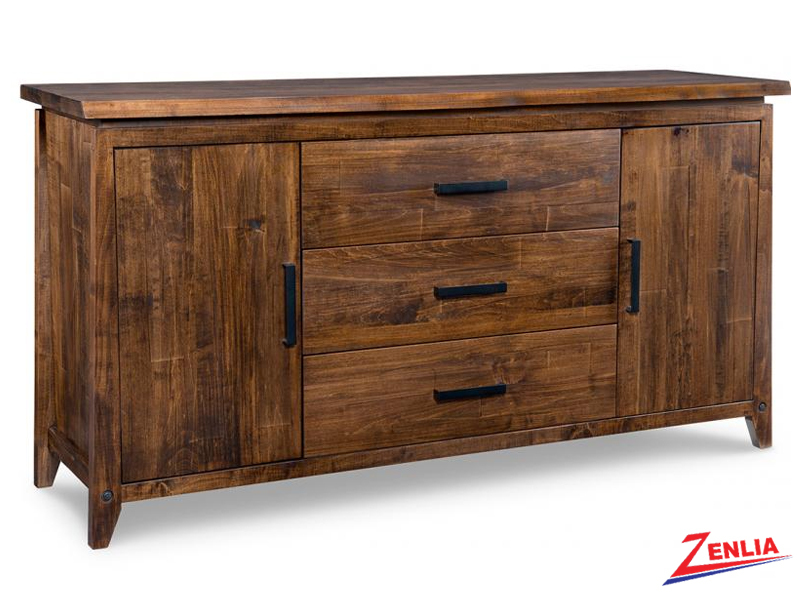 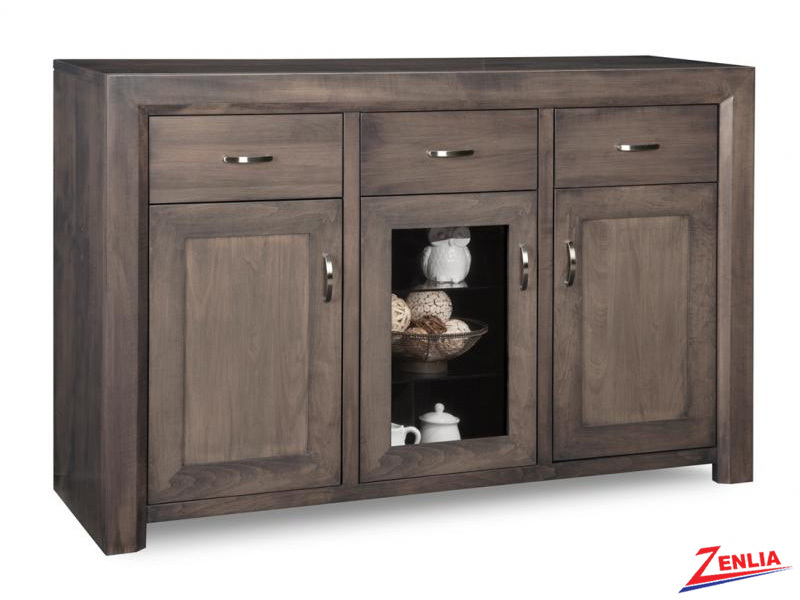 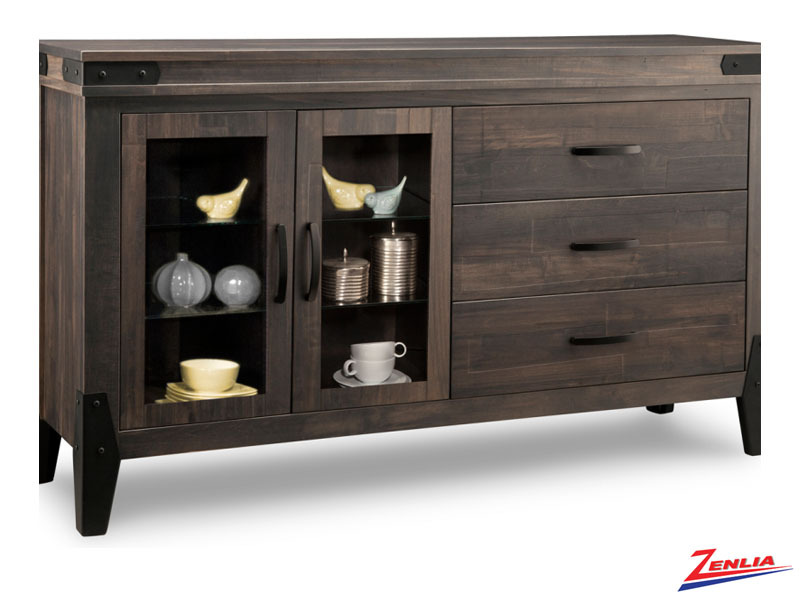 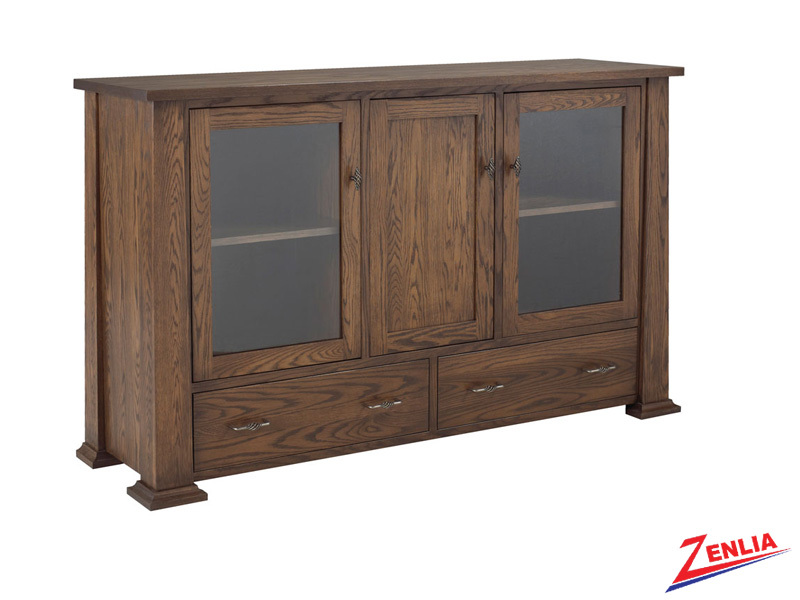 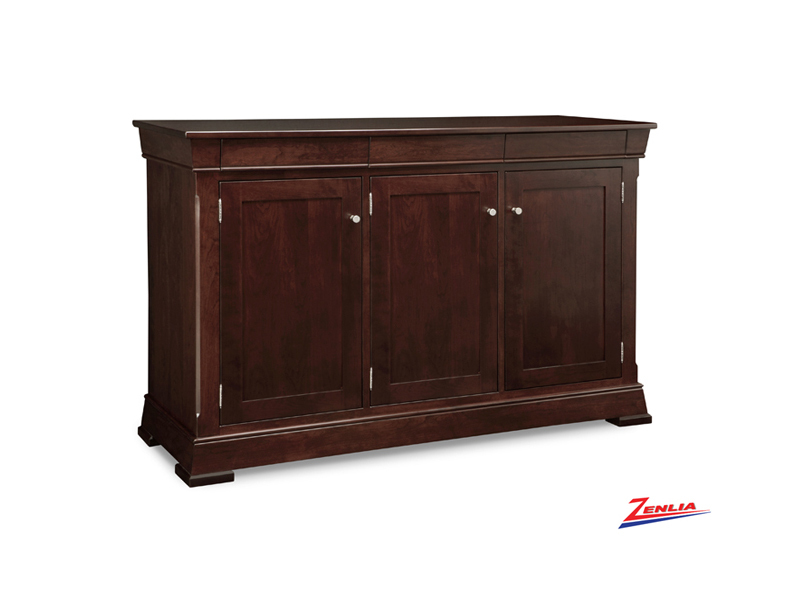 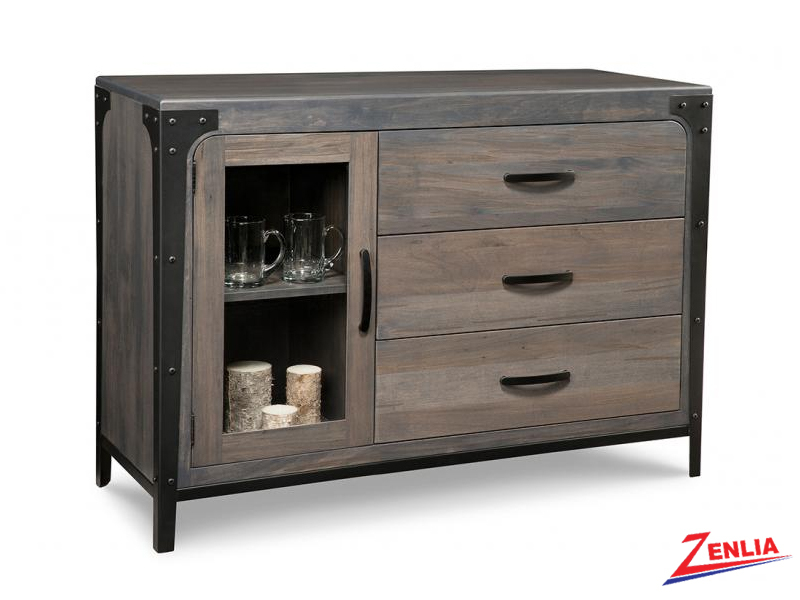 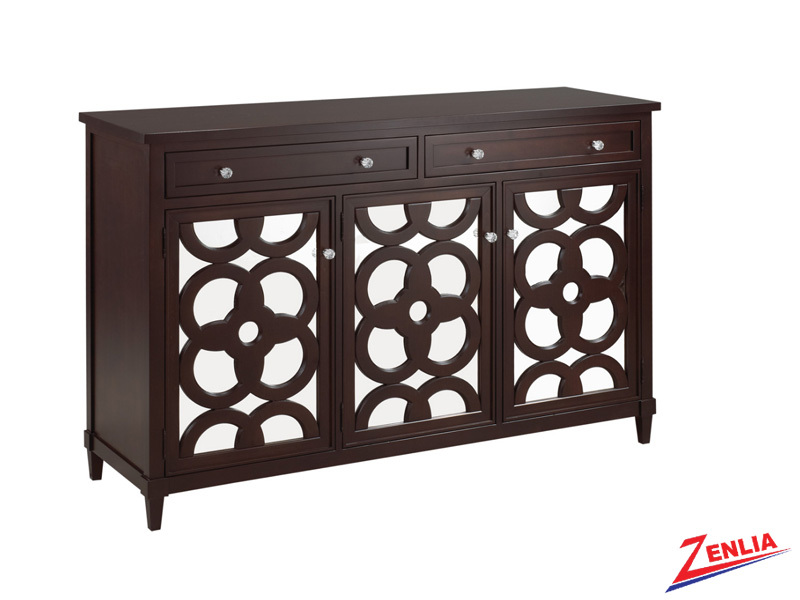 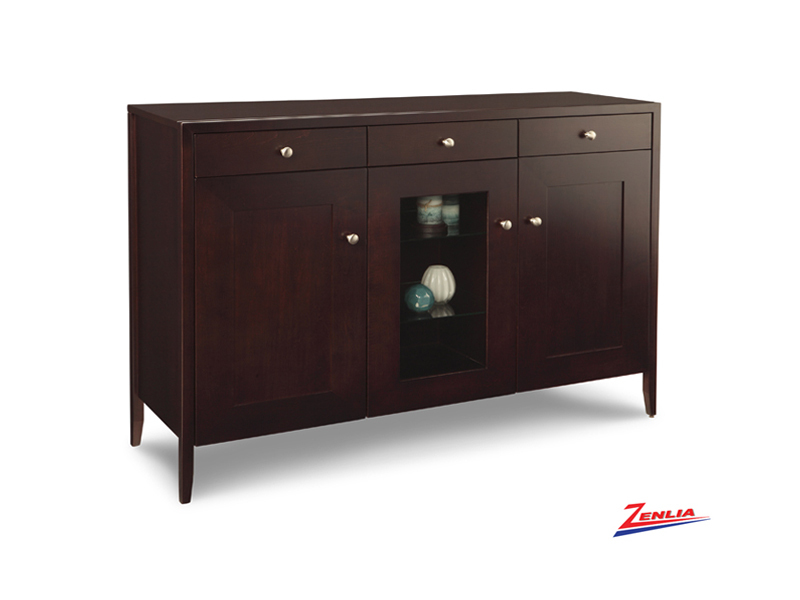 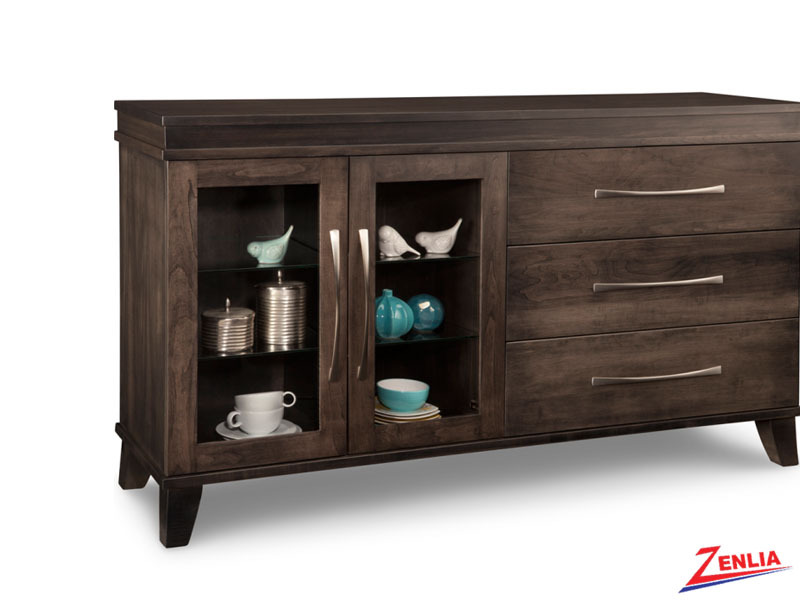 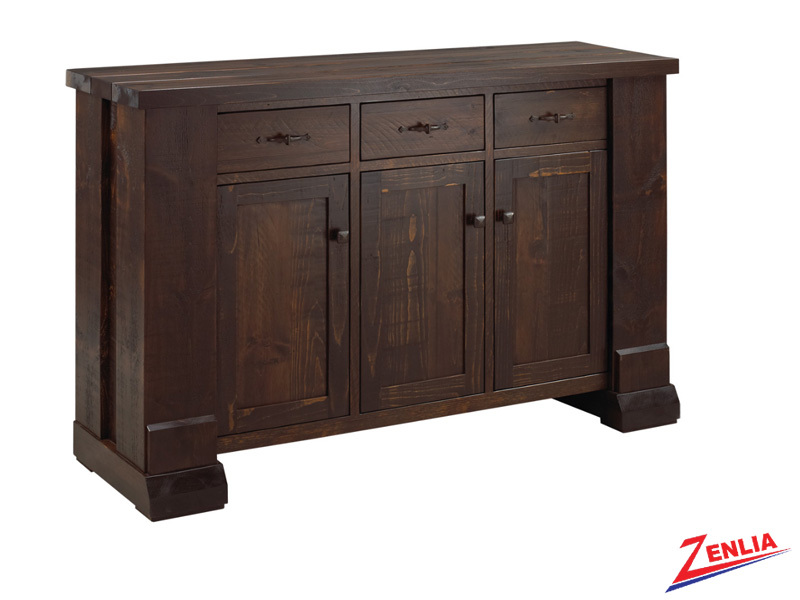 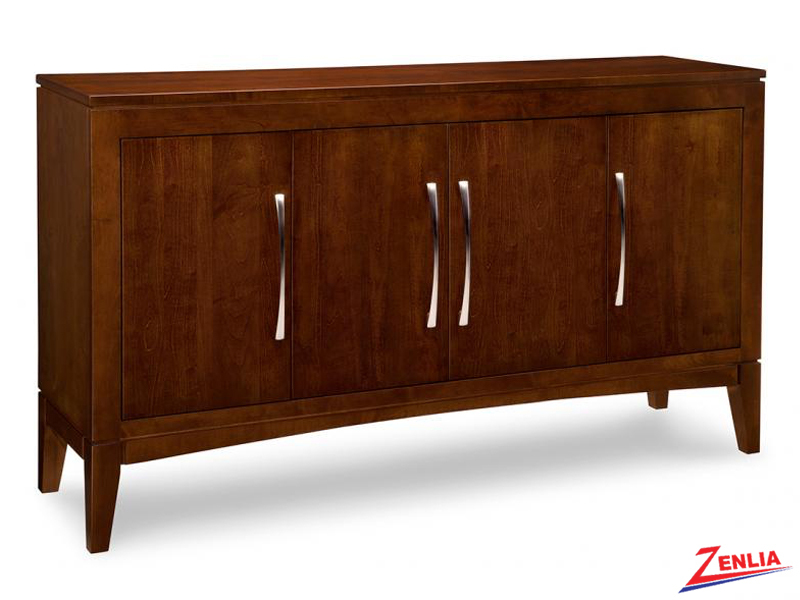 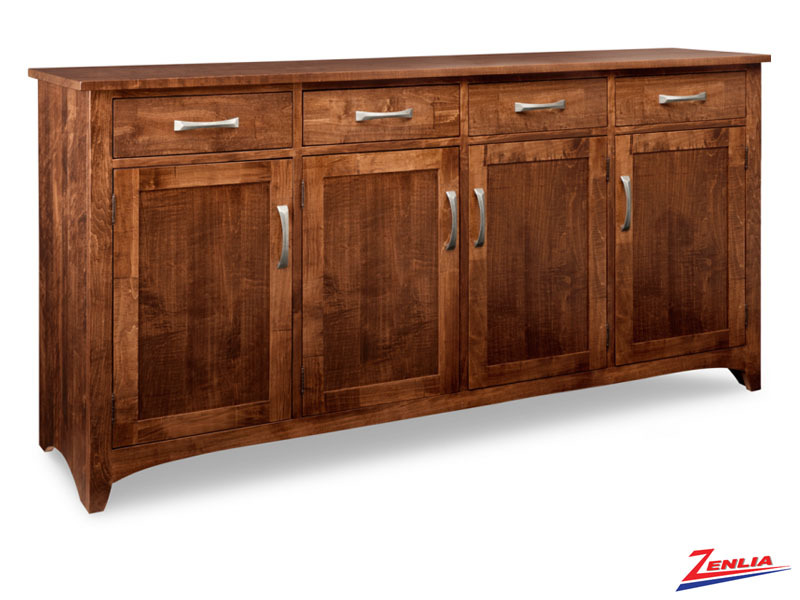 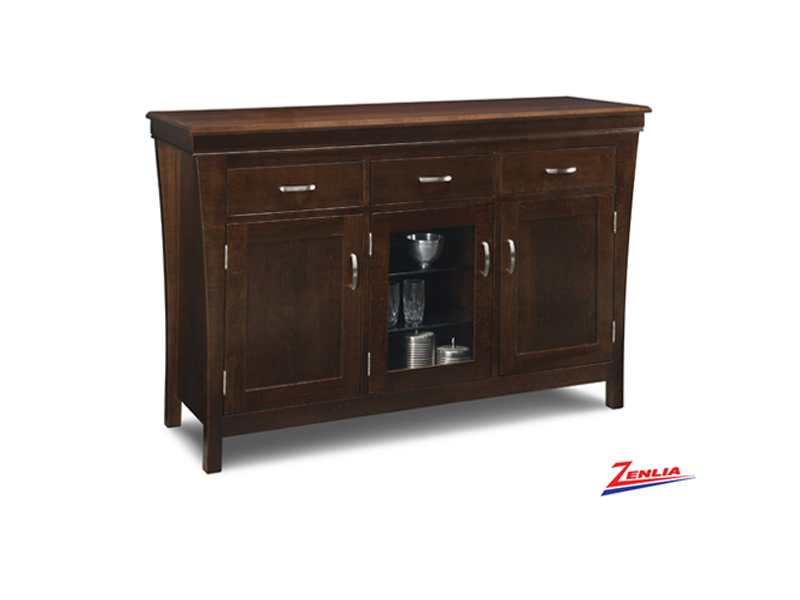 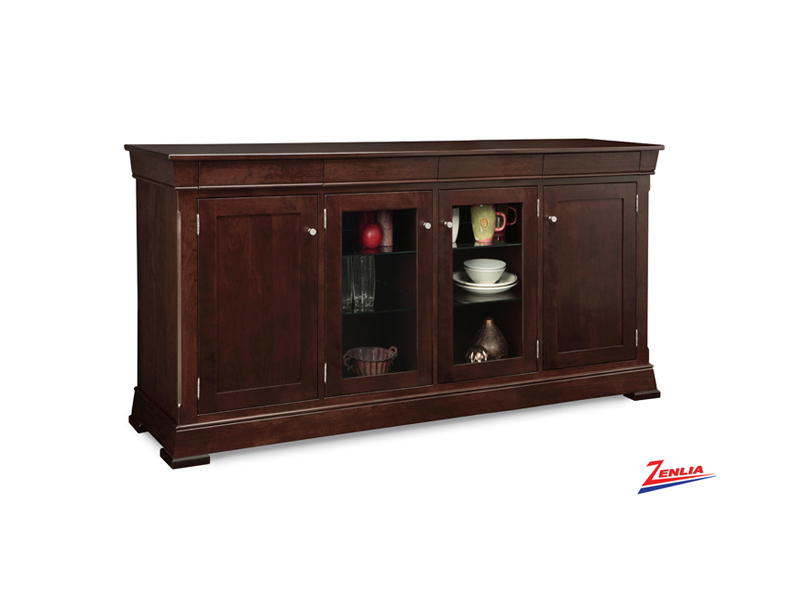 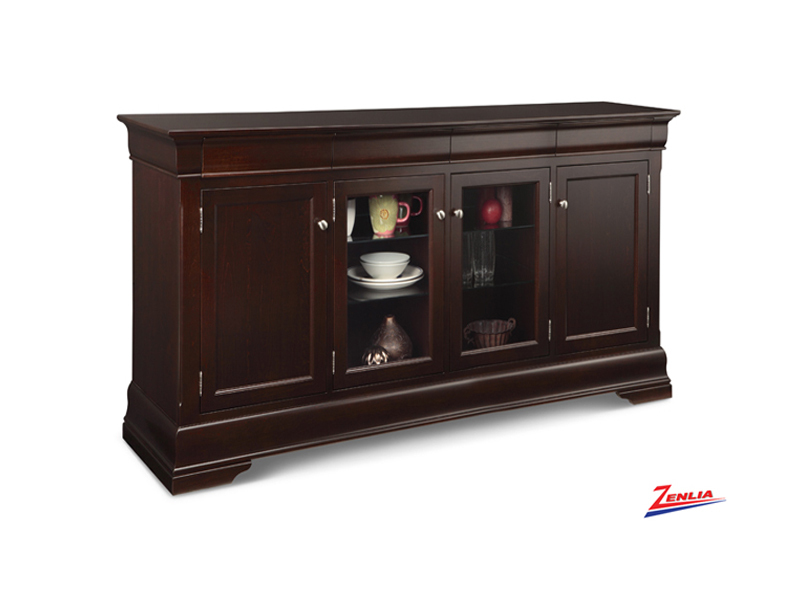 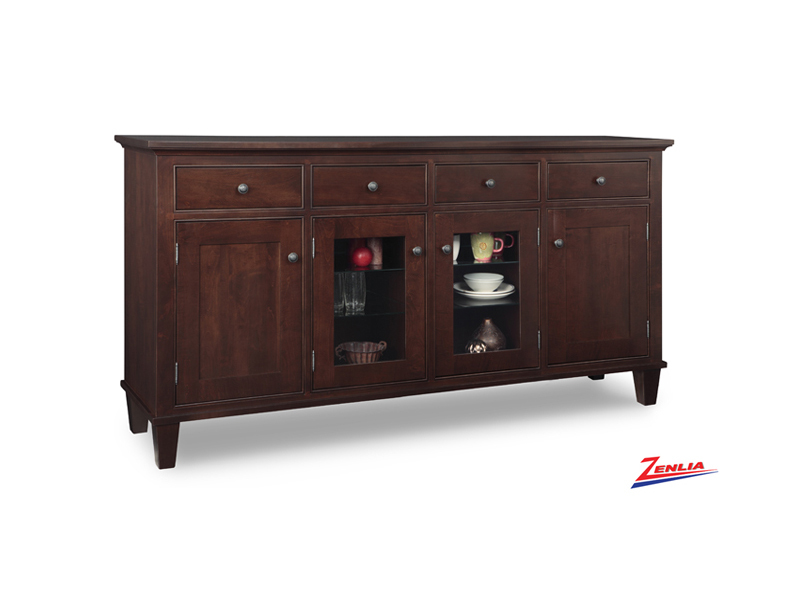 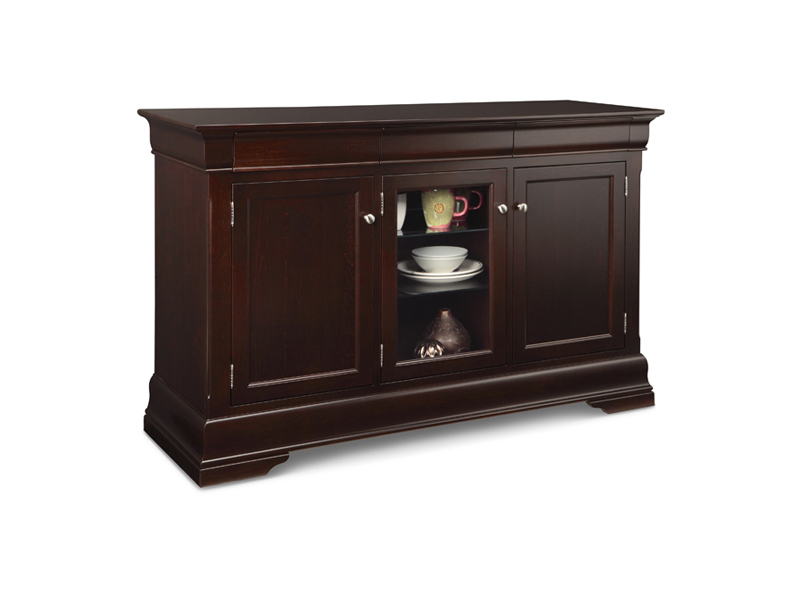 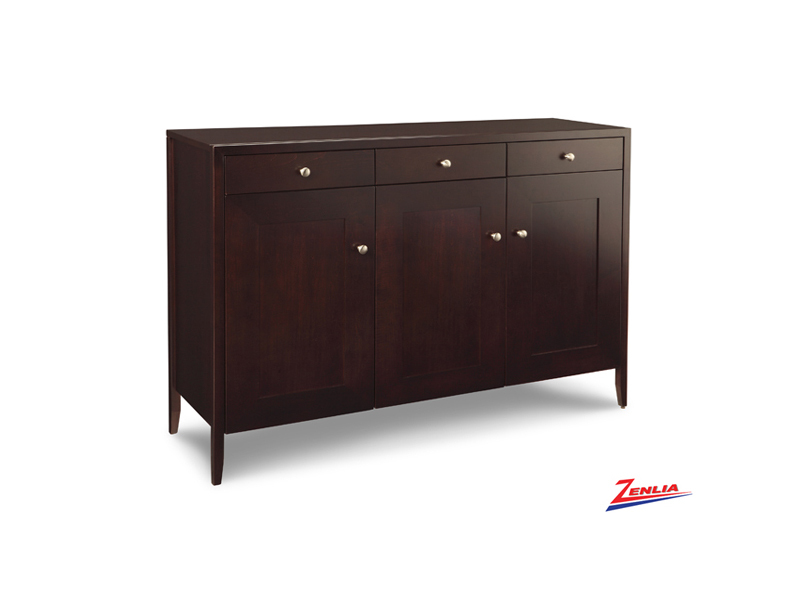 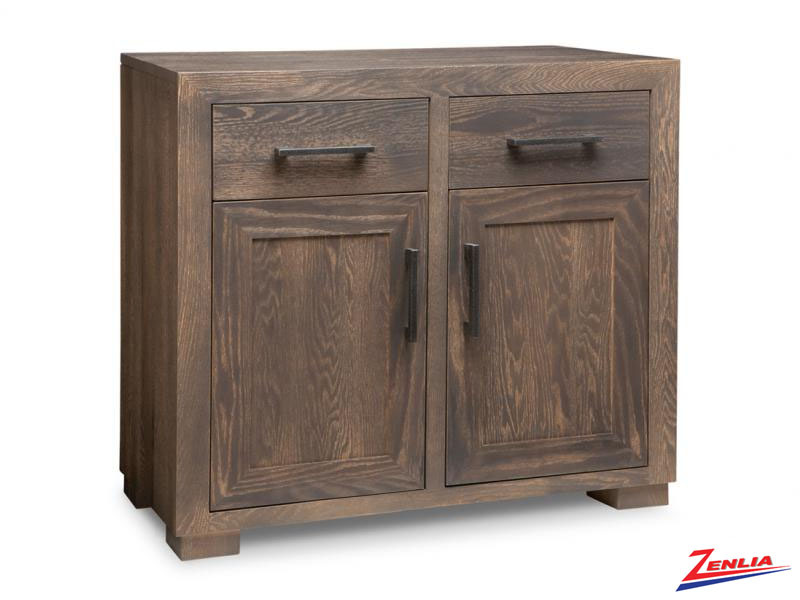 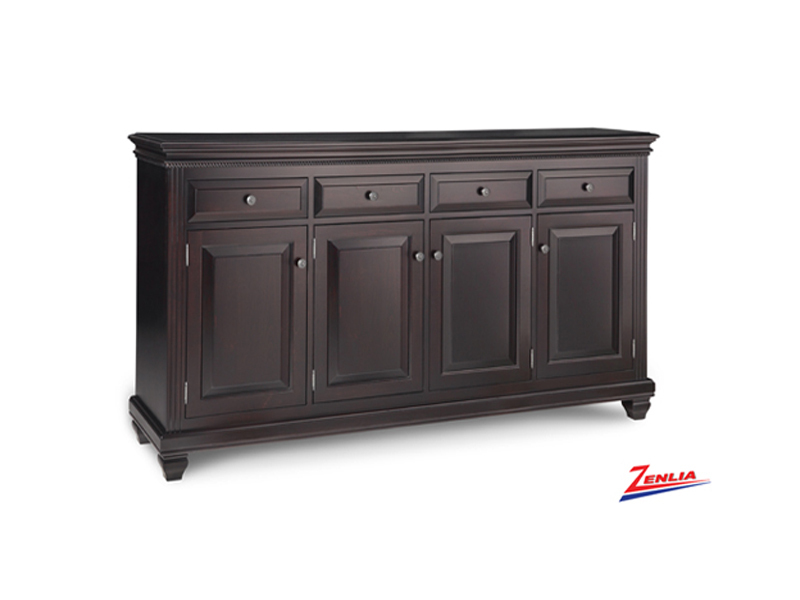 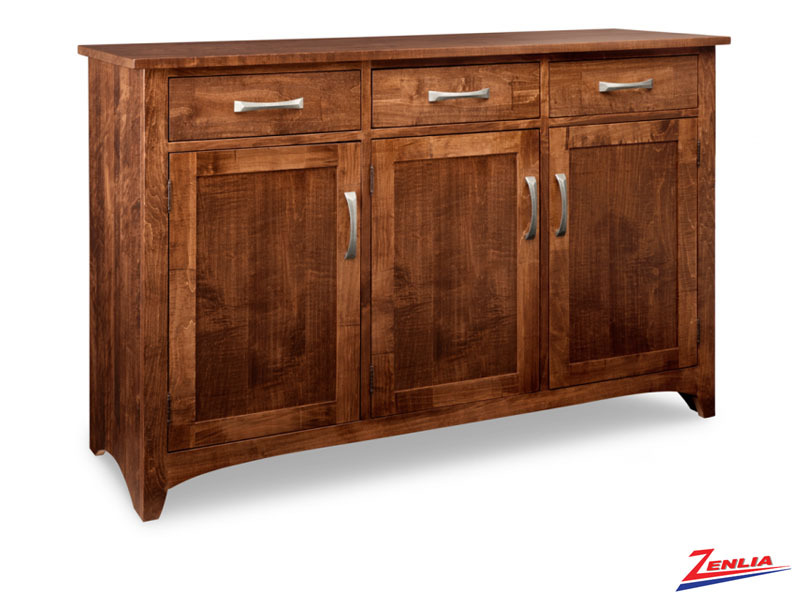 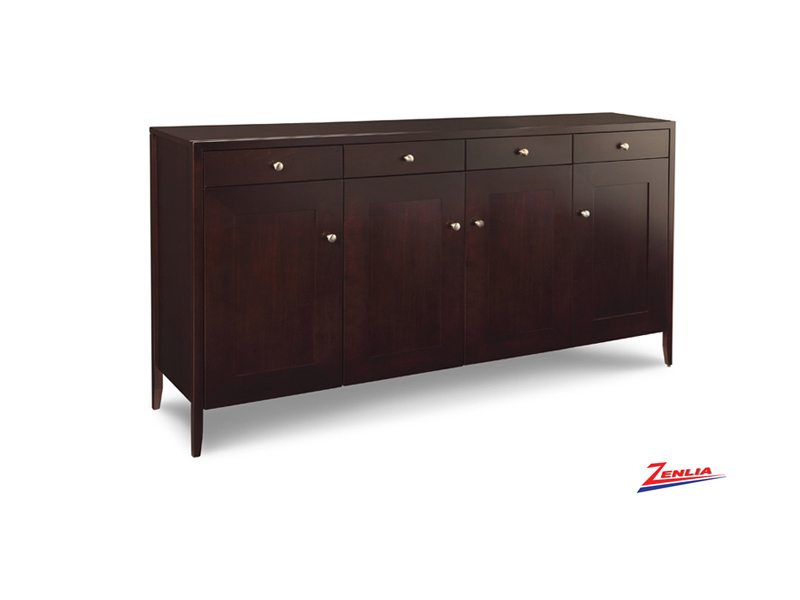 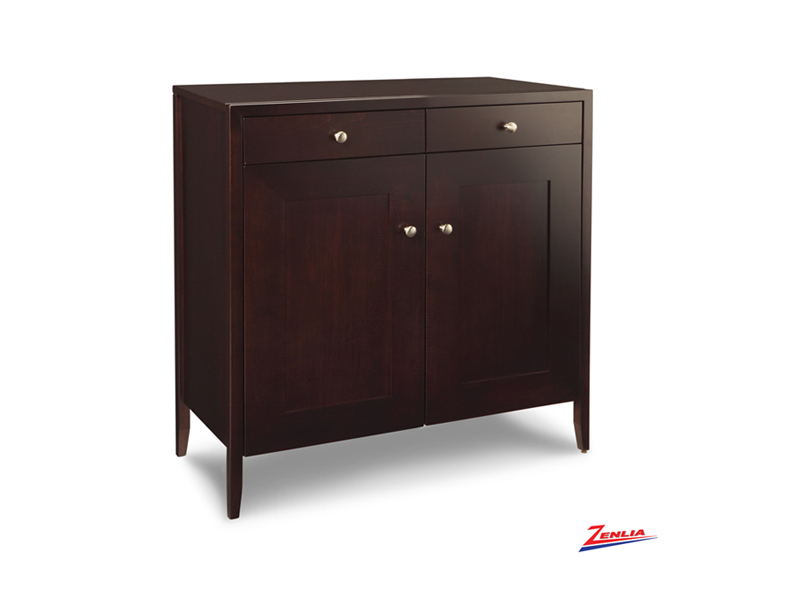 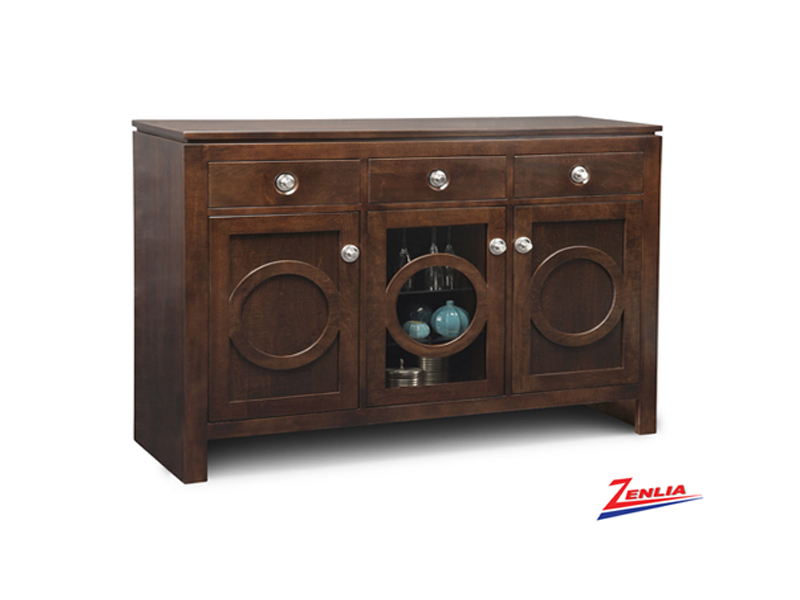 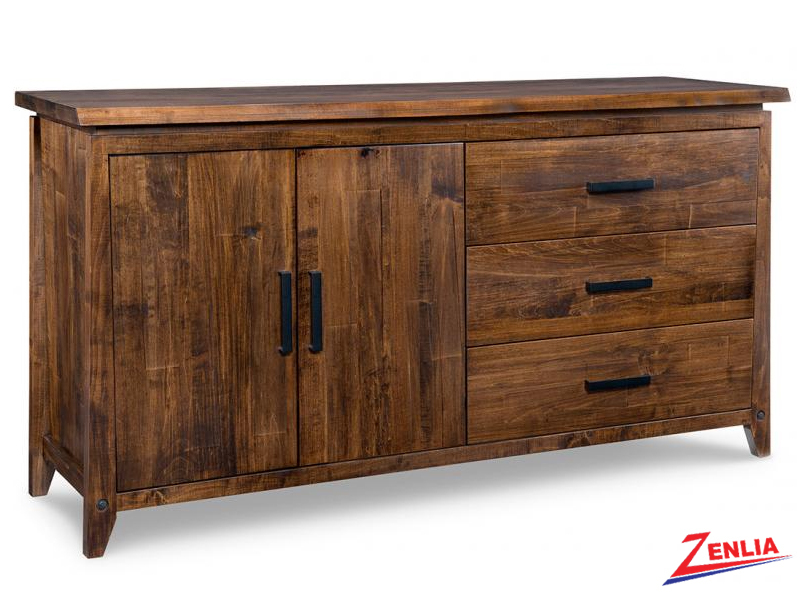 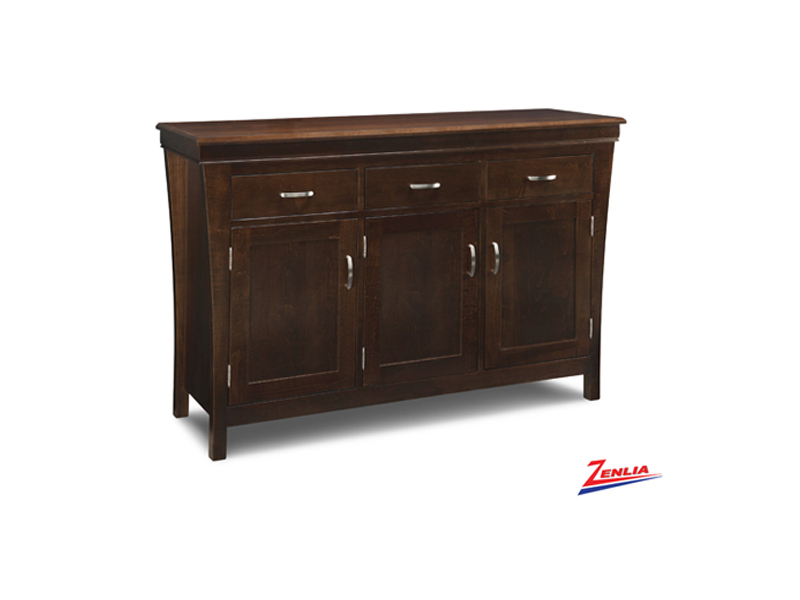 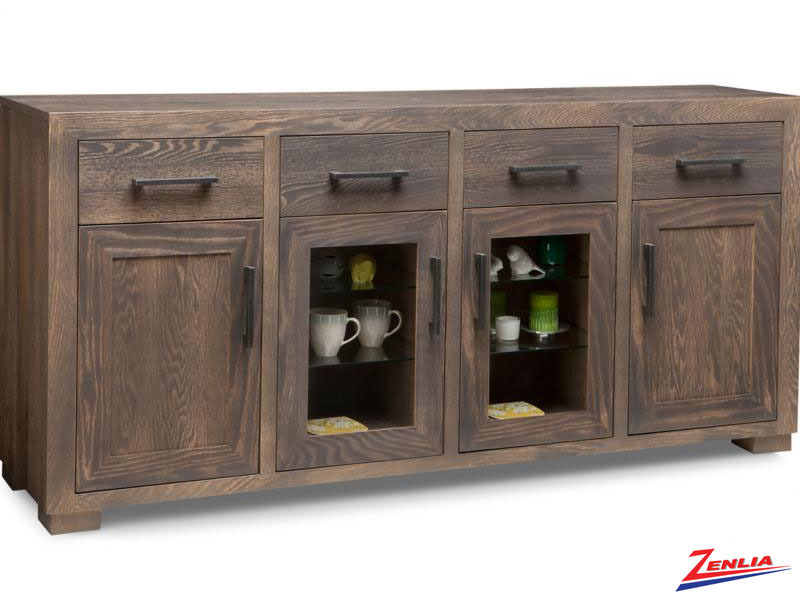 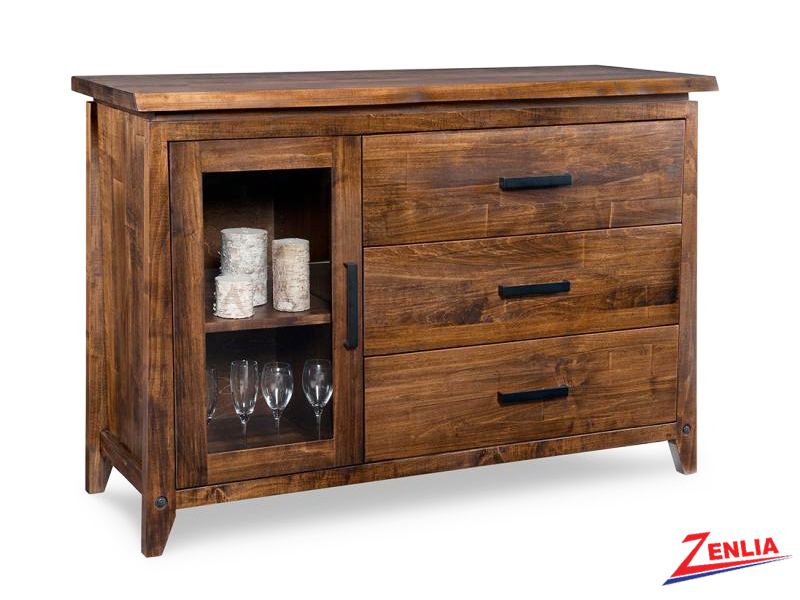 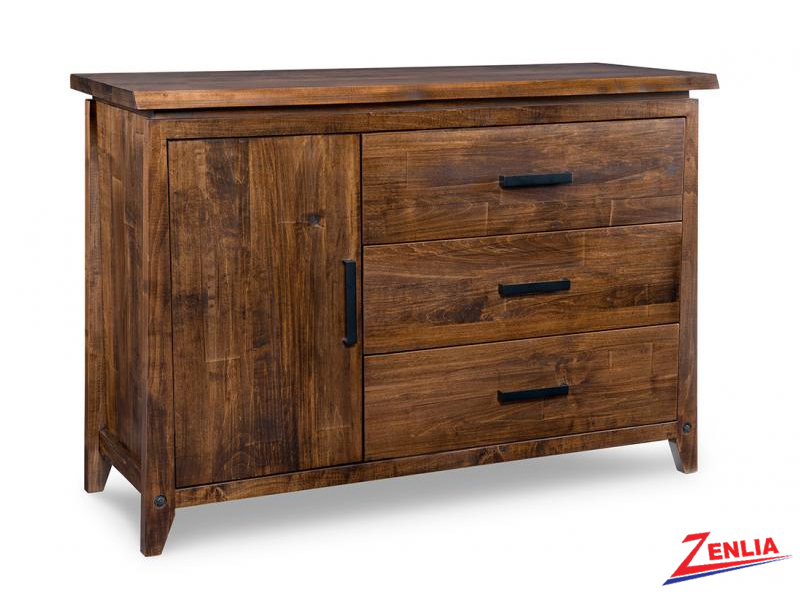 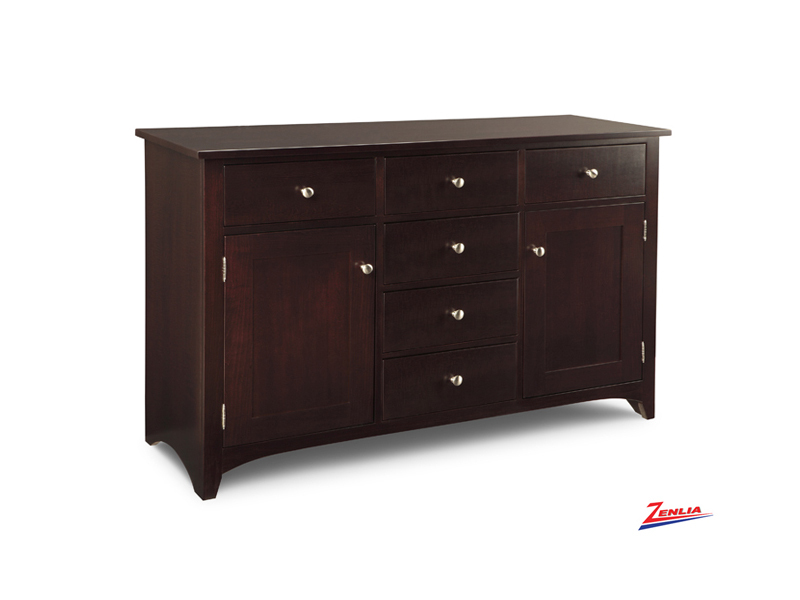 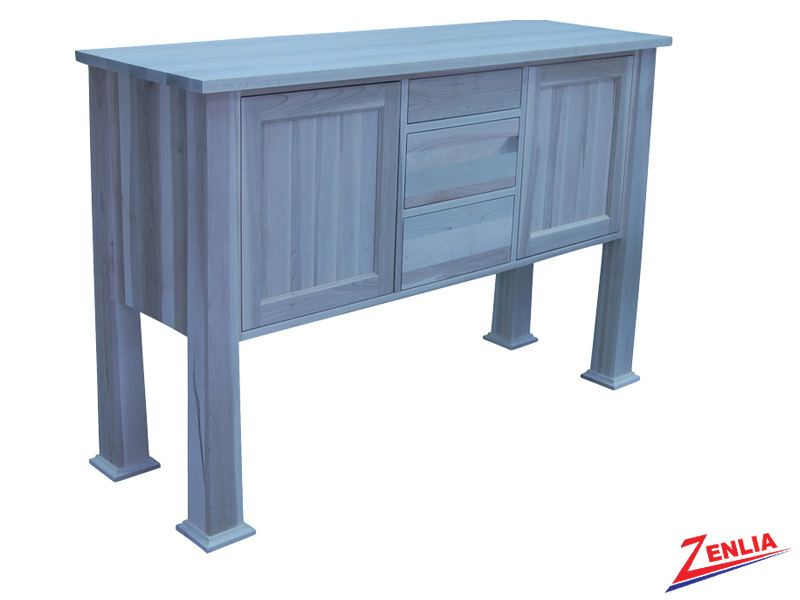 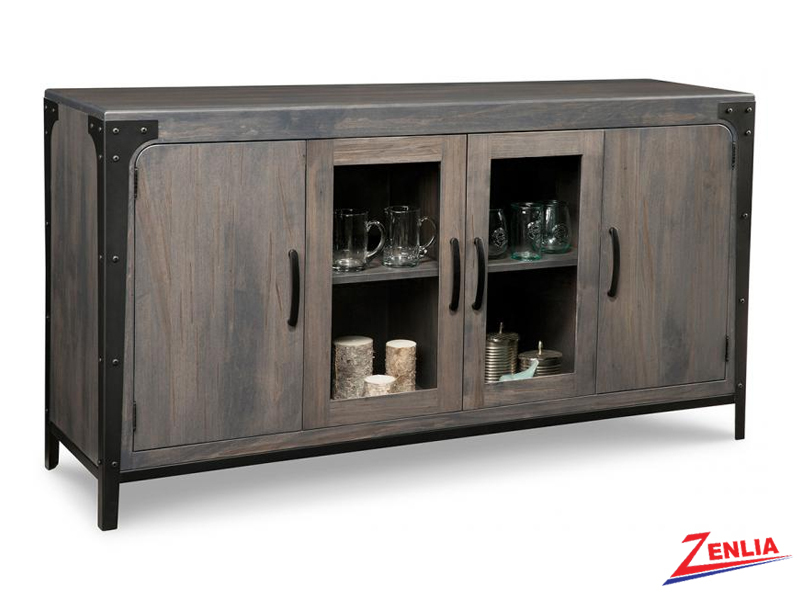 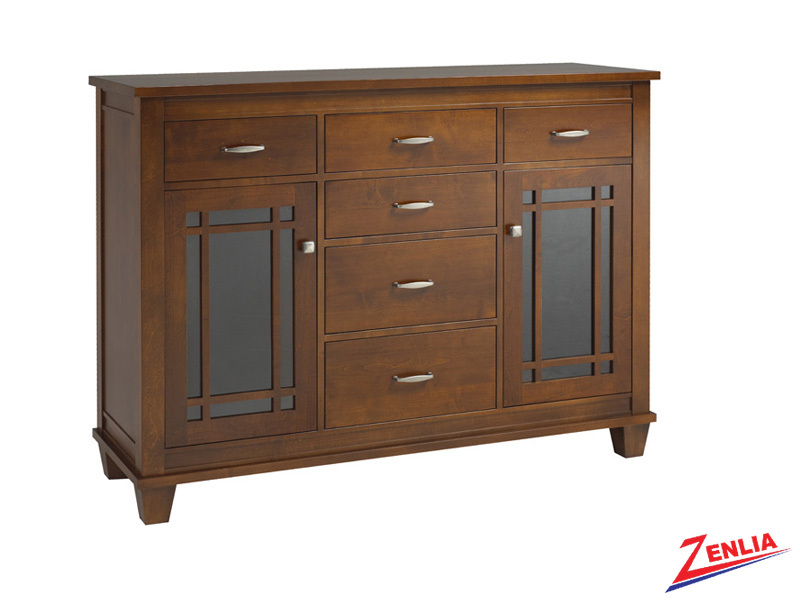 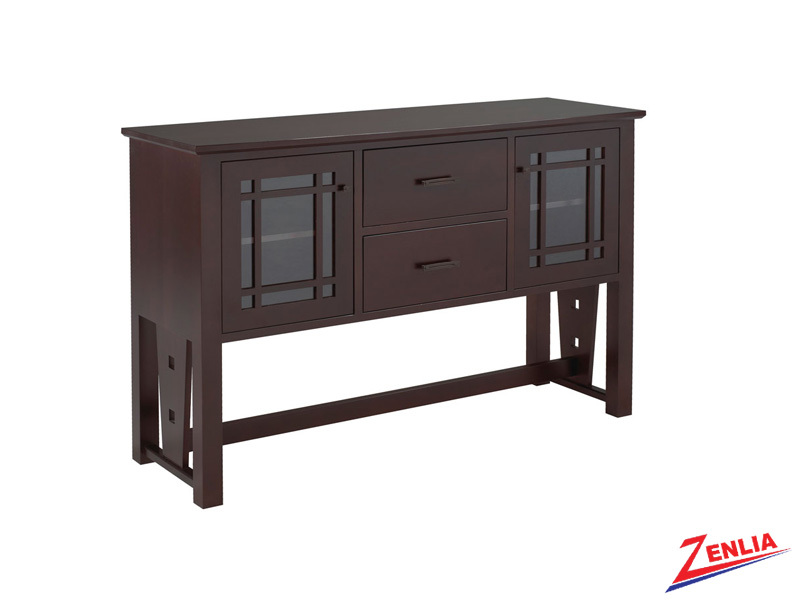 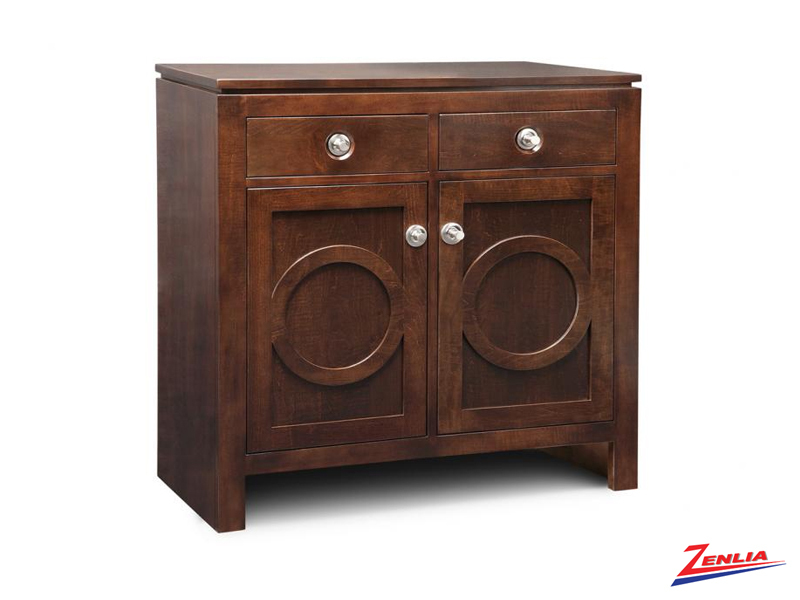 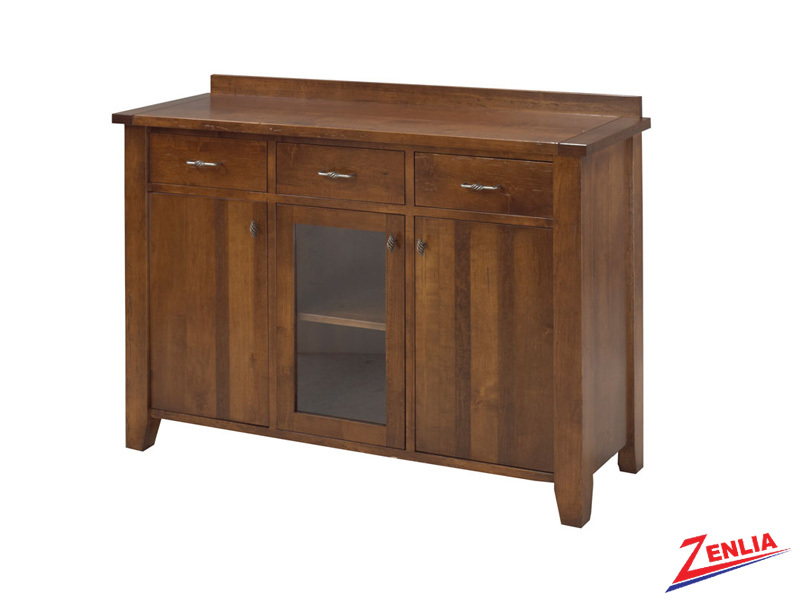 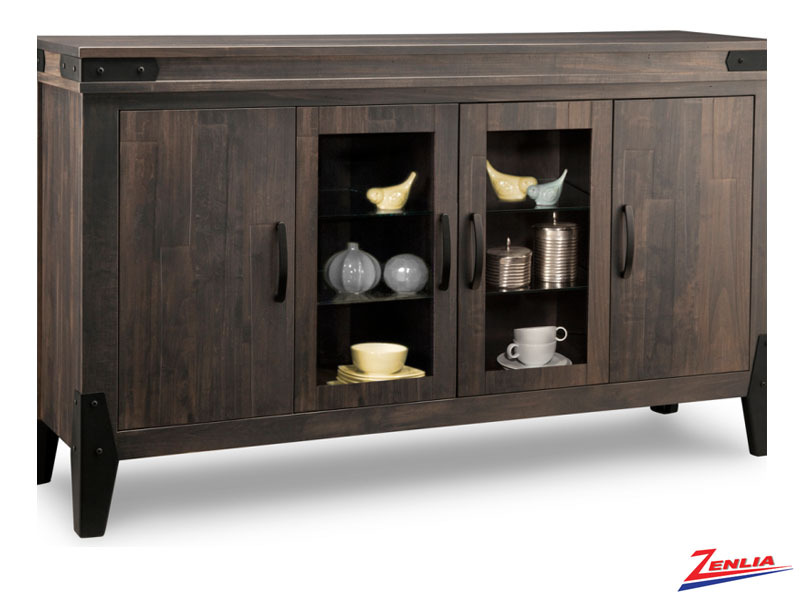 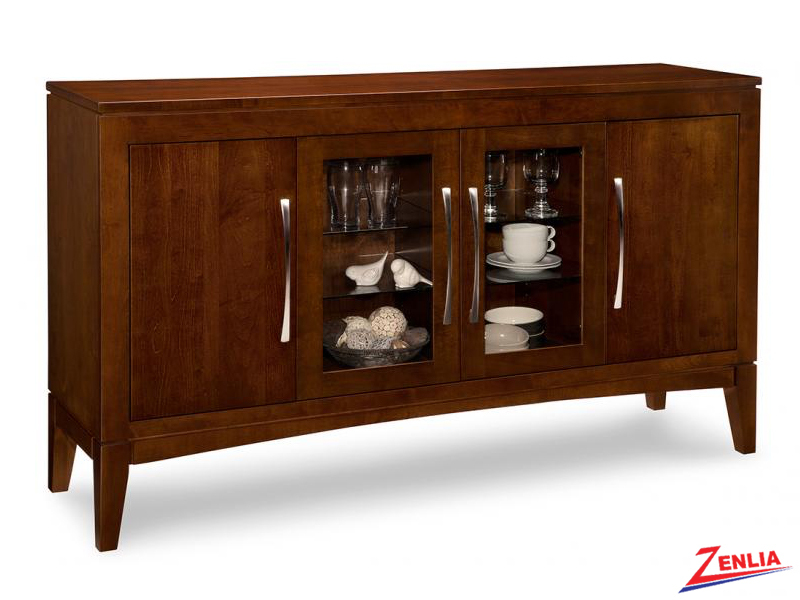 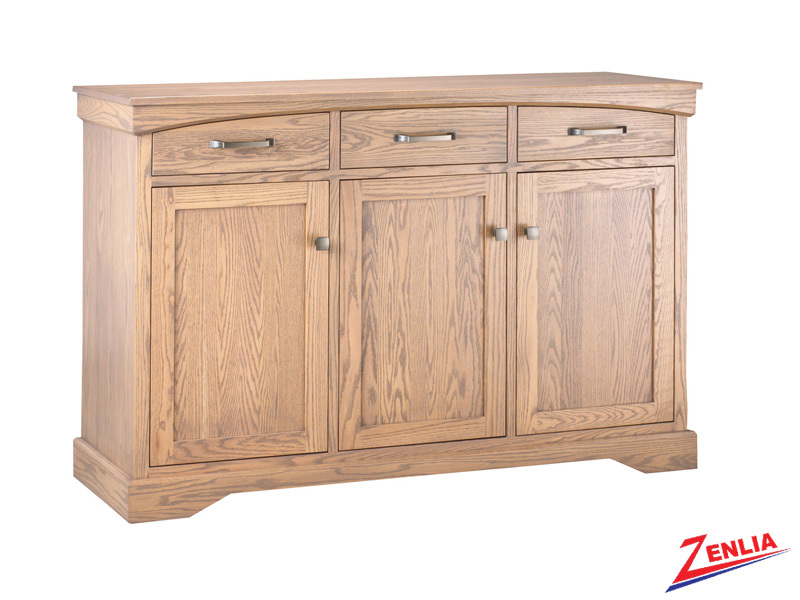 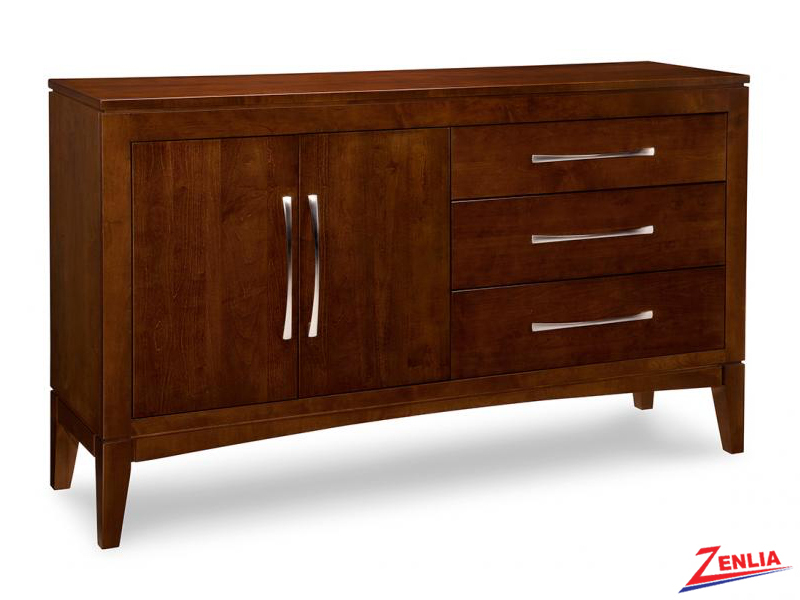 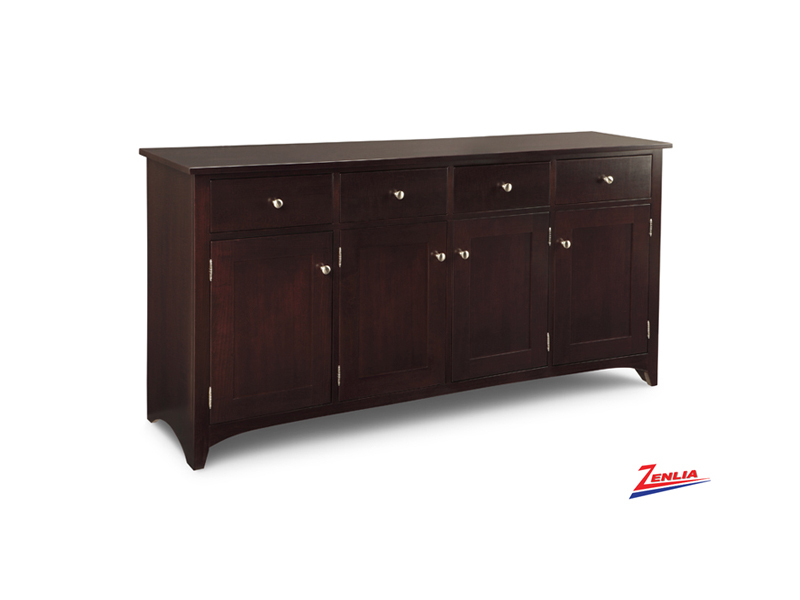 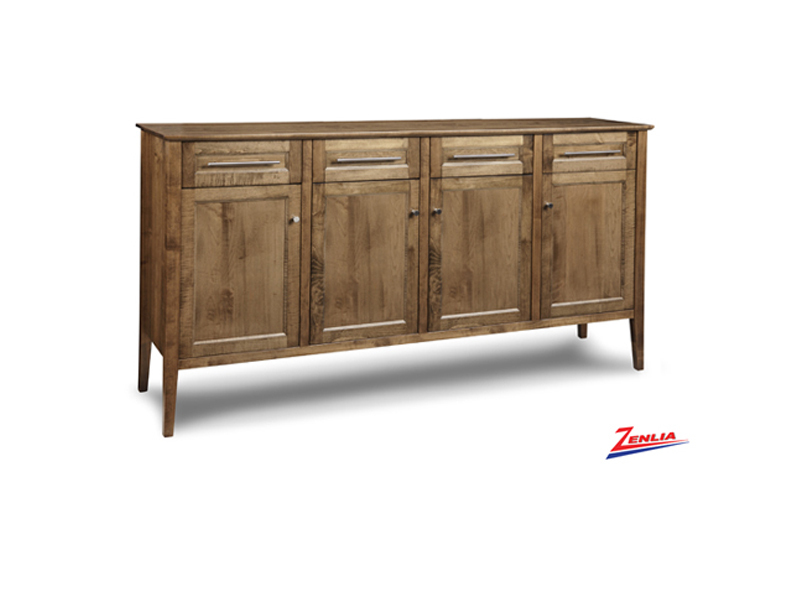 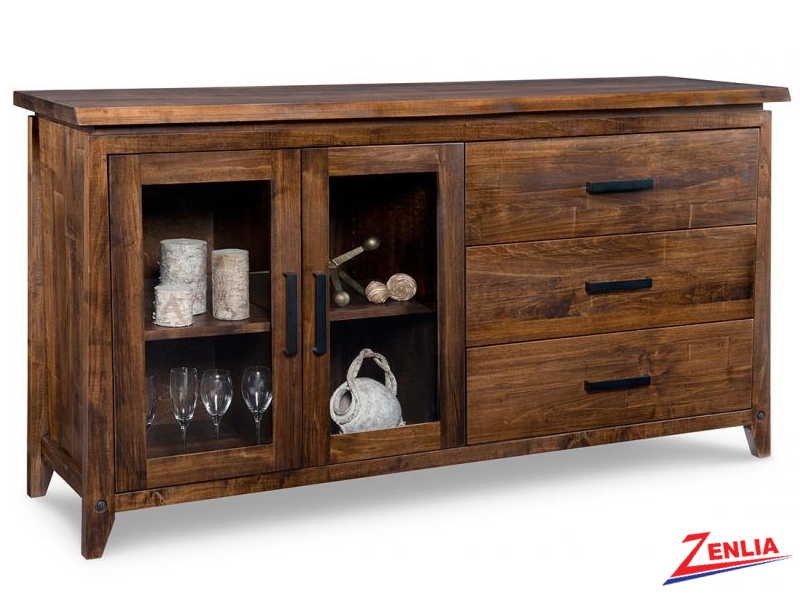 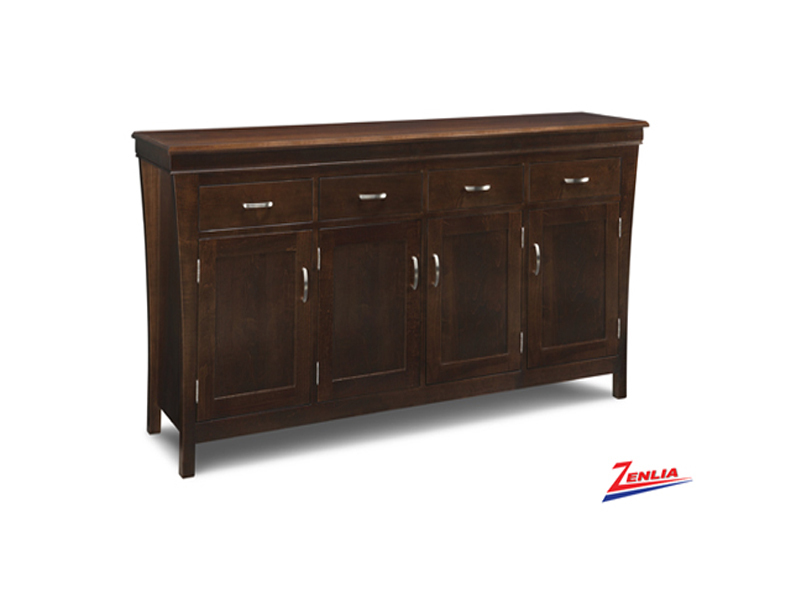 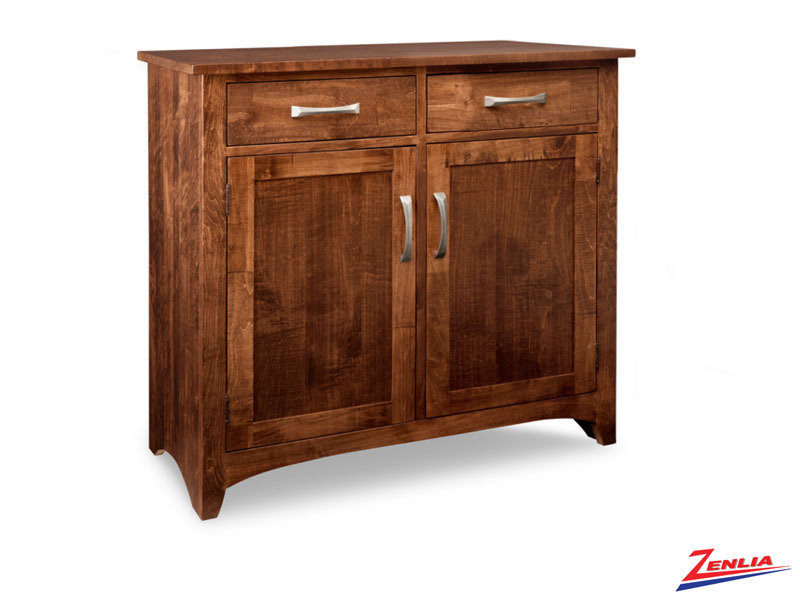 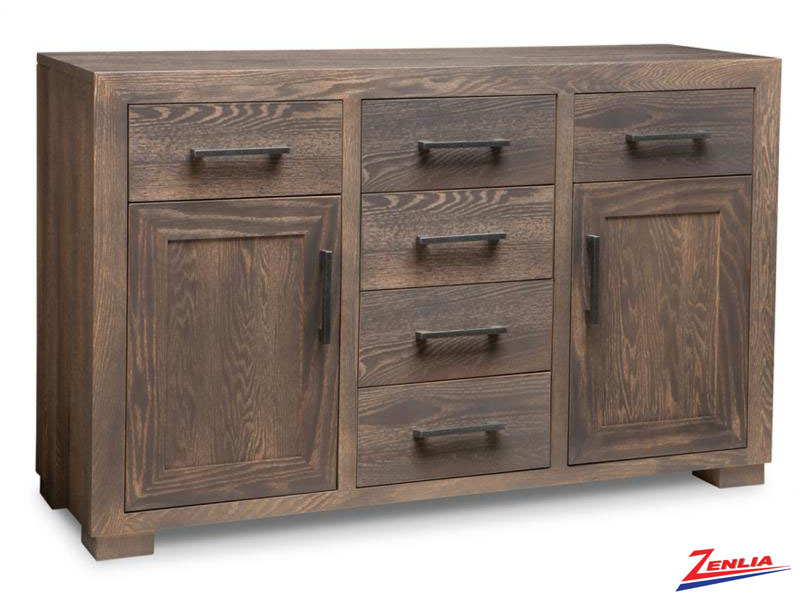 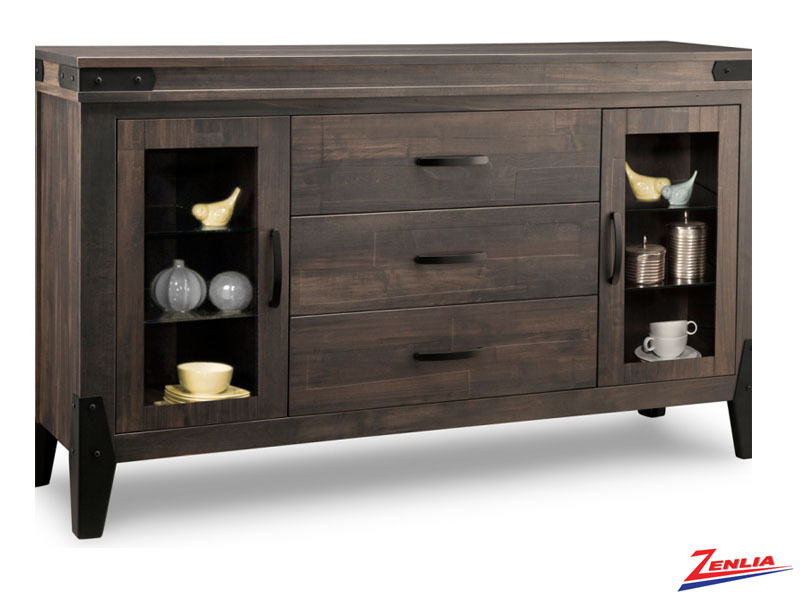 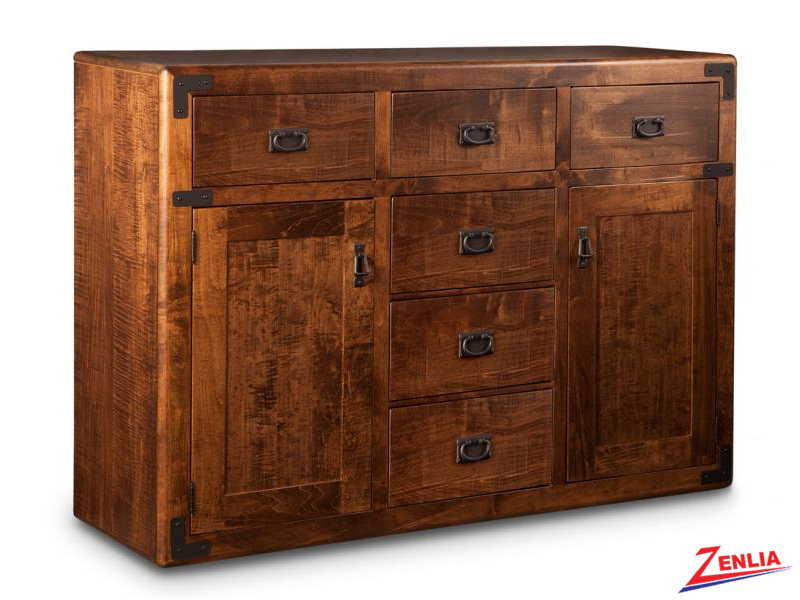 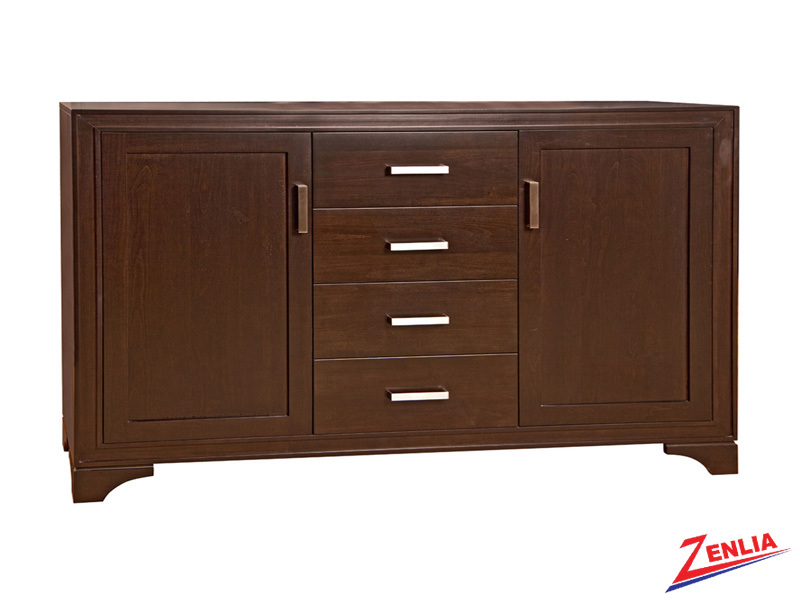 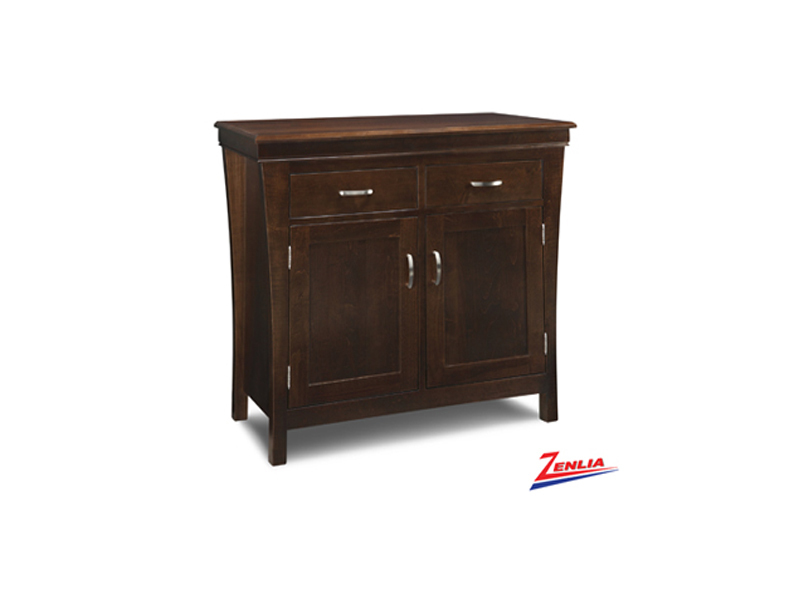 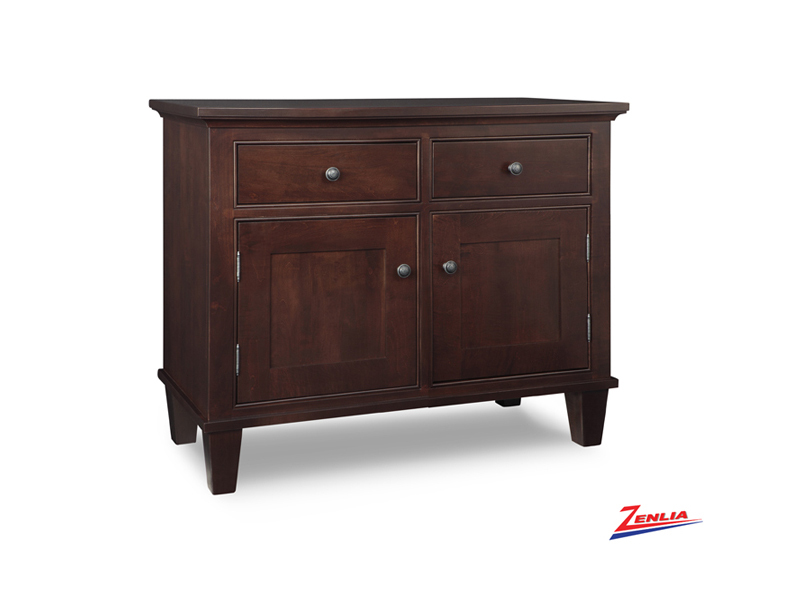 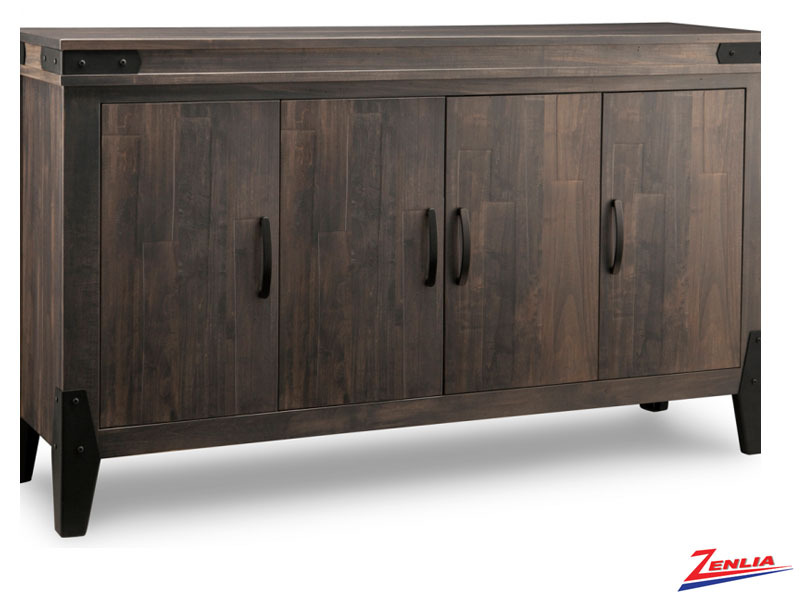 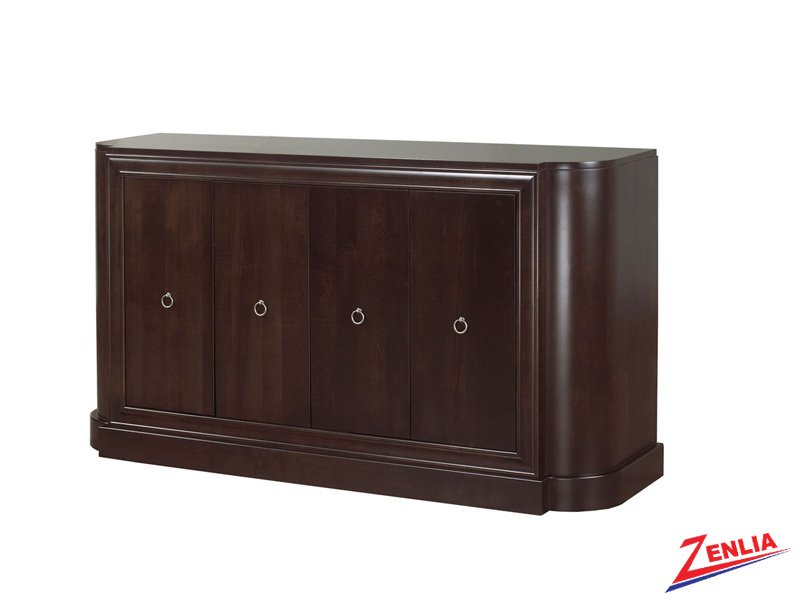 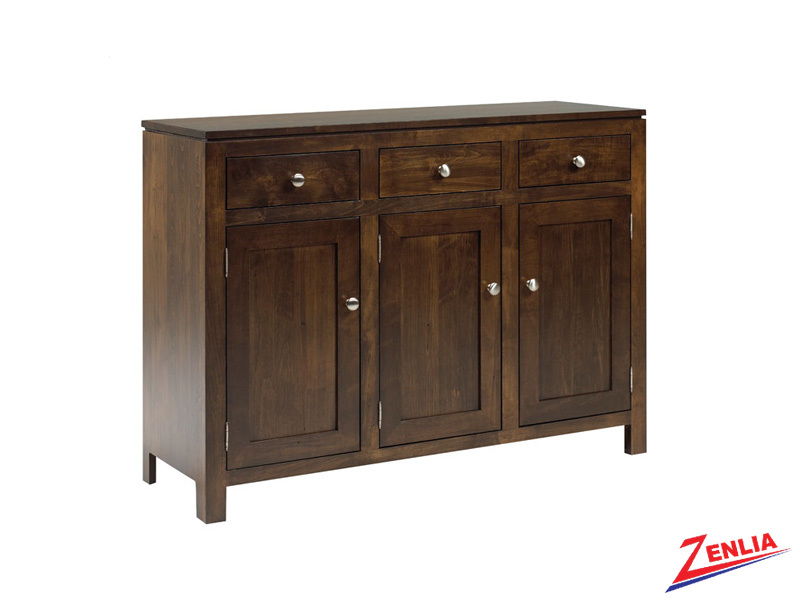 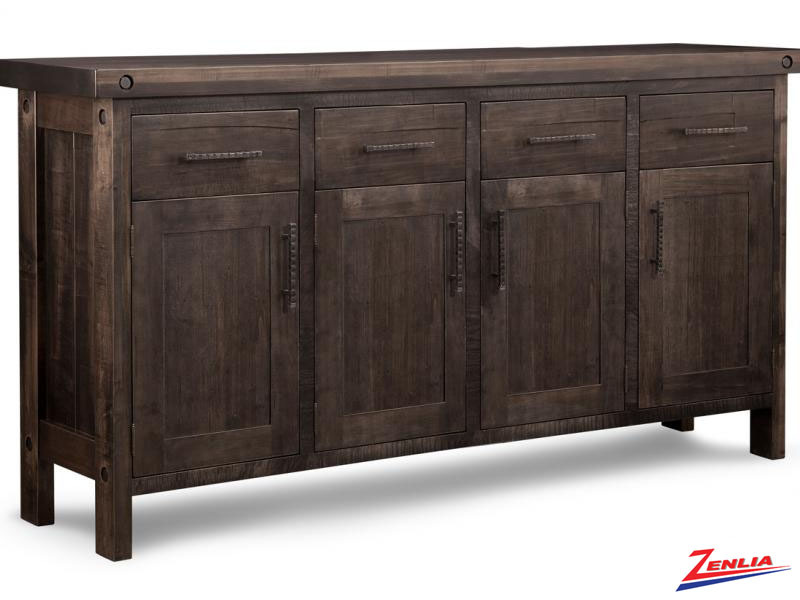 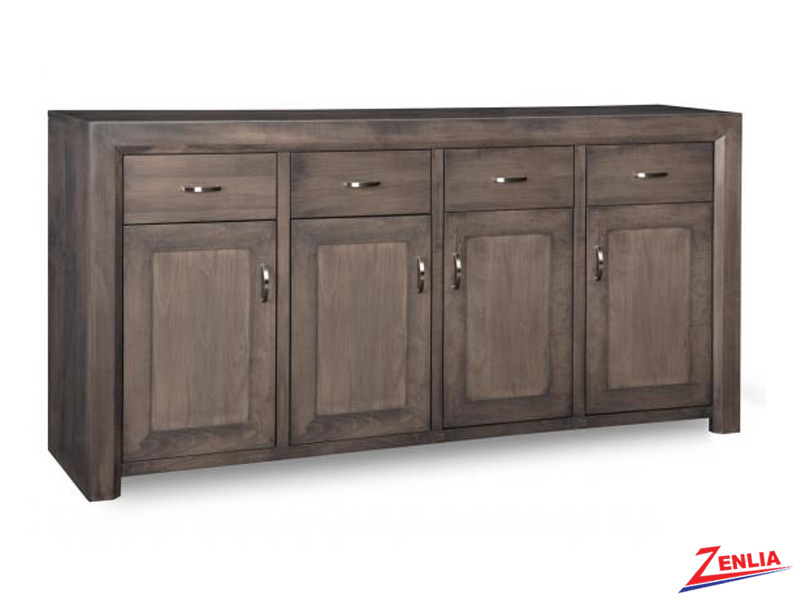 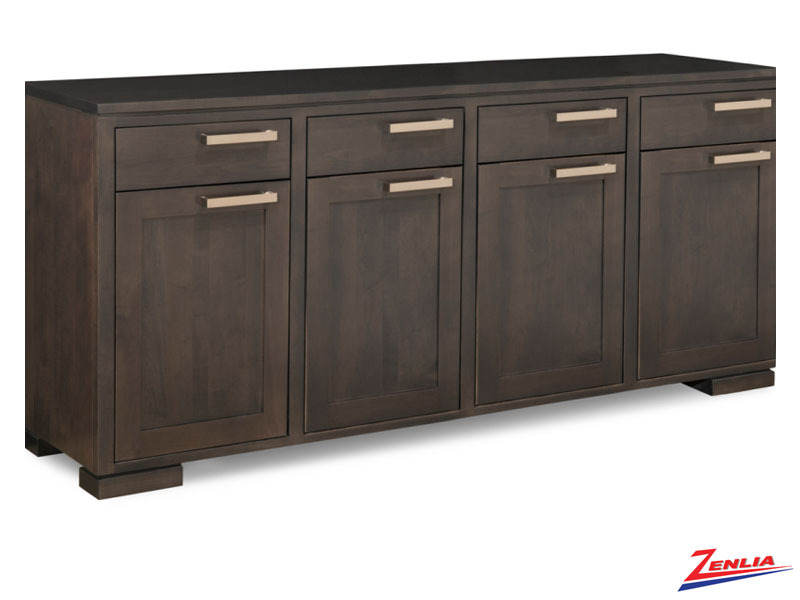 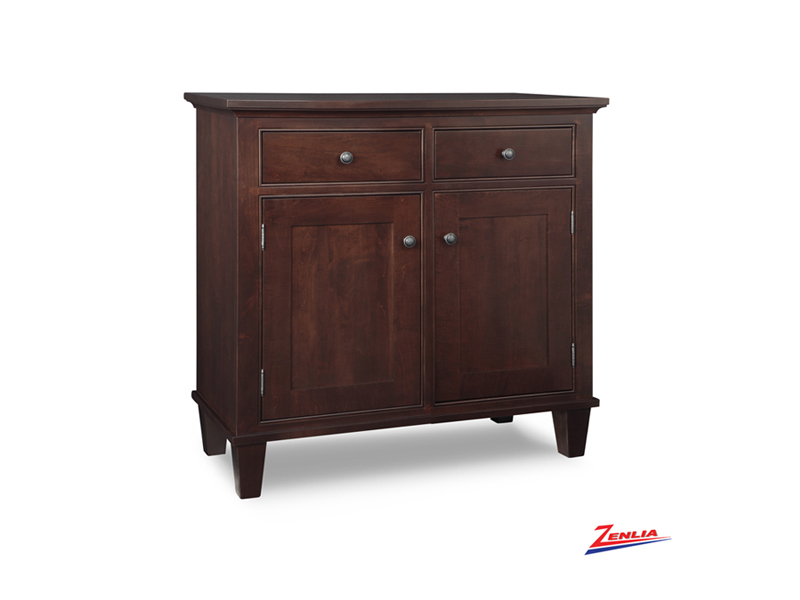 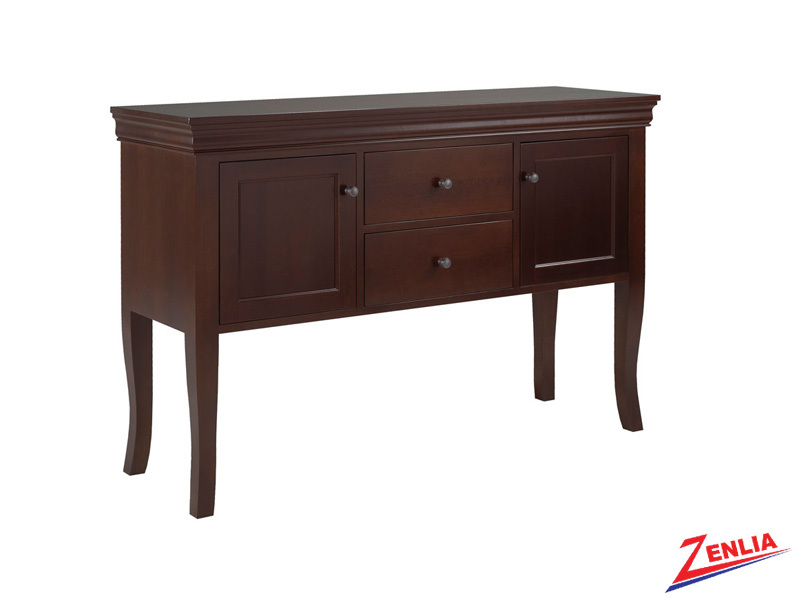 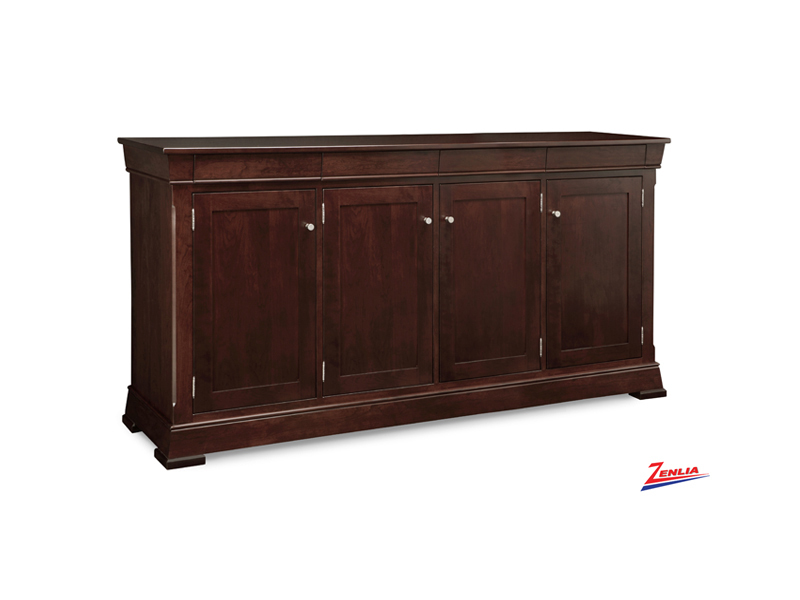 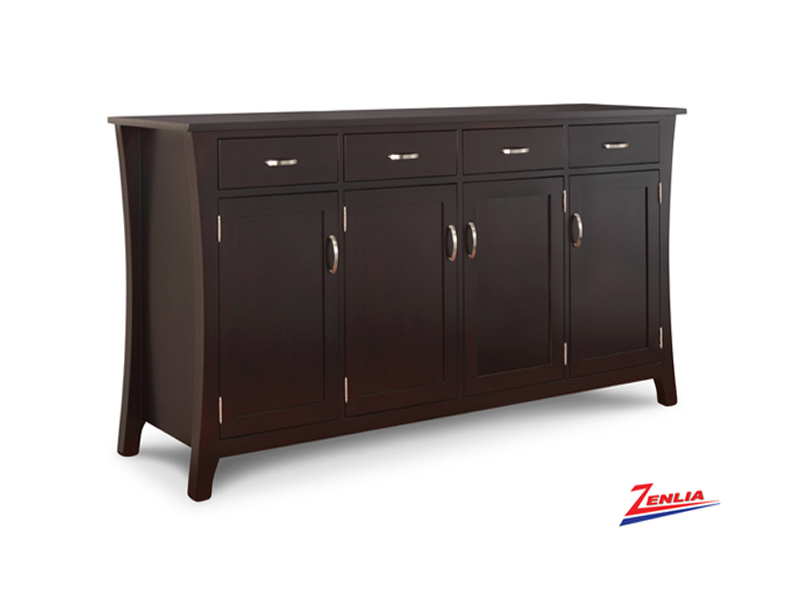 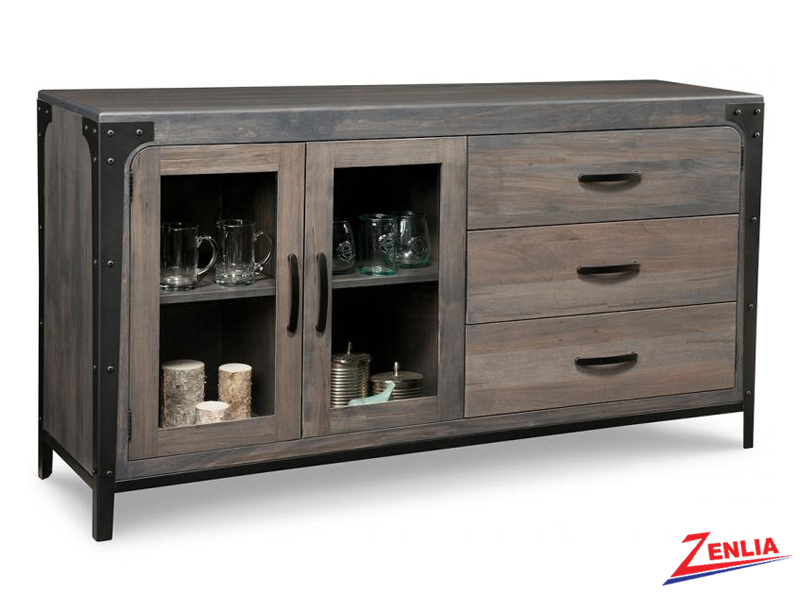 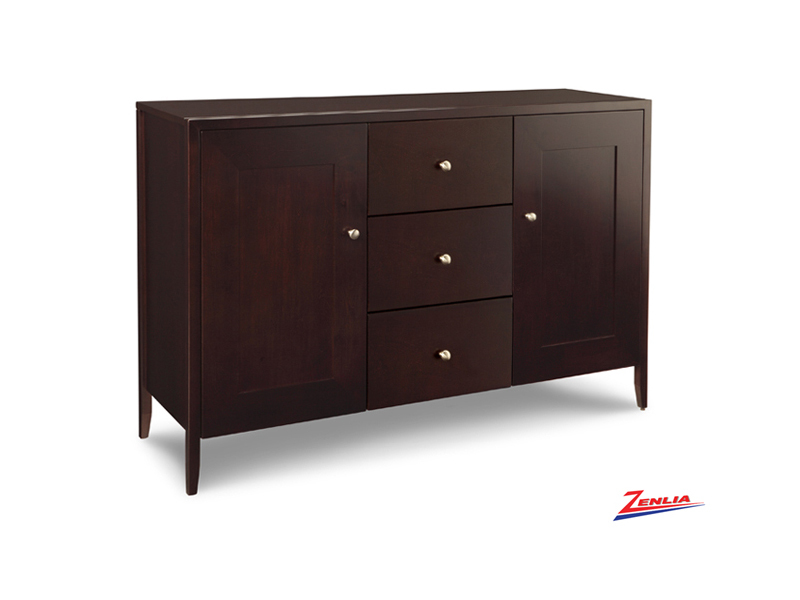 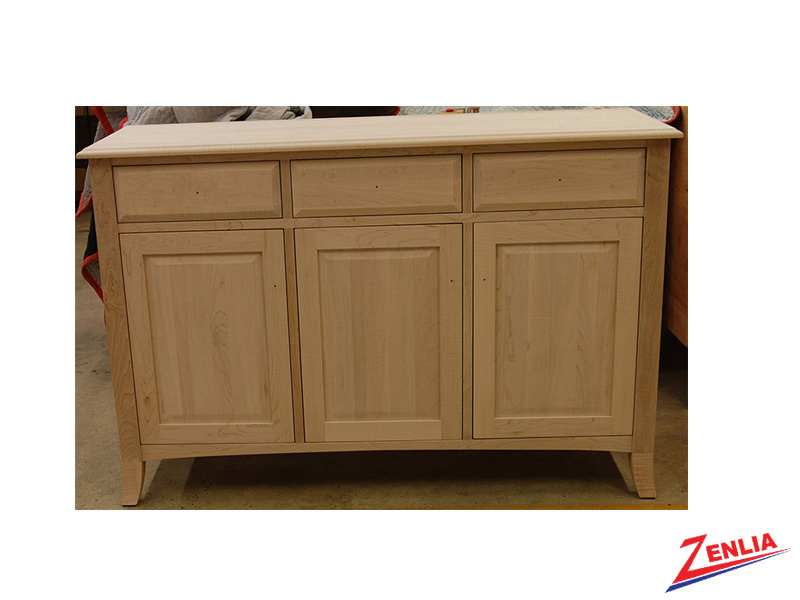 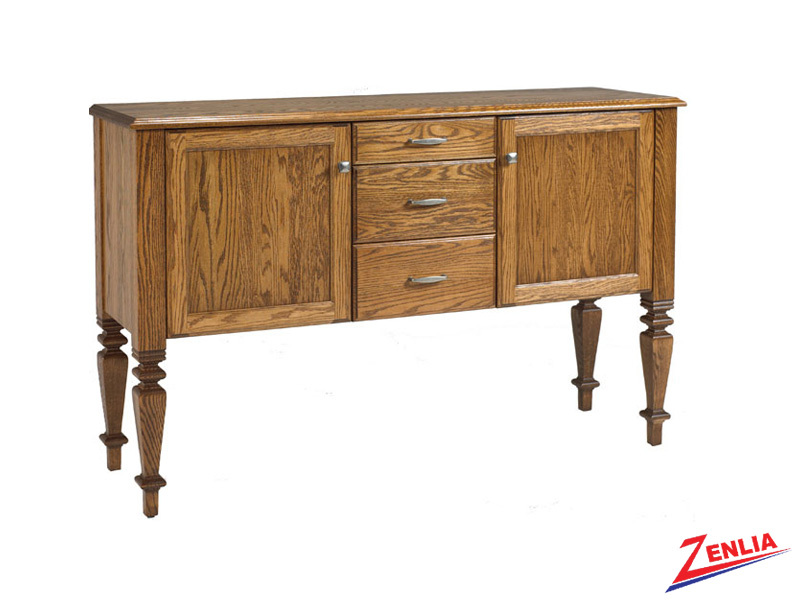 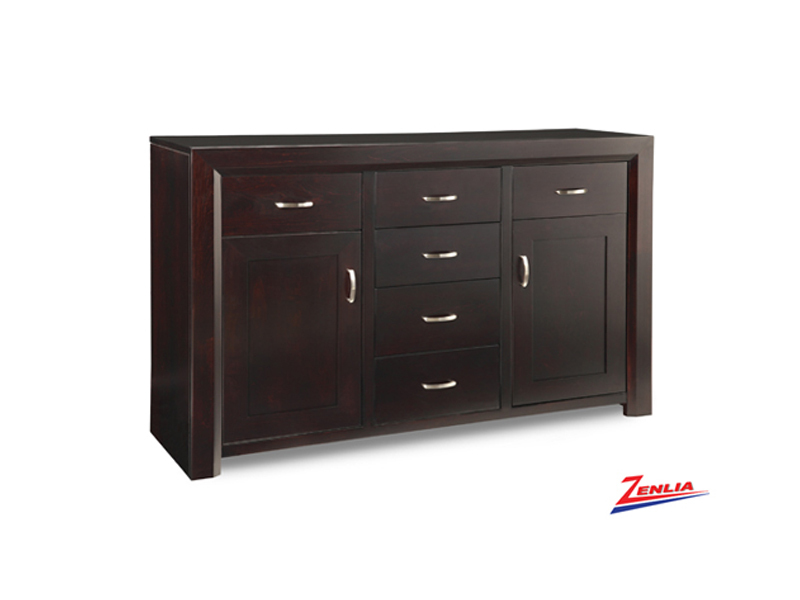 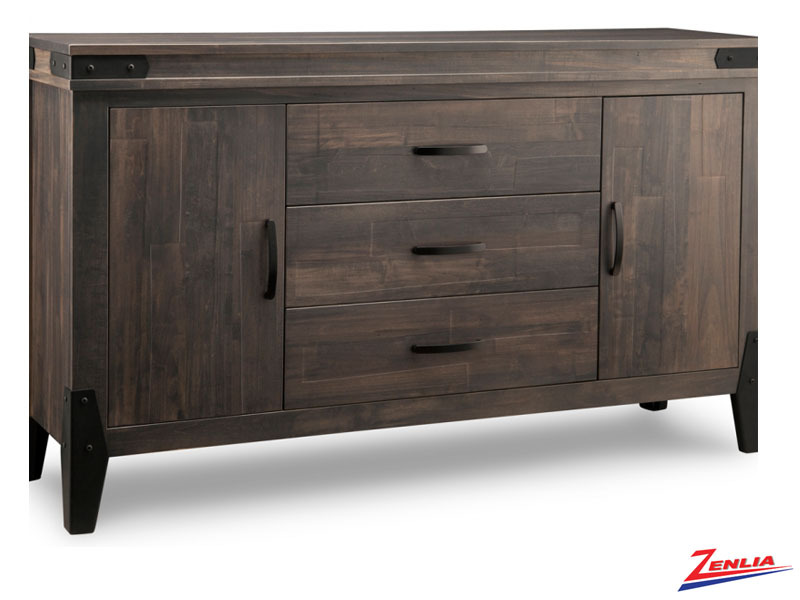 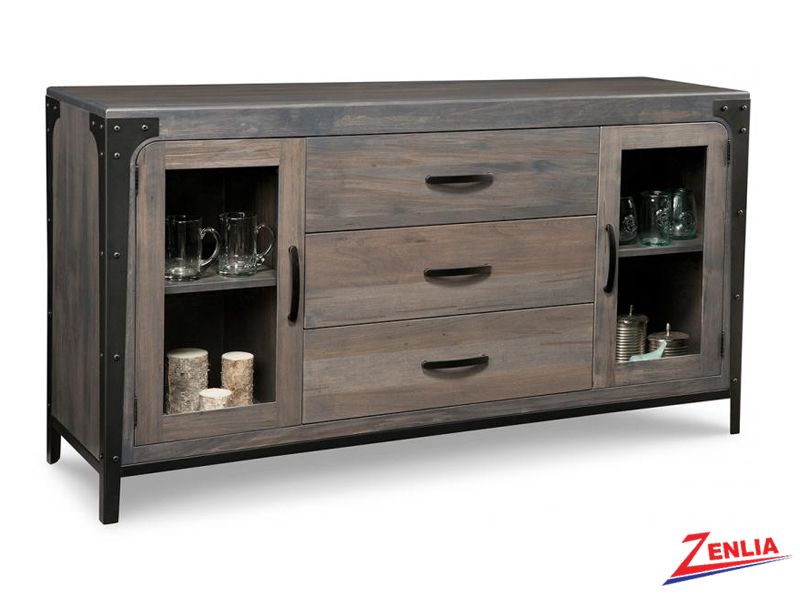 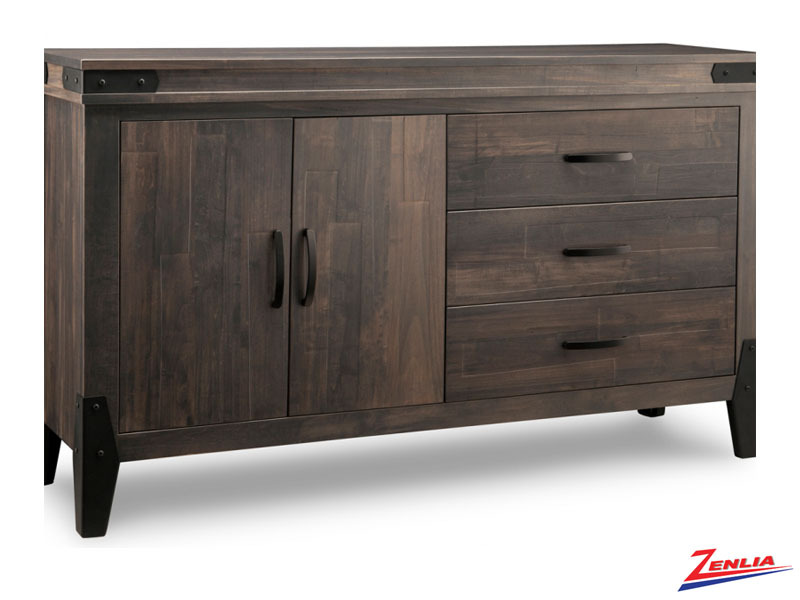 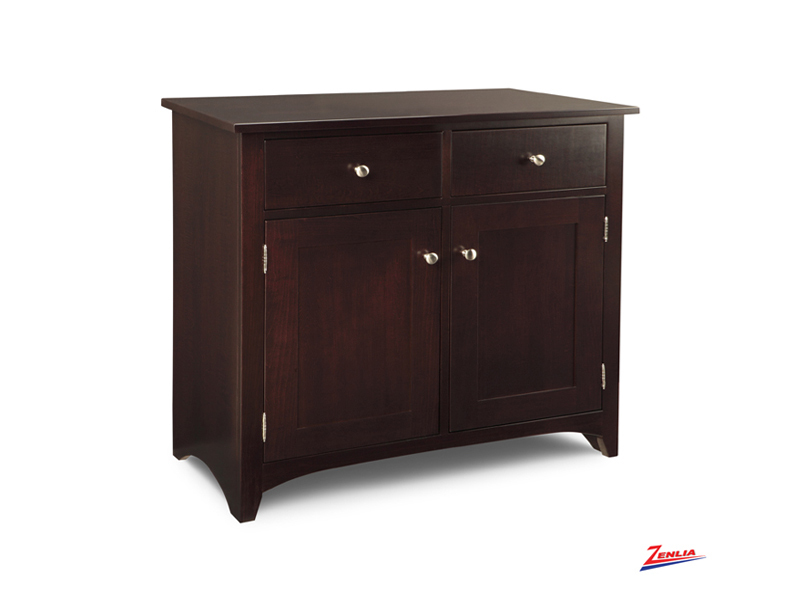 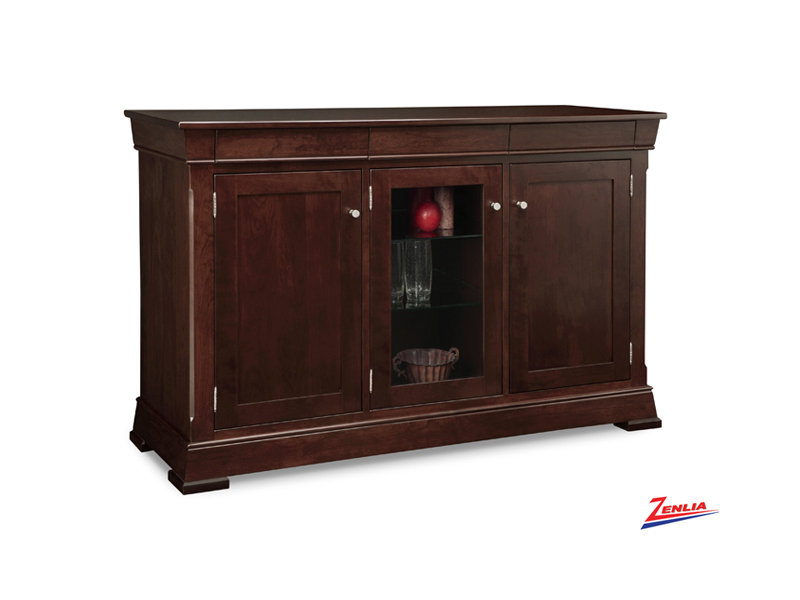 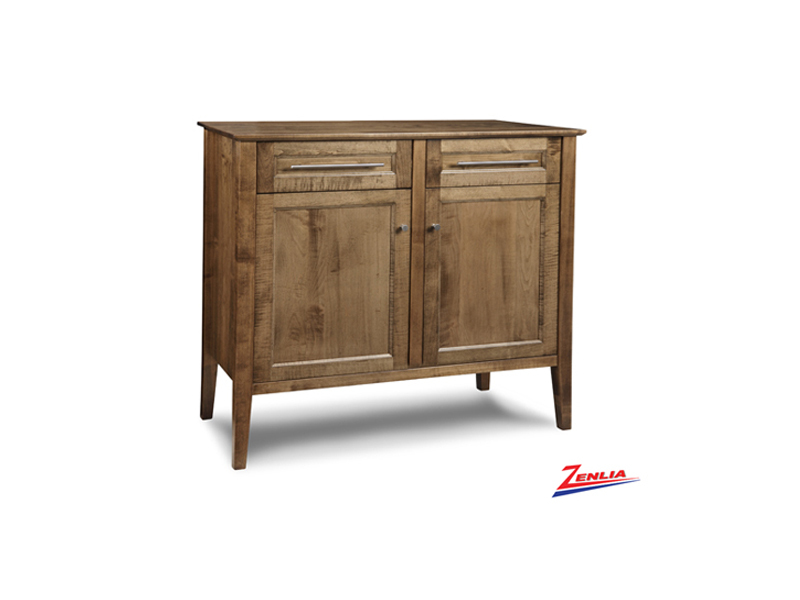 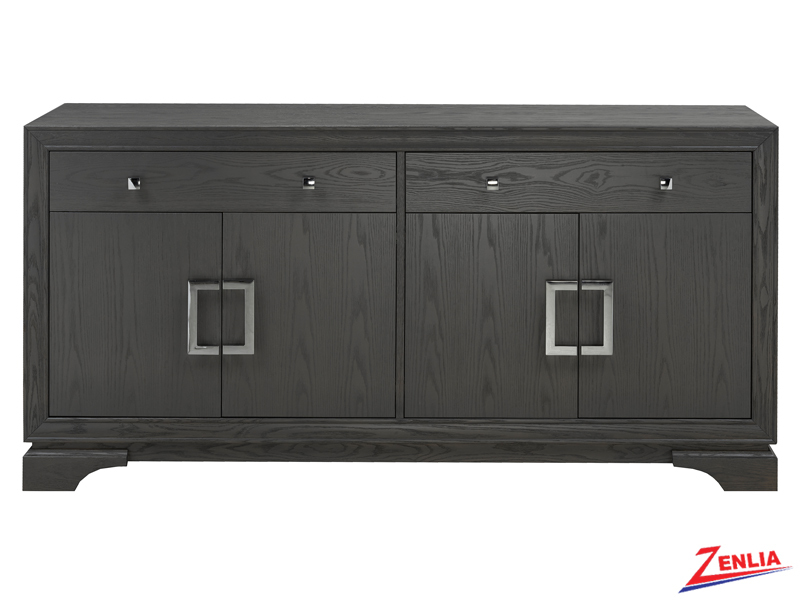 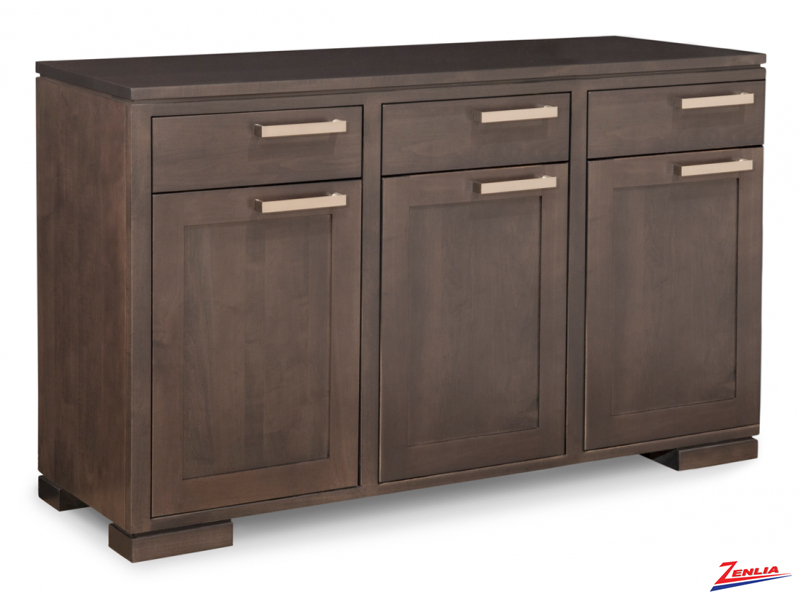 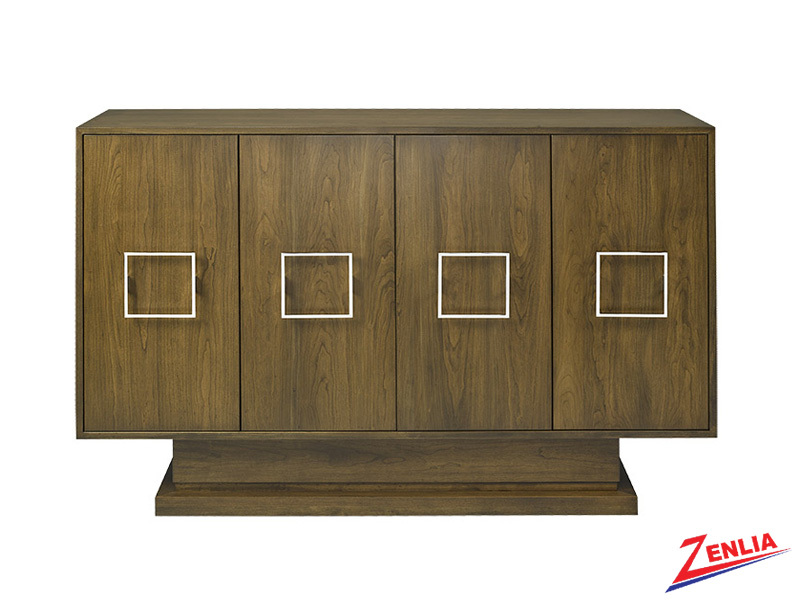 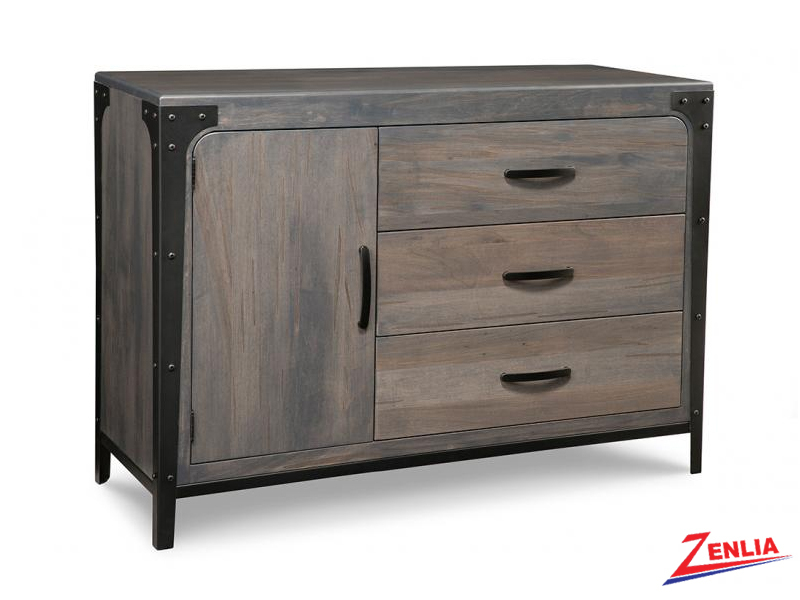 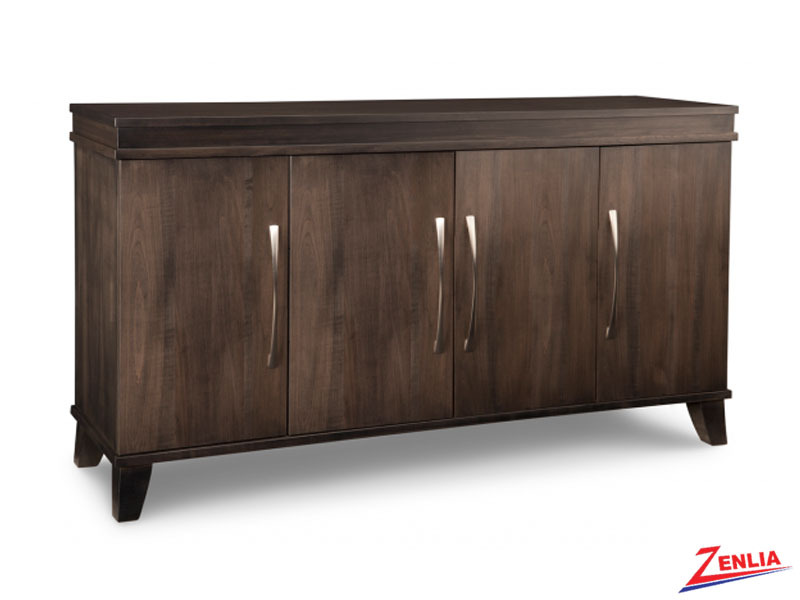 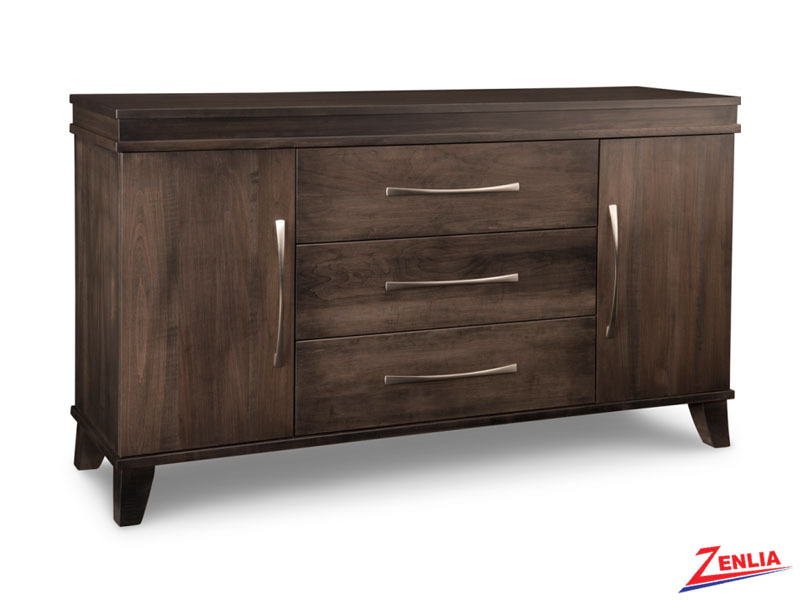 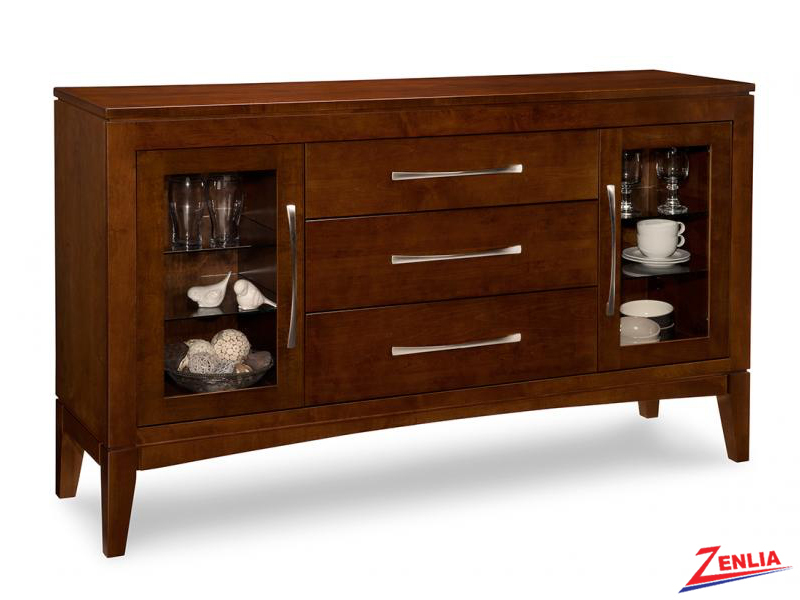 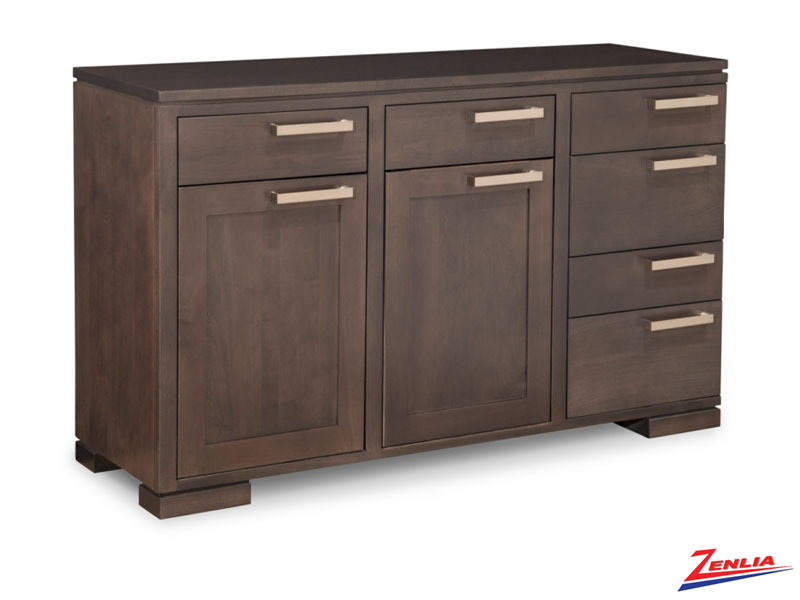 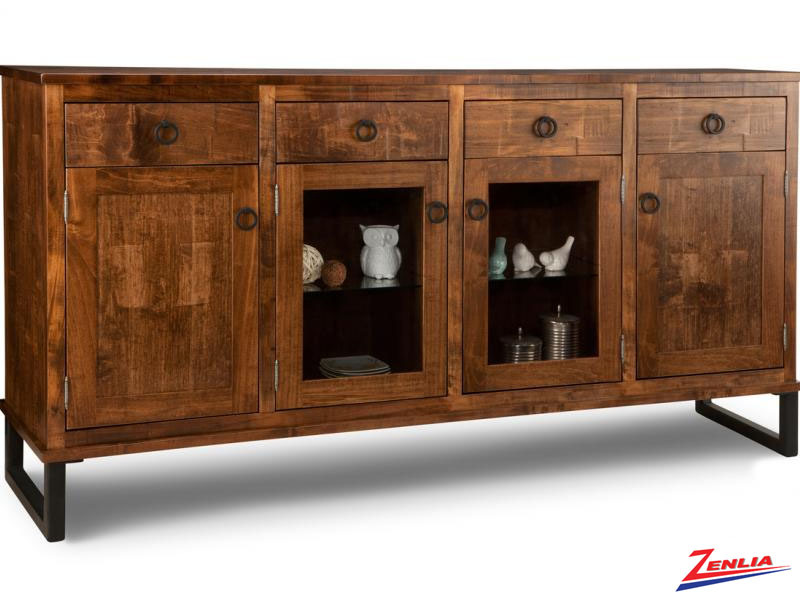 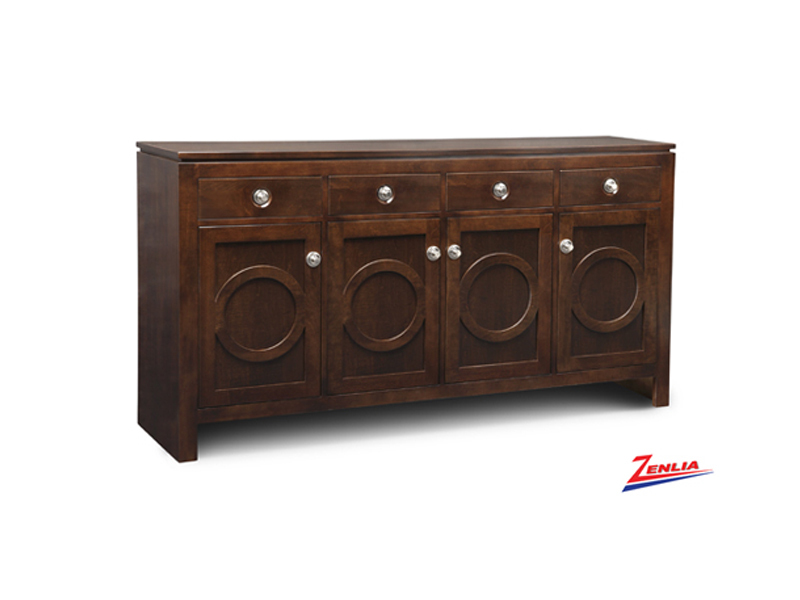 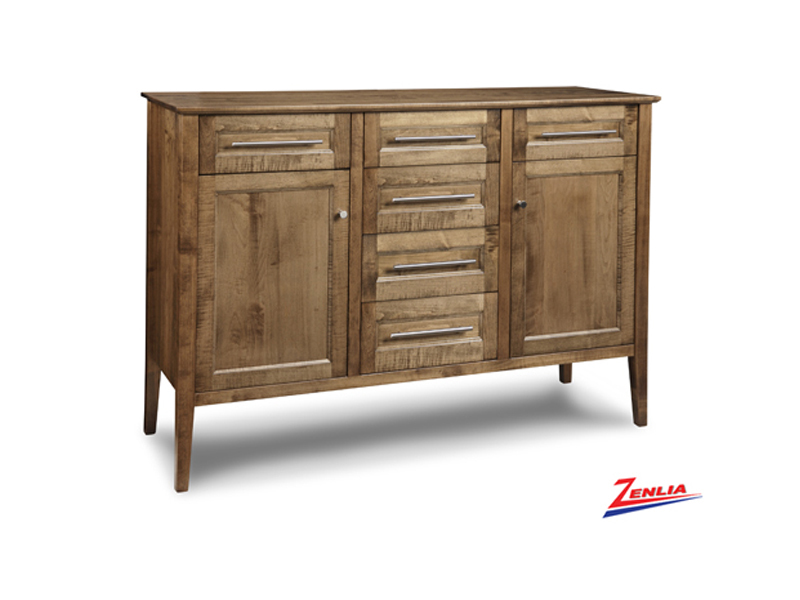 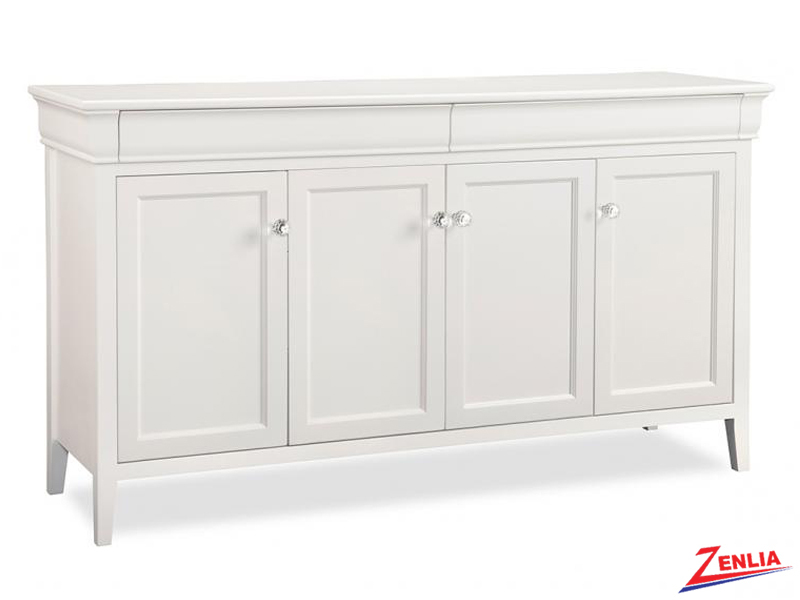 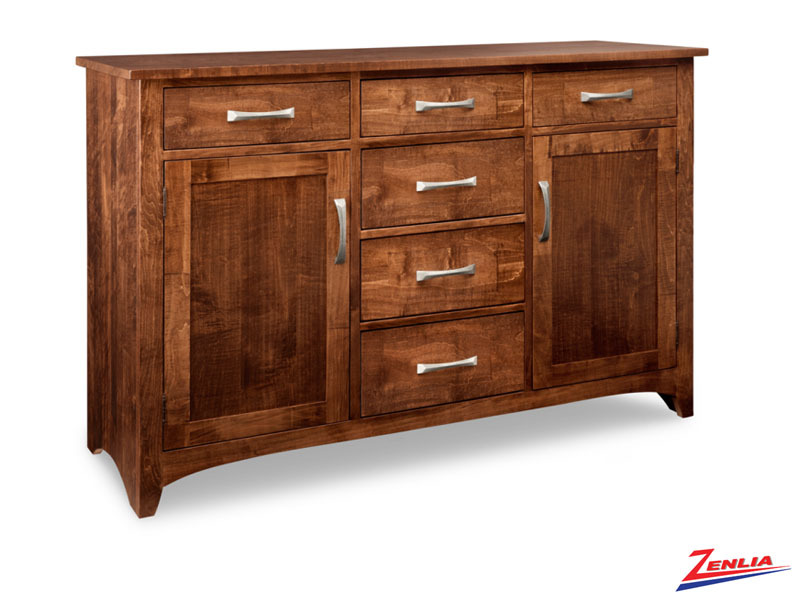 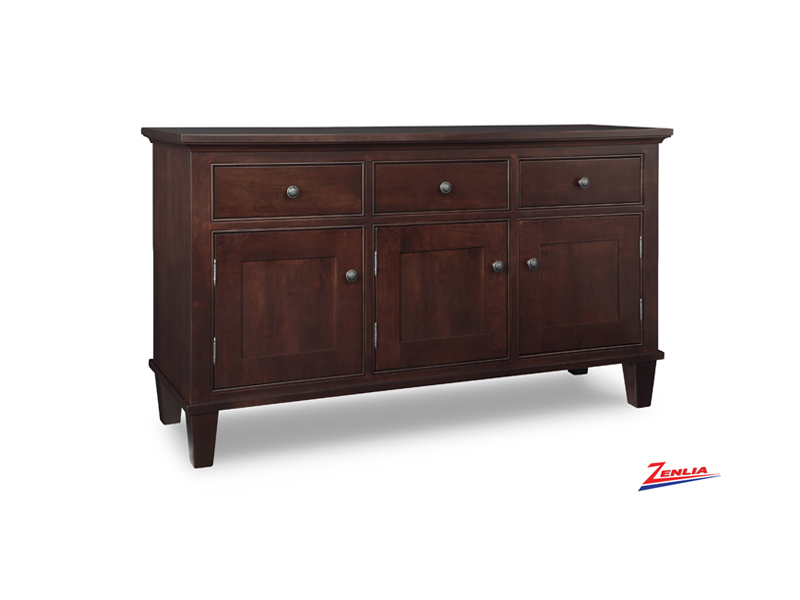 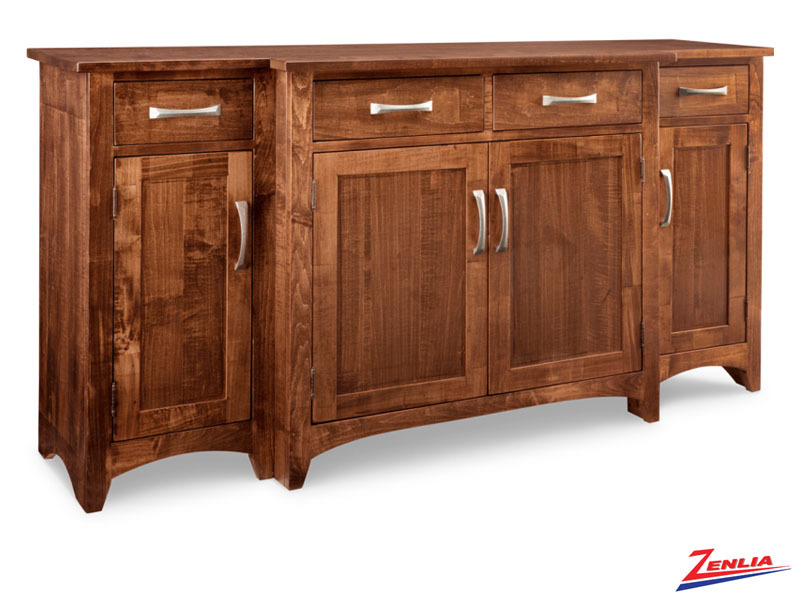 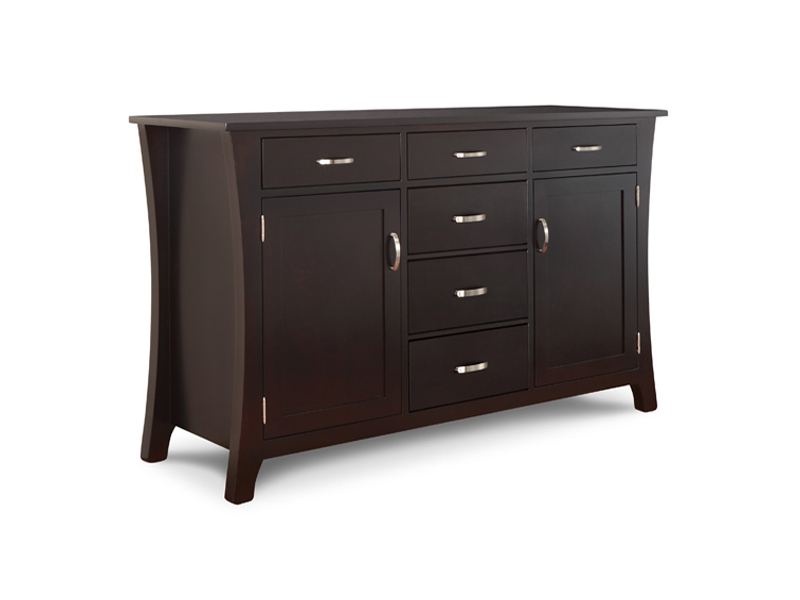 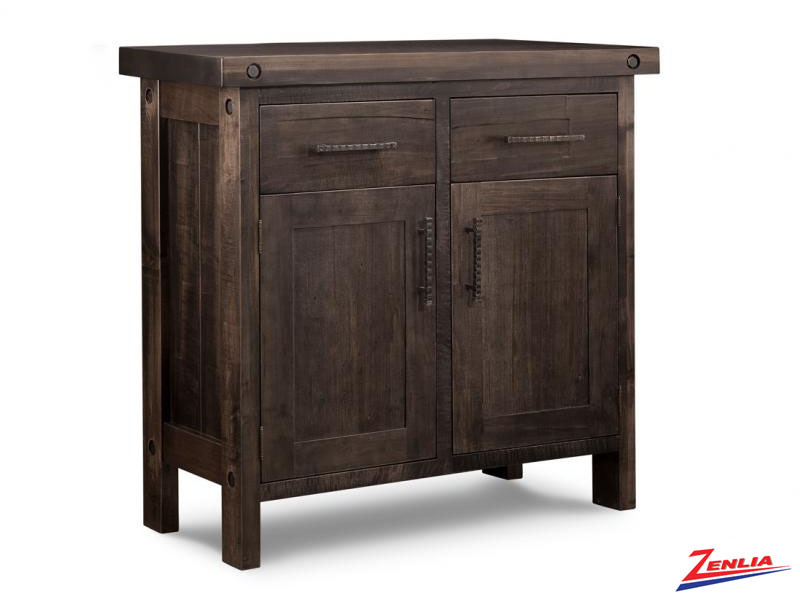 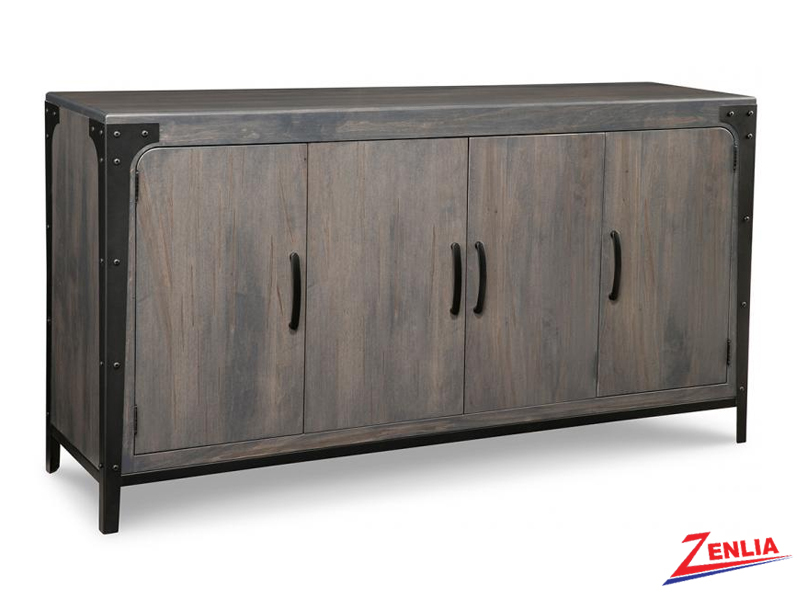 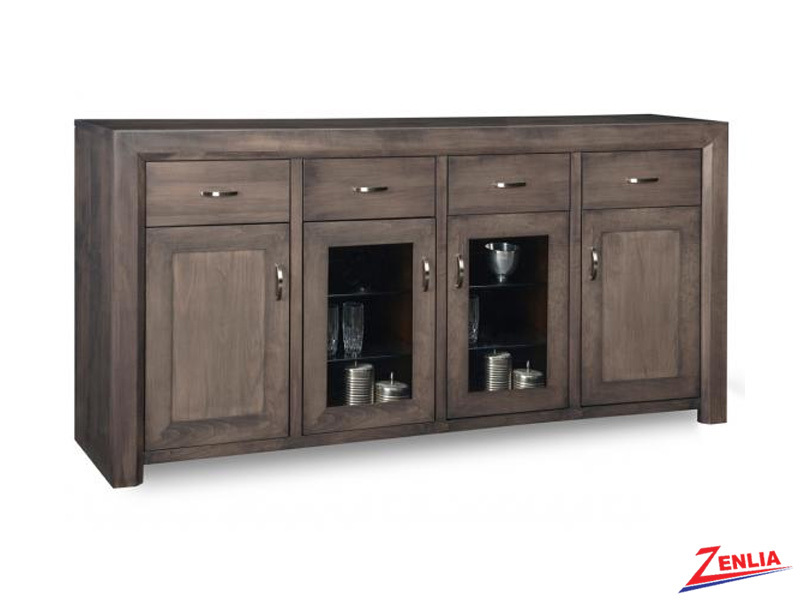 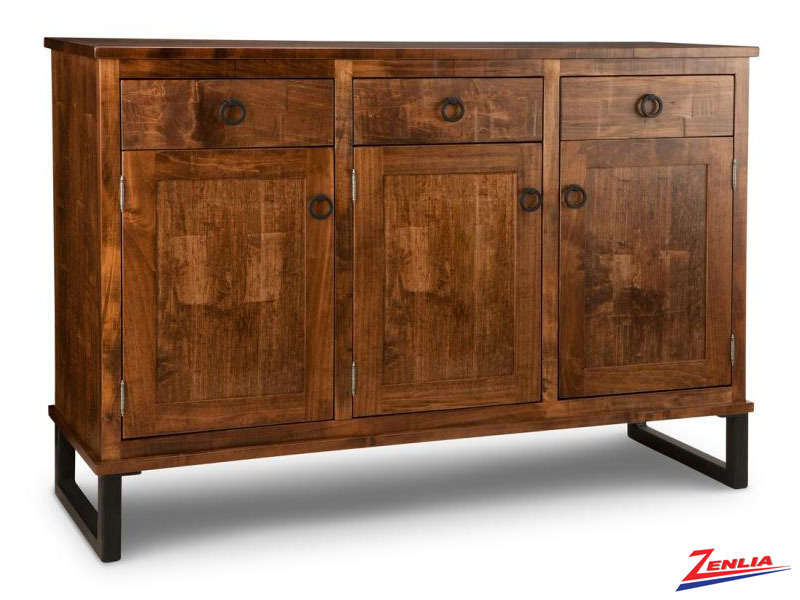 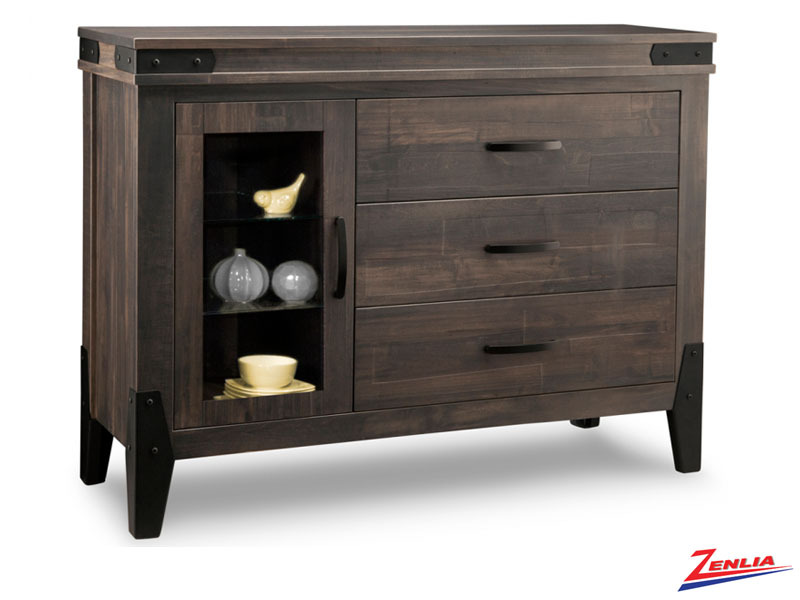 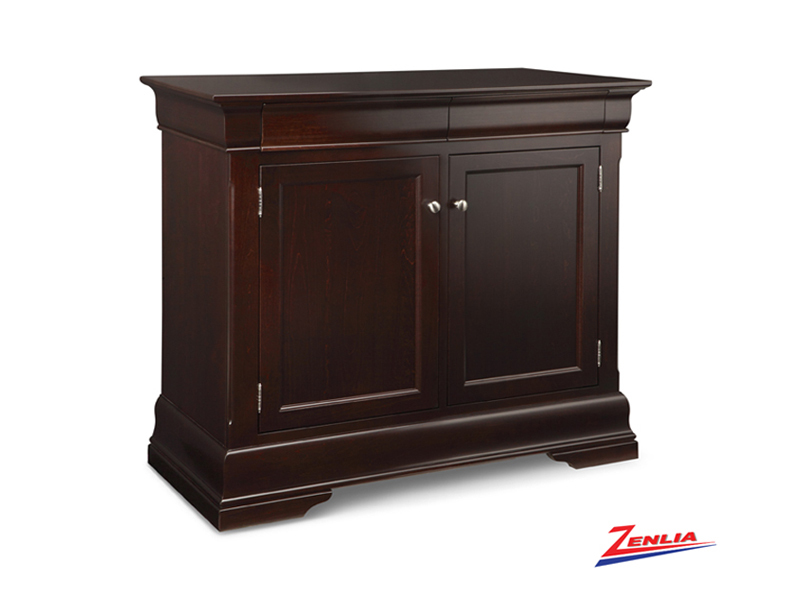 Handcrafted Canadian Made Solid Wood Sideboards. 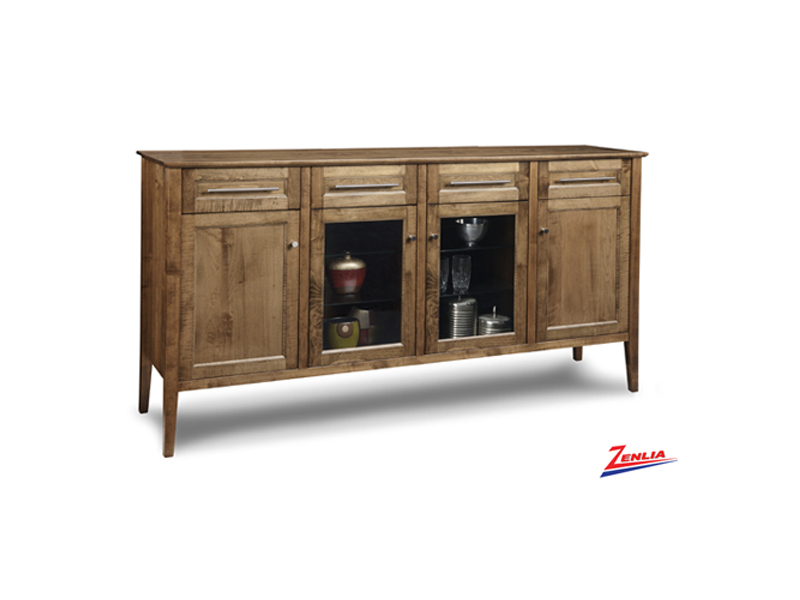 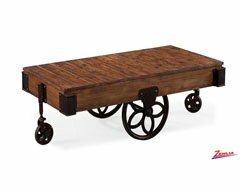 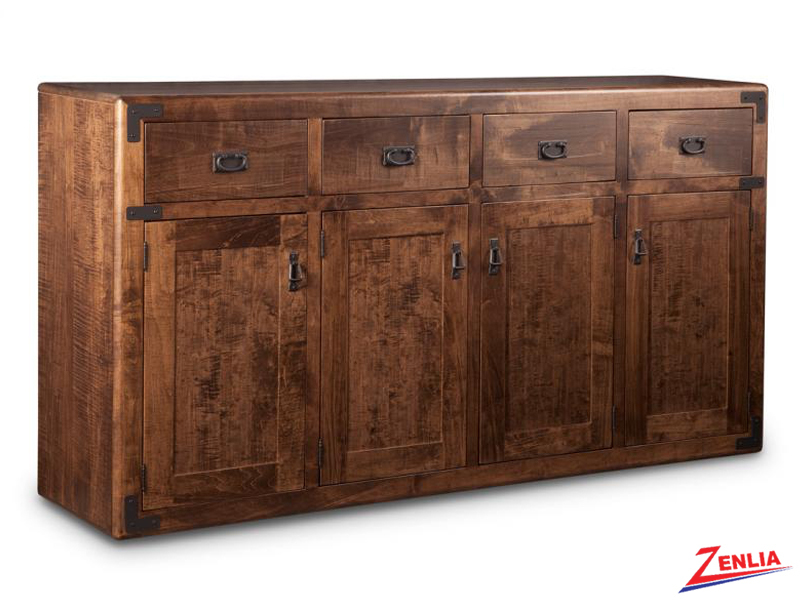 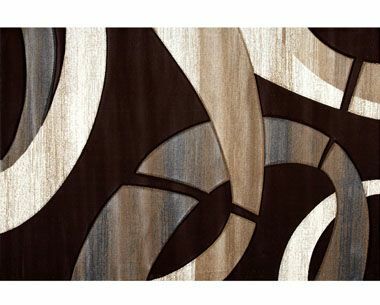 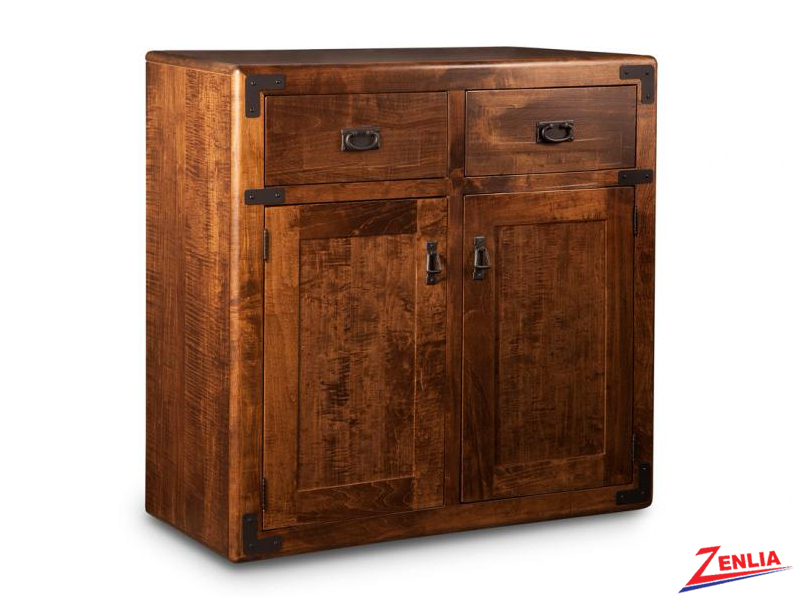 All Servers are in custom sizes where you can choose different wood finishes in Maple, Heritage maple, Cherry, Oak and Weathered Oak. 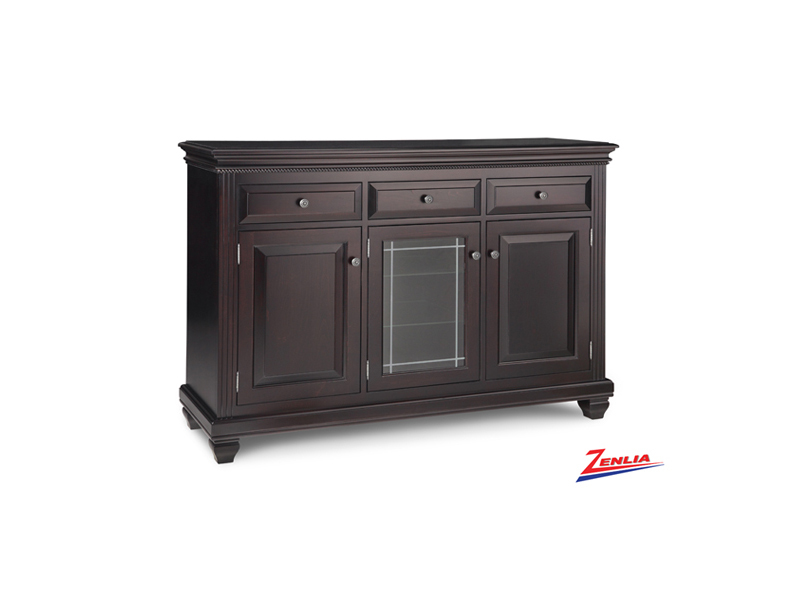 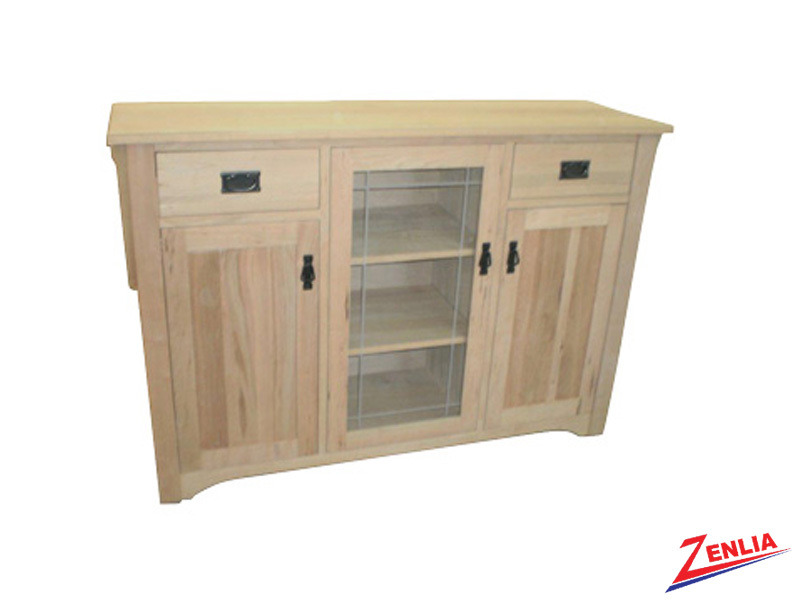 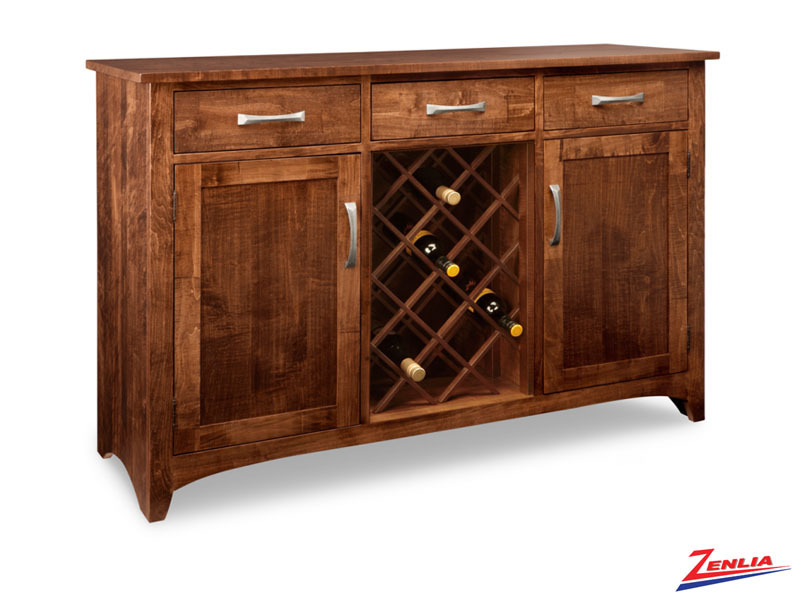 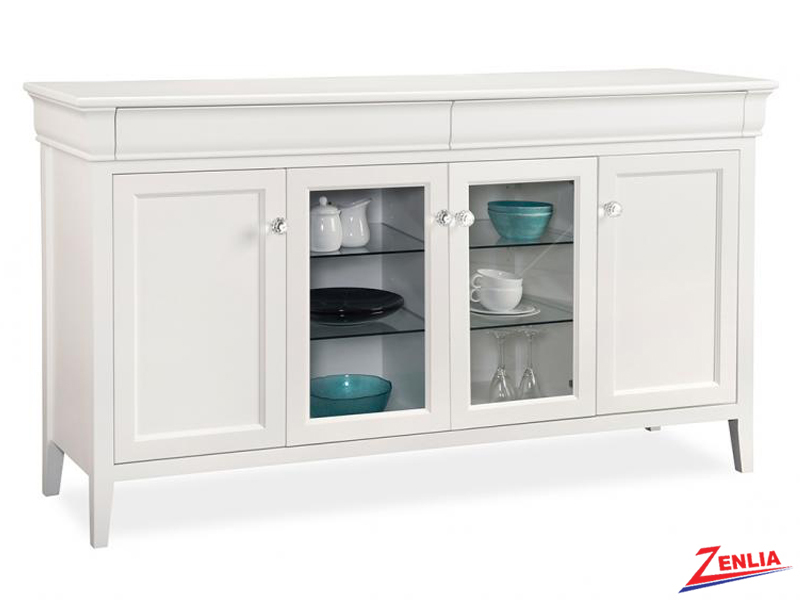 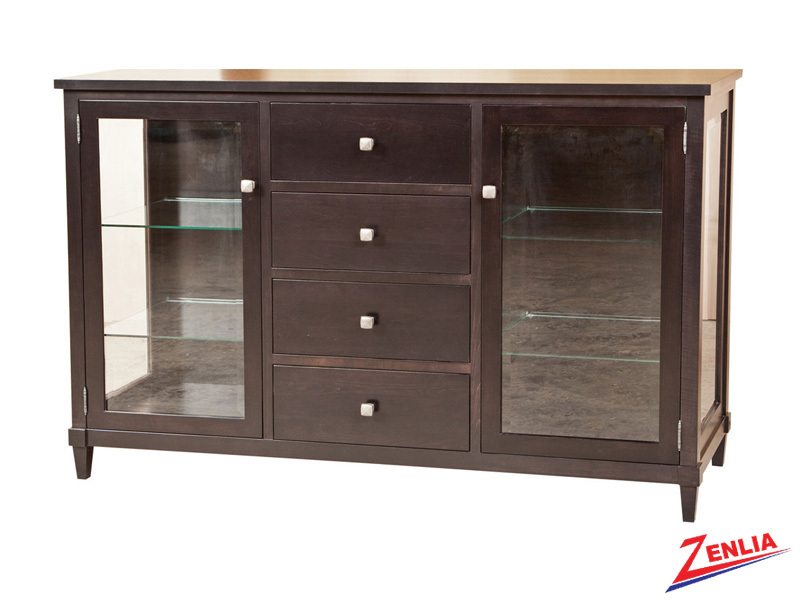 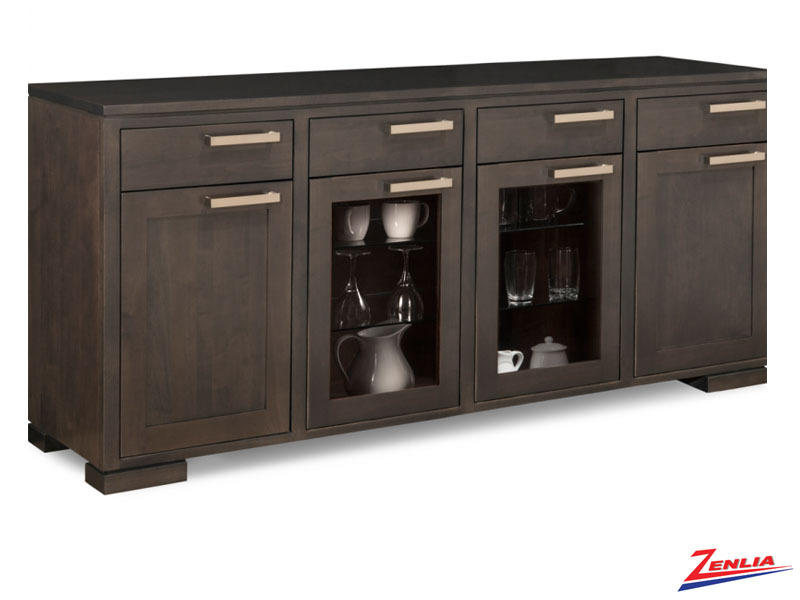 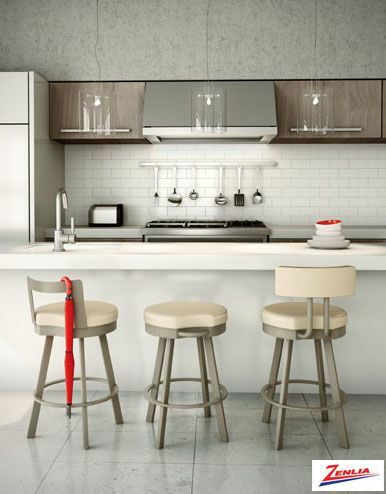 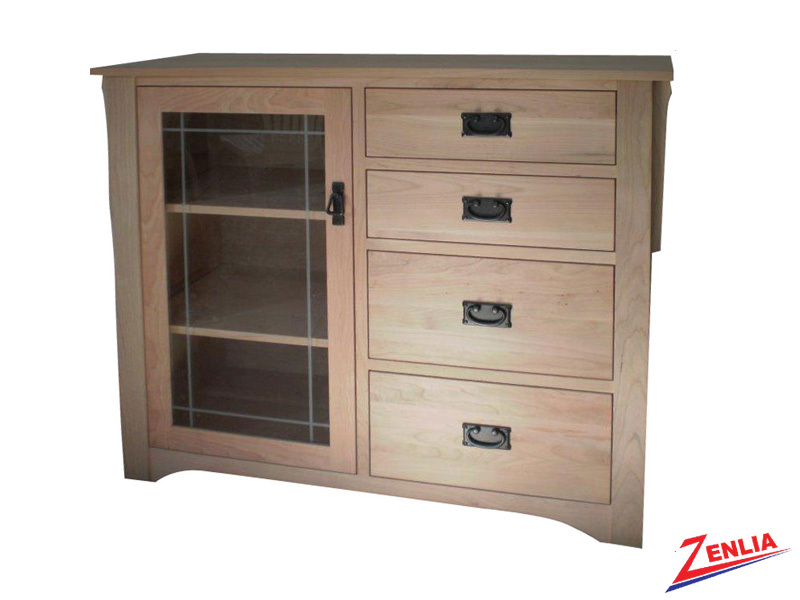 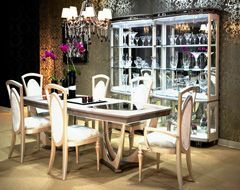 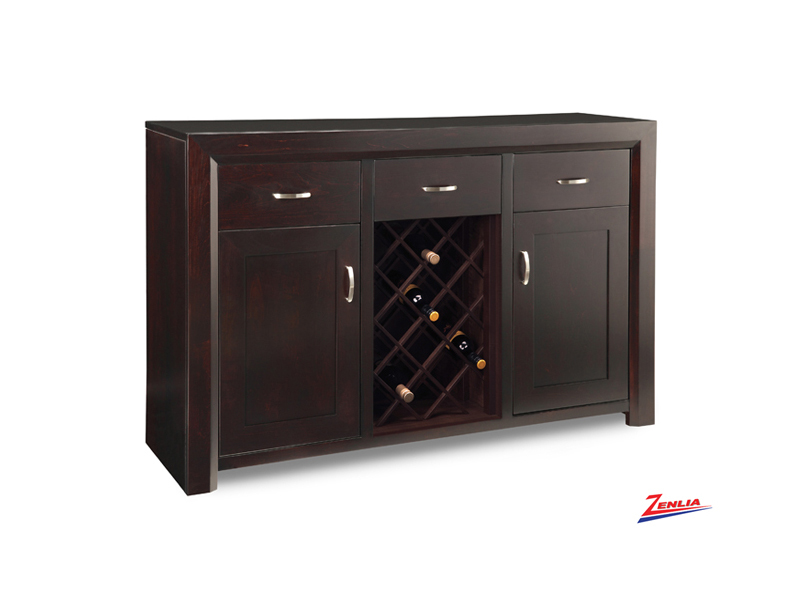 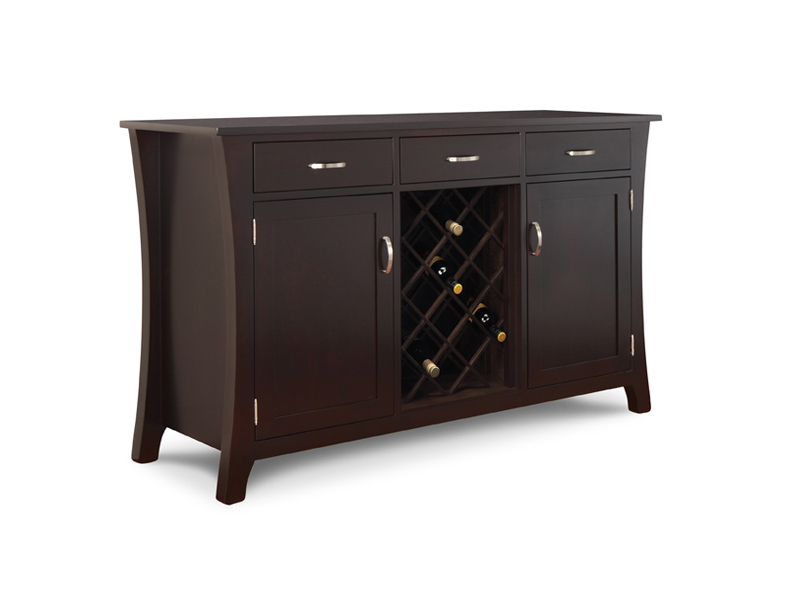 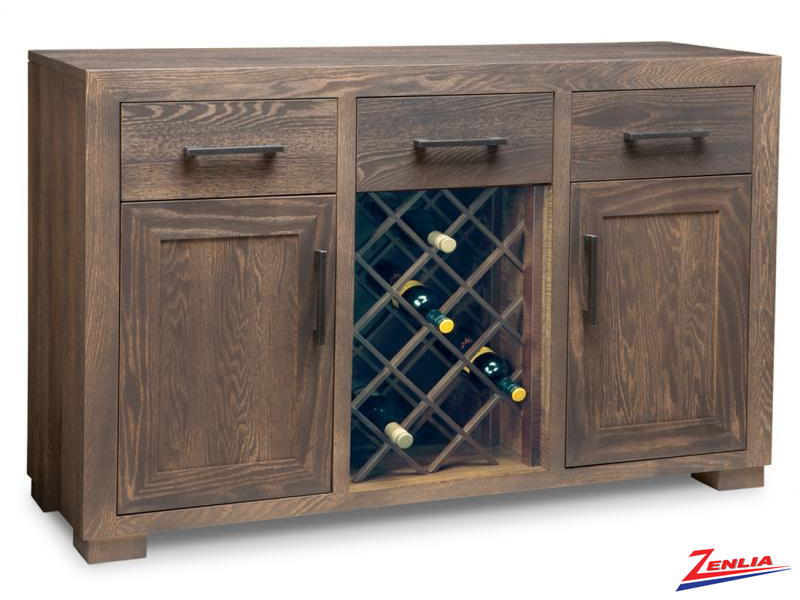 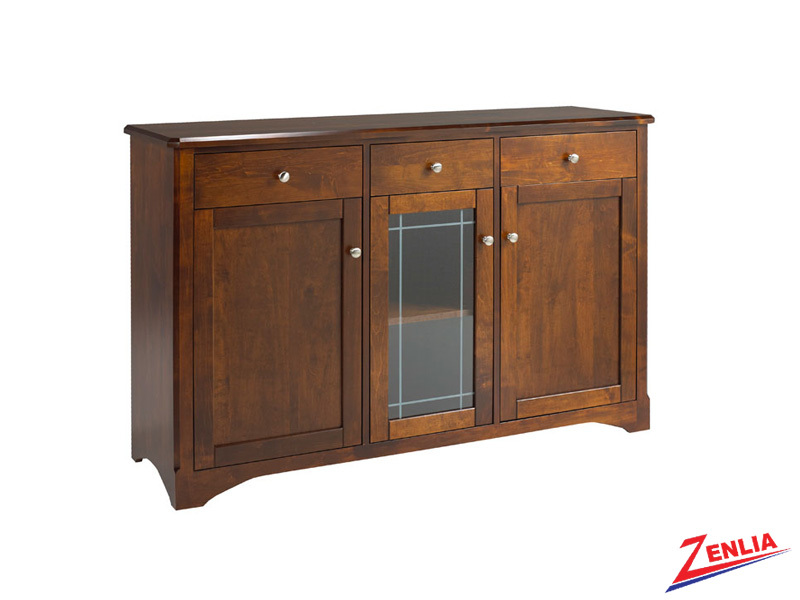 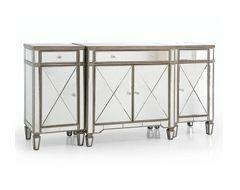 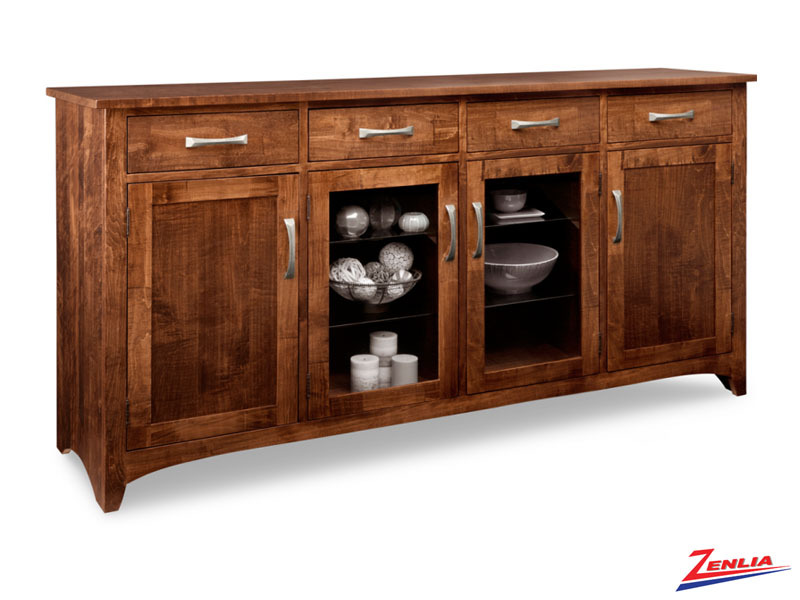 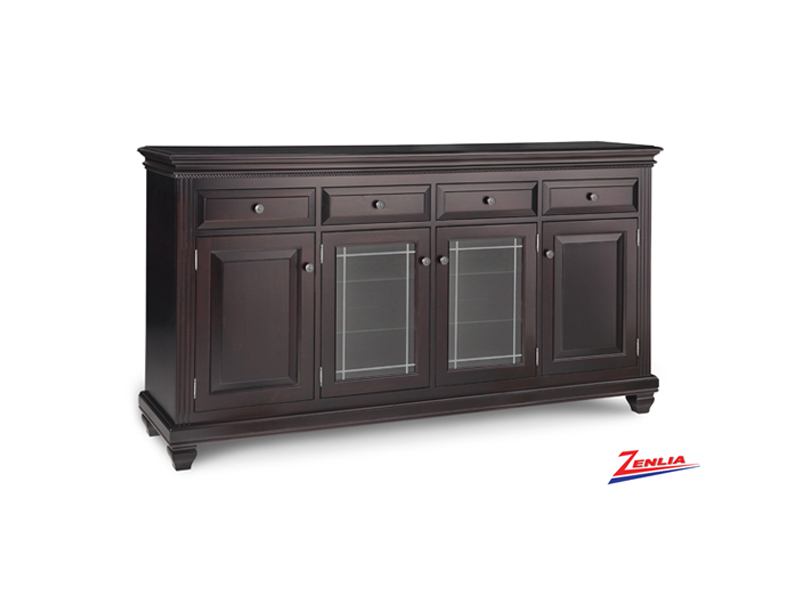 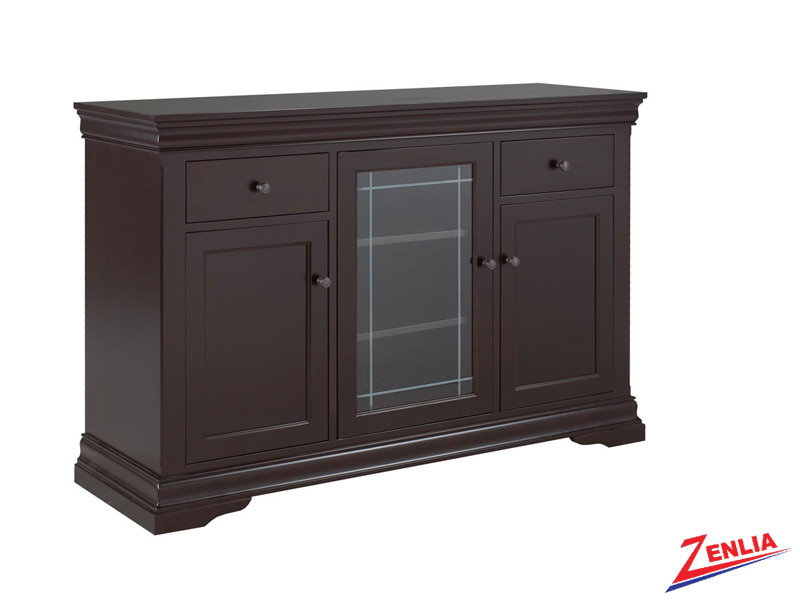 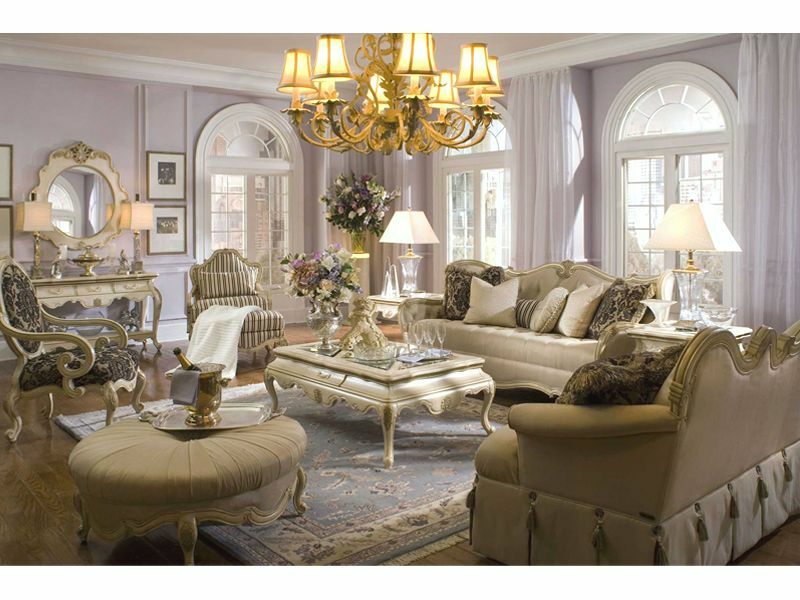 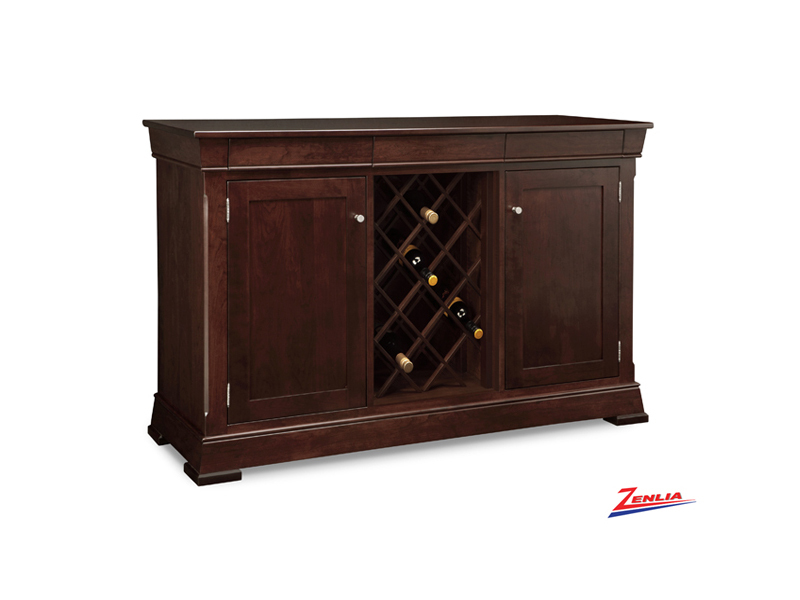 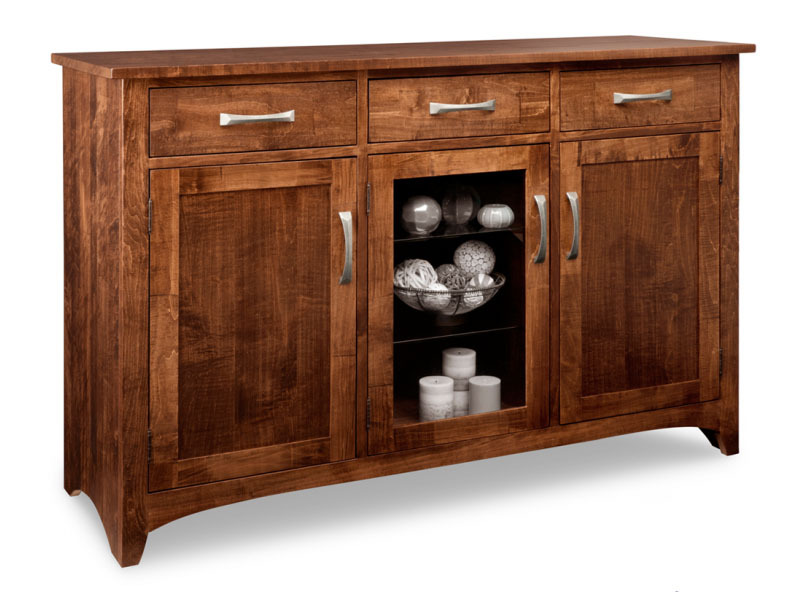 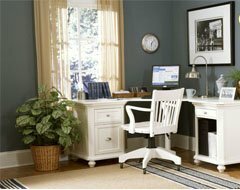 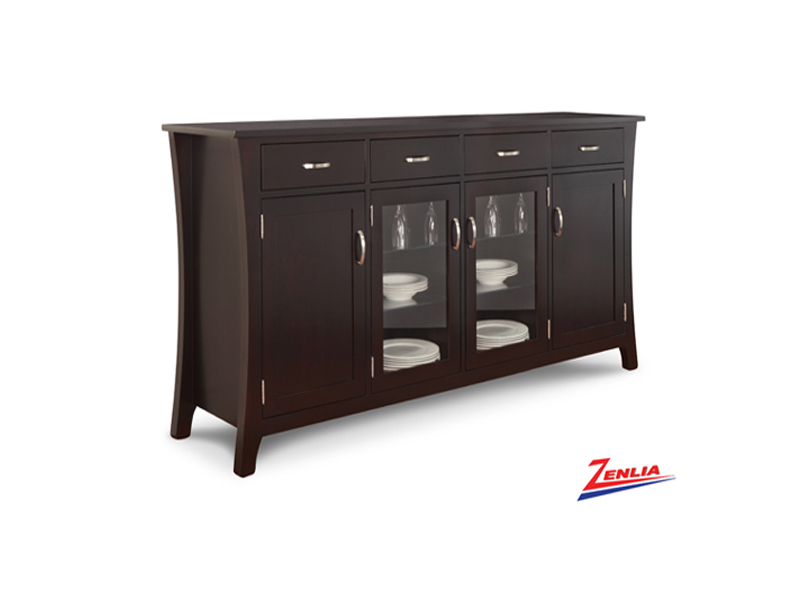 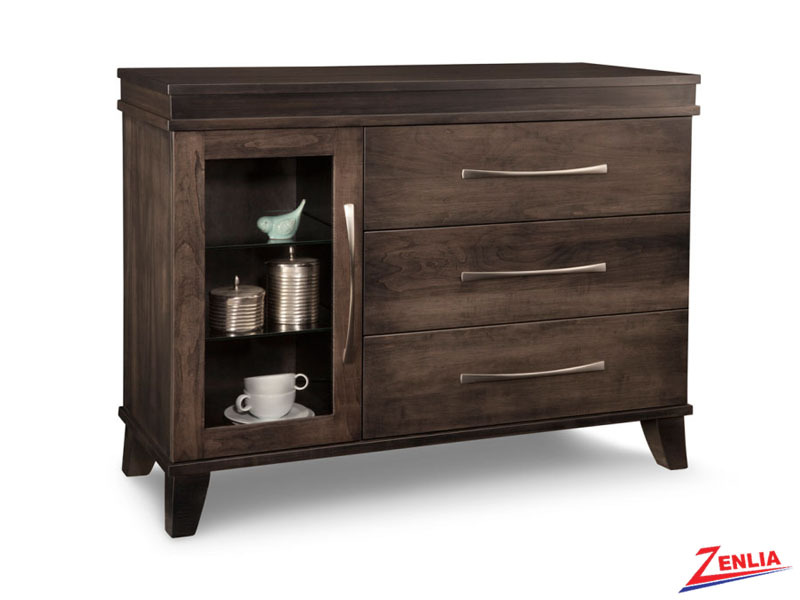 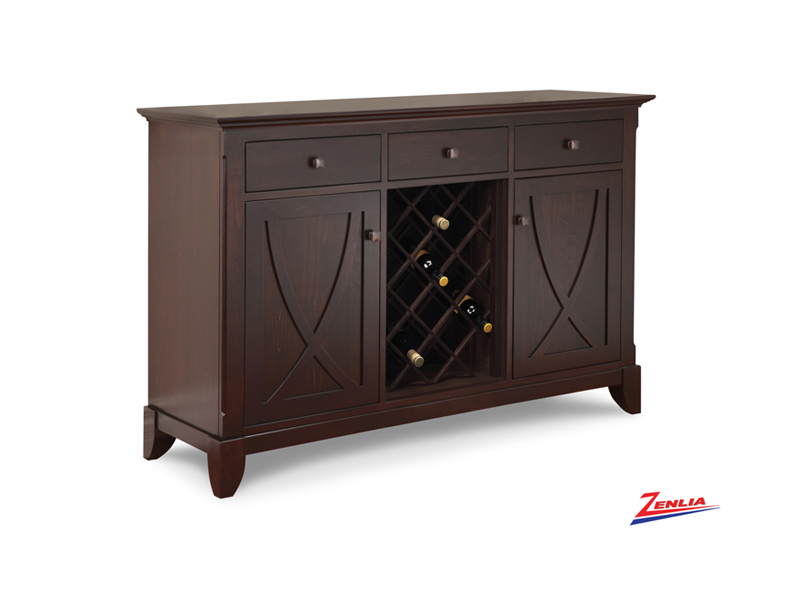 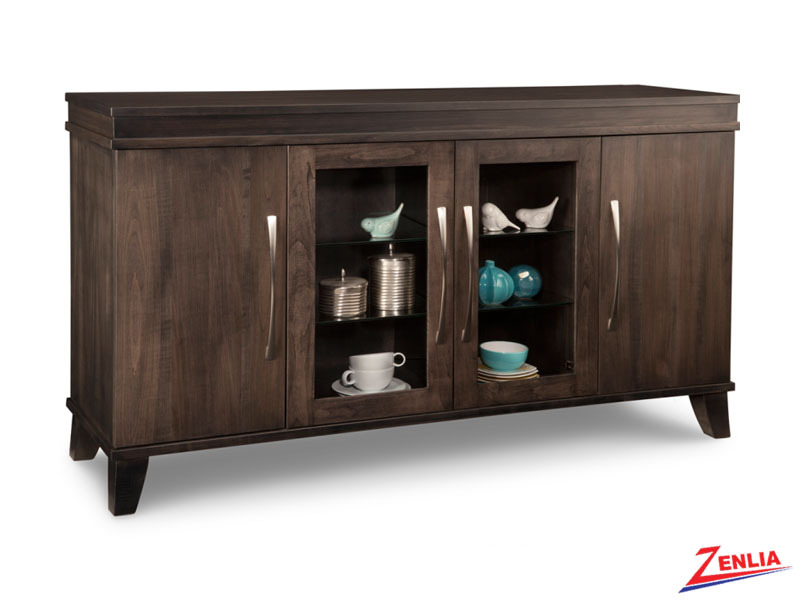 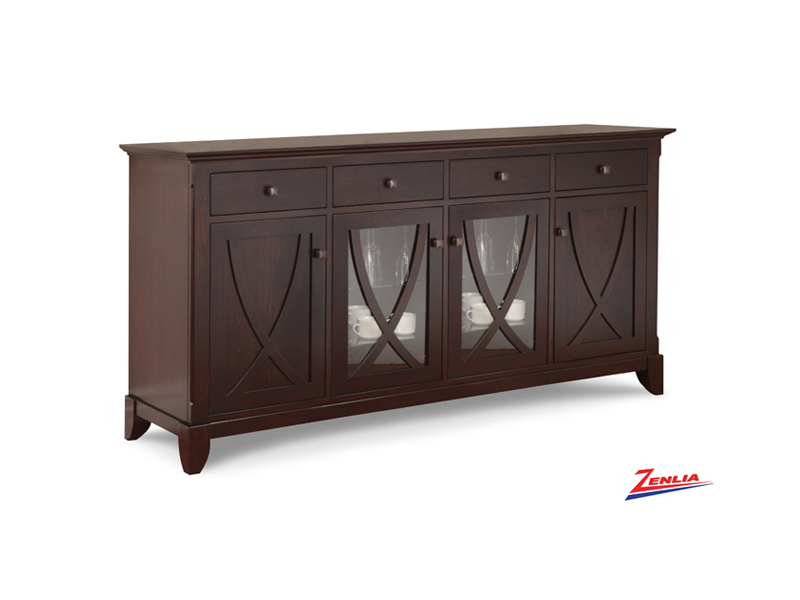 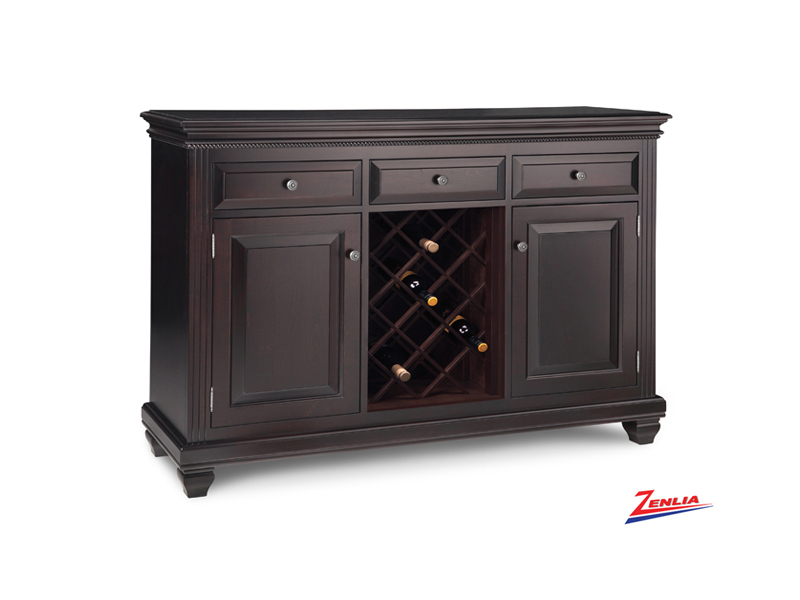 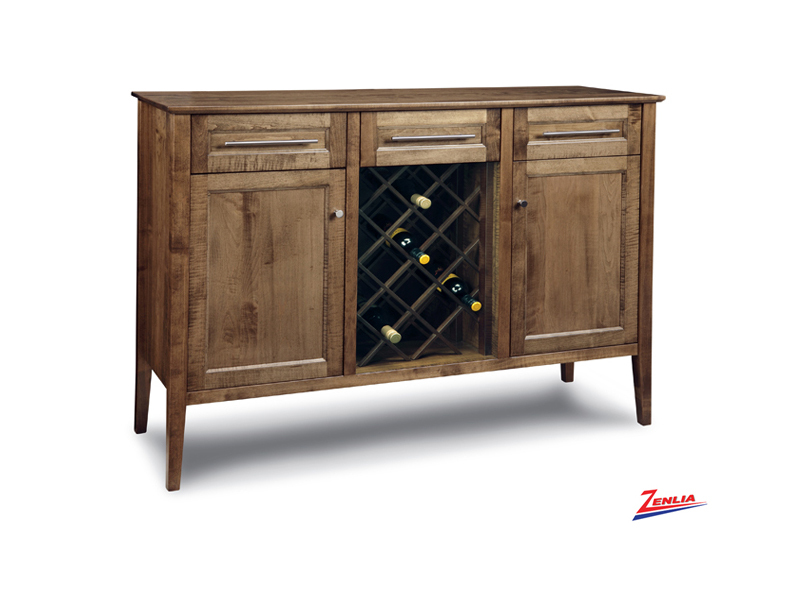 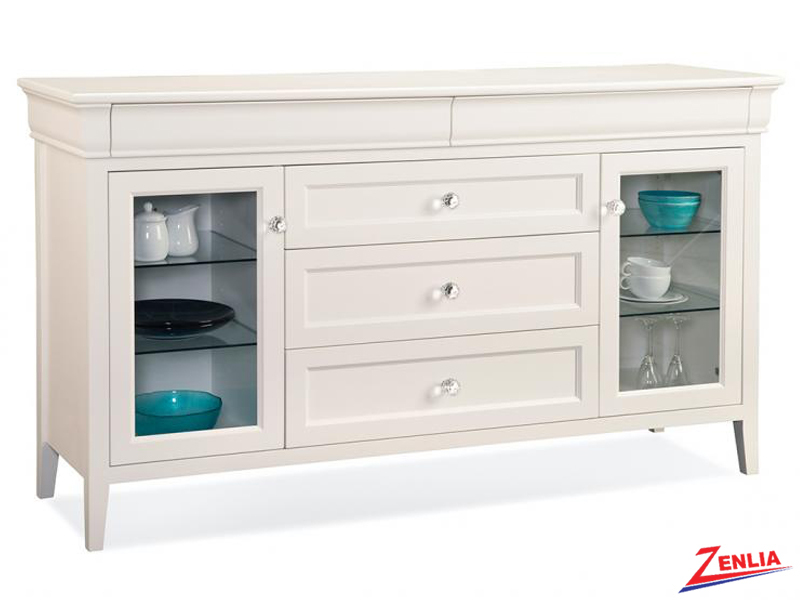 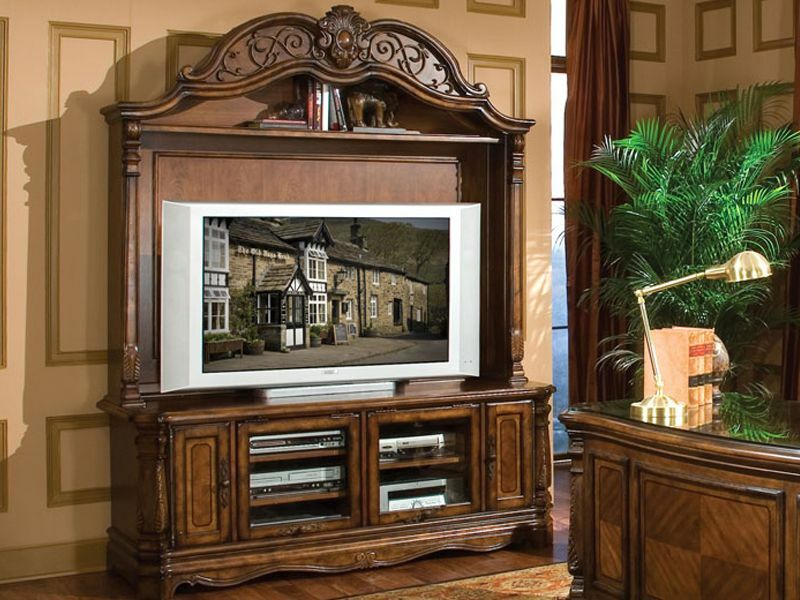 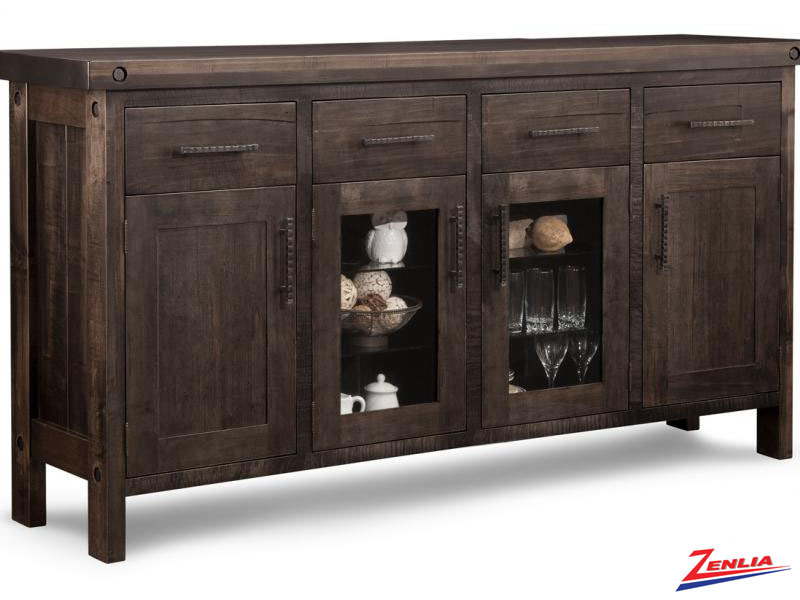 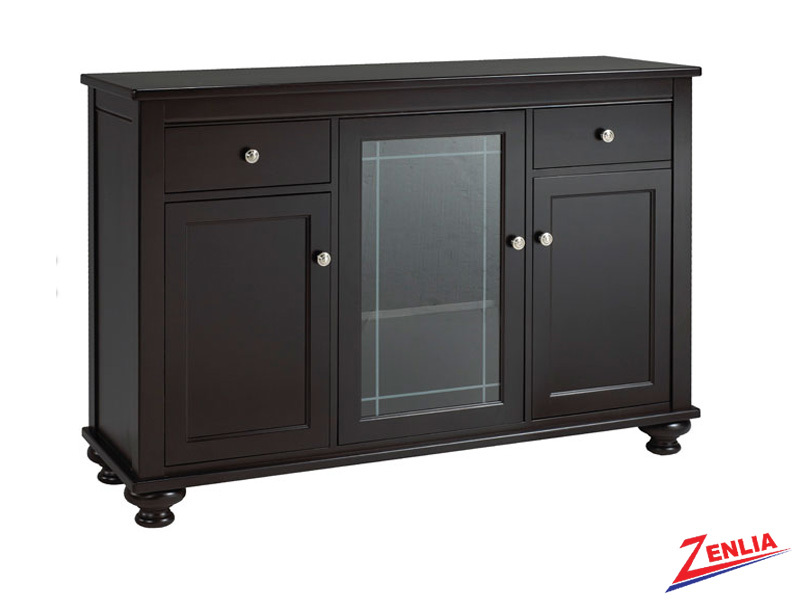 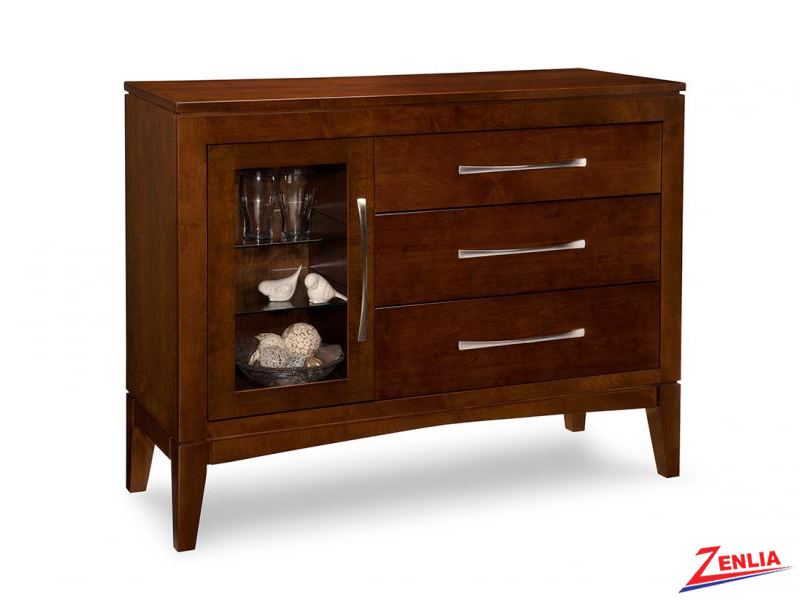 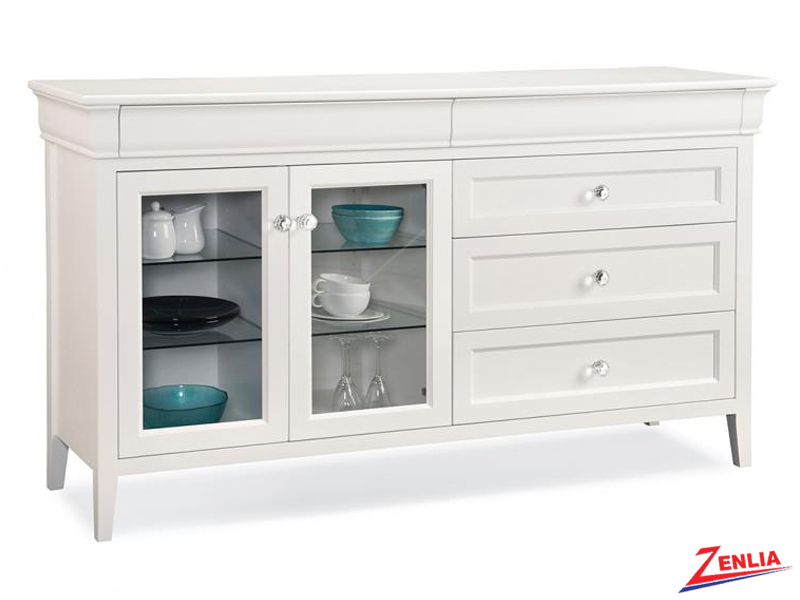 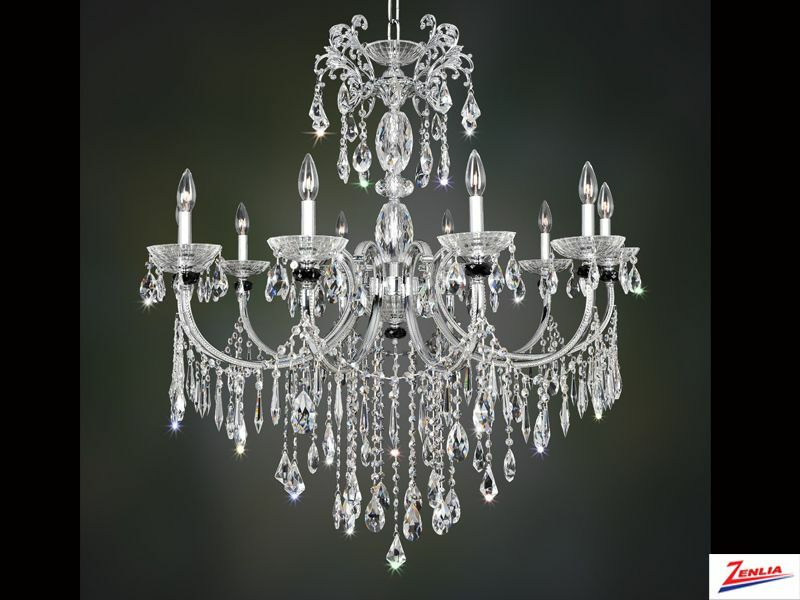 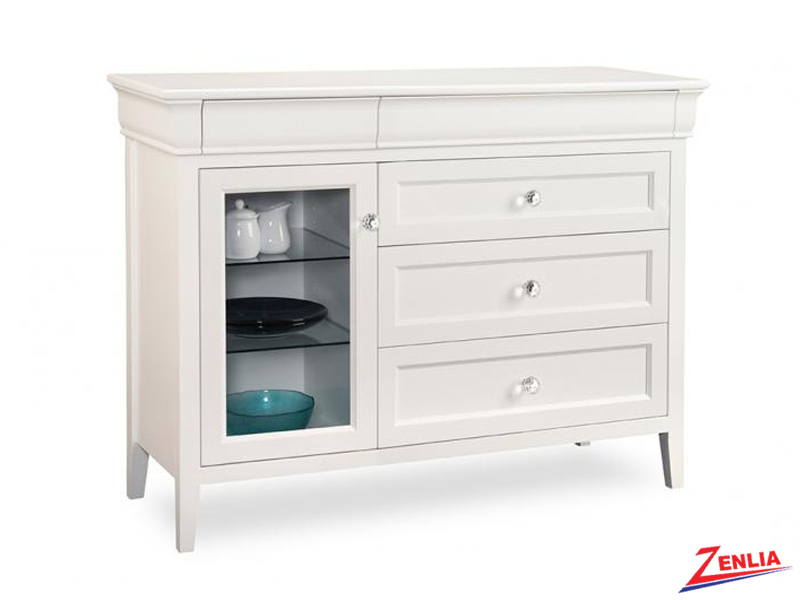 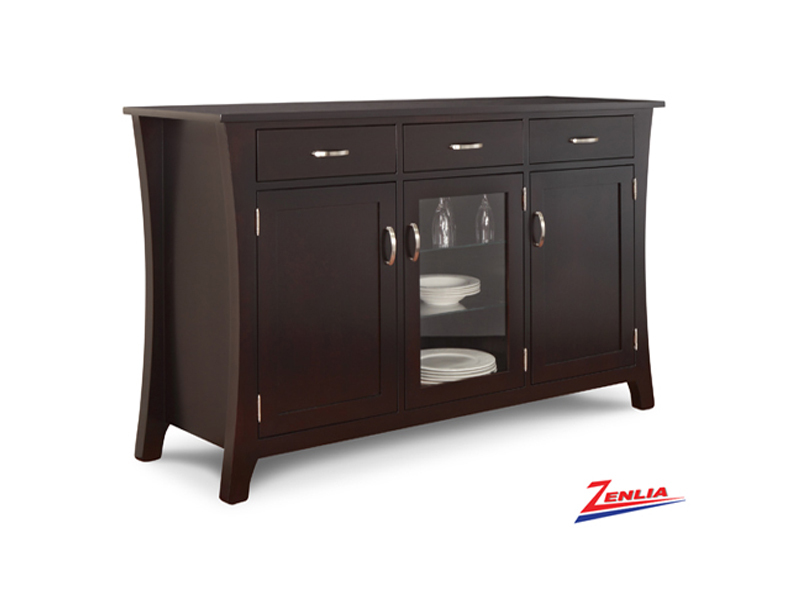 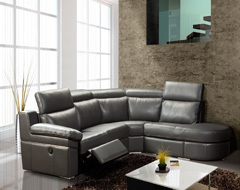 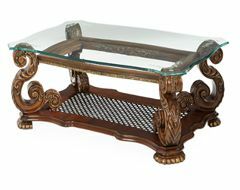 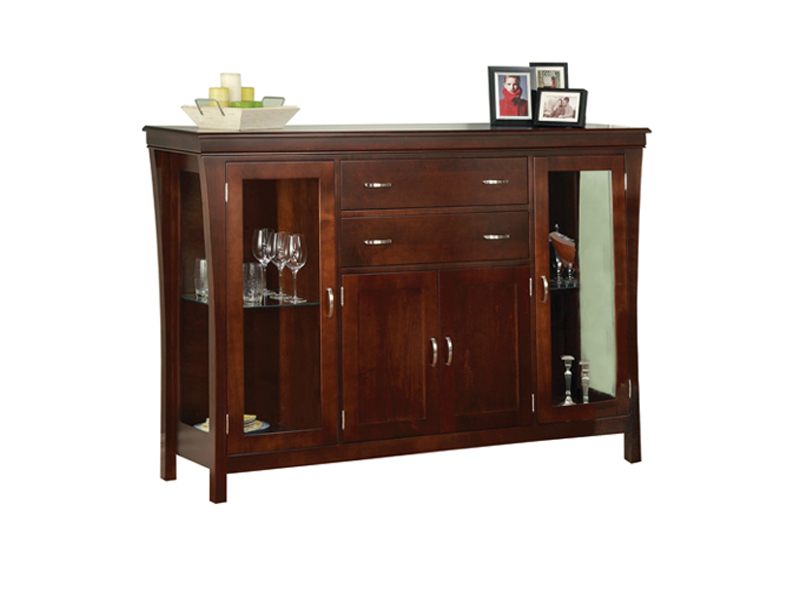 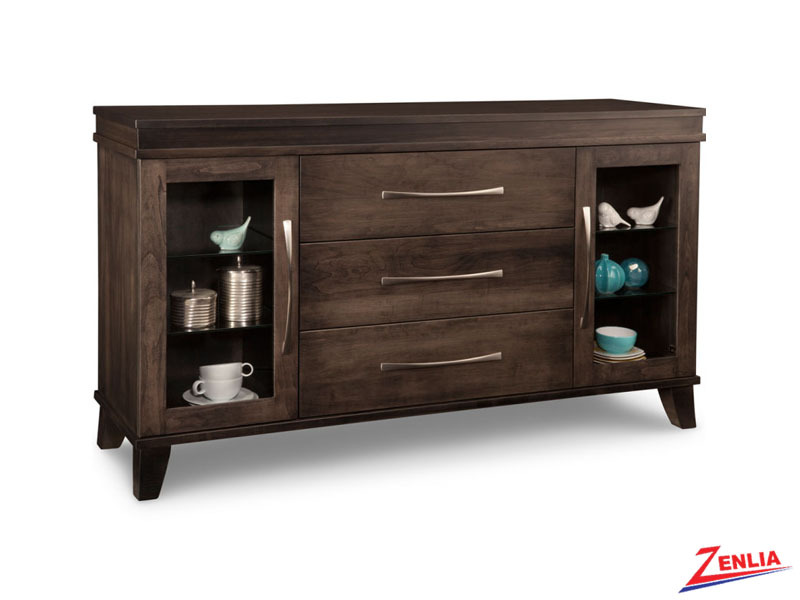 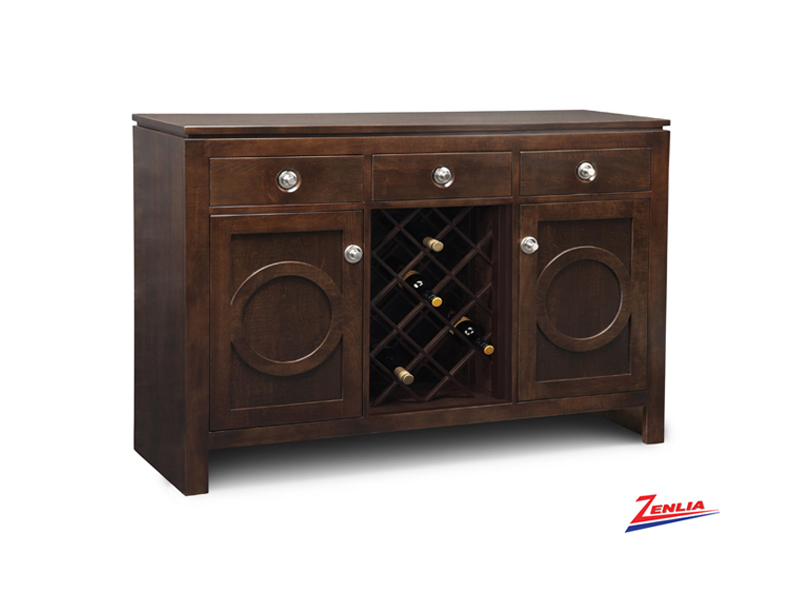 Choice of hardware is also available with option of Glass, Wood or Screen doors, Wine Racks and Touch lighting.